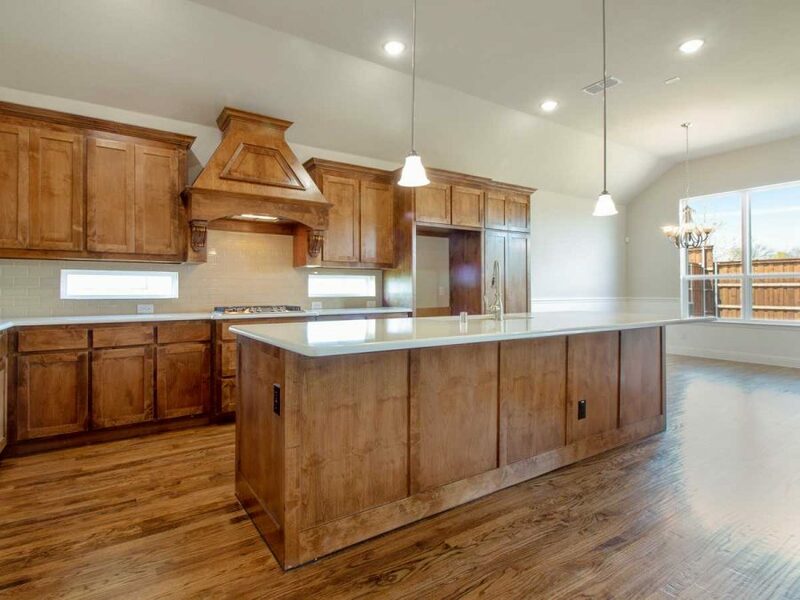 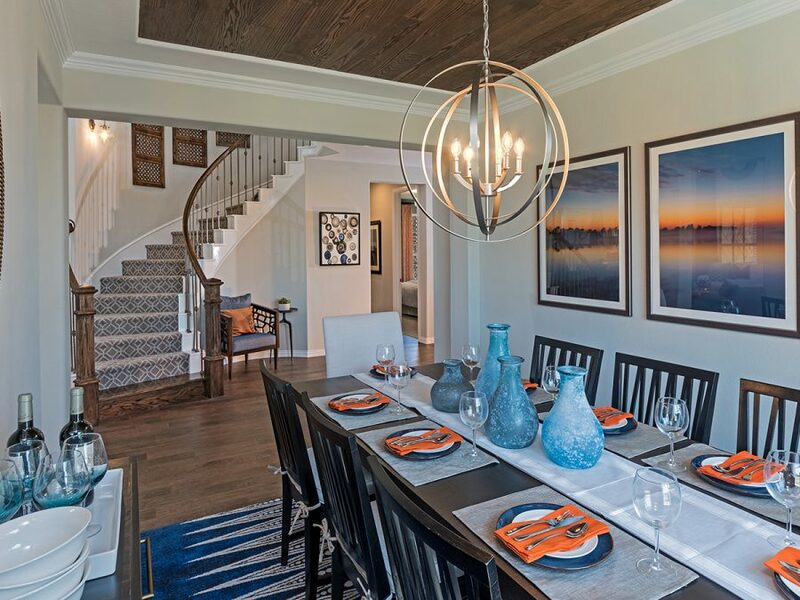 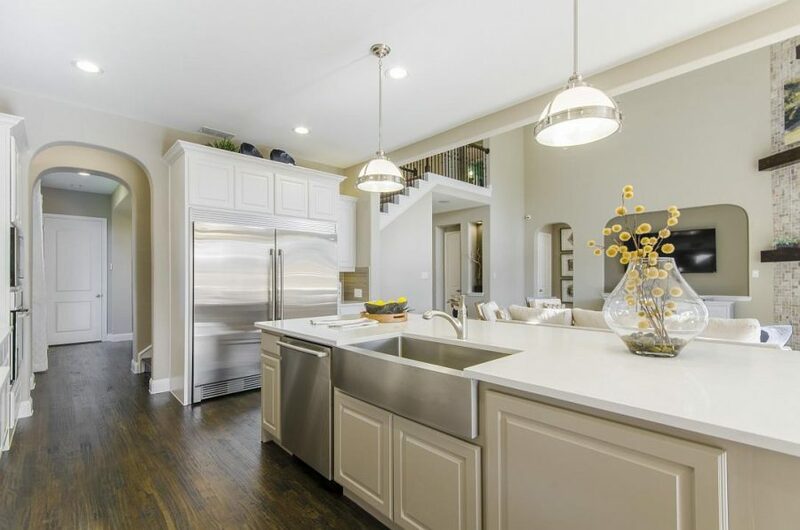 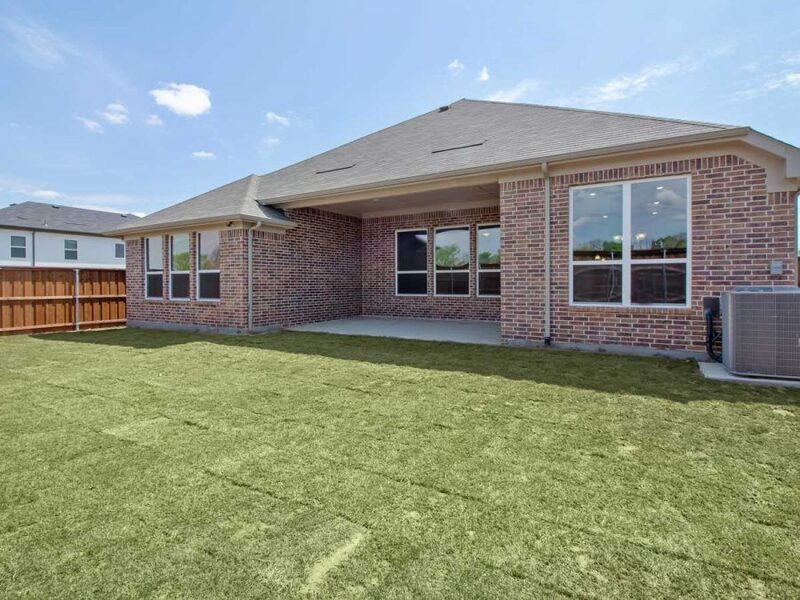 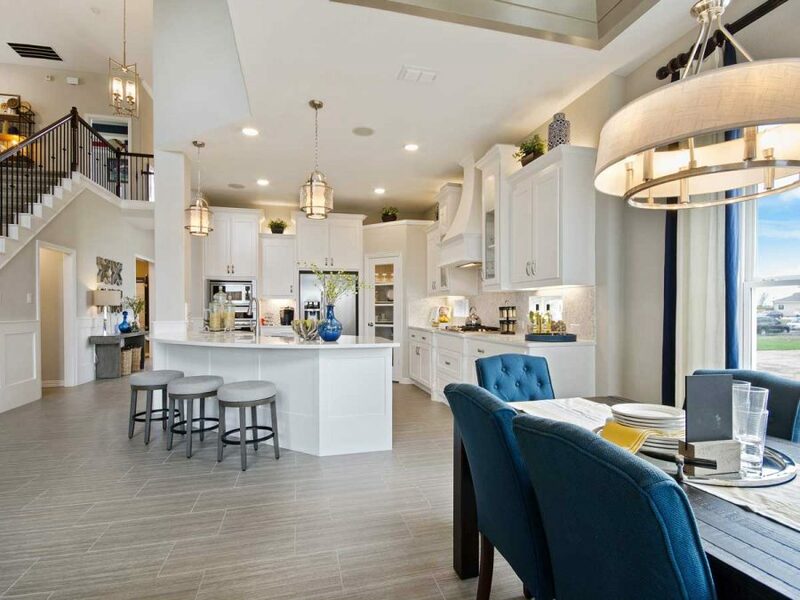 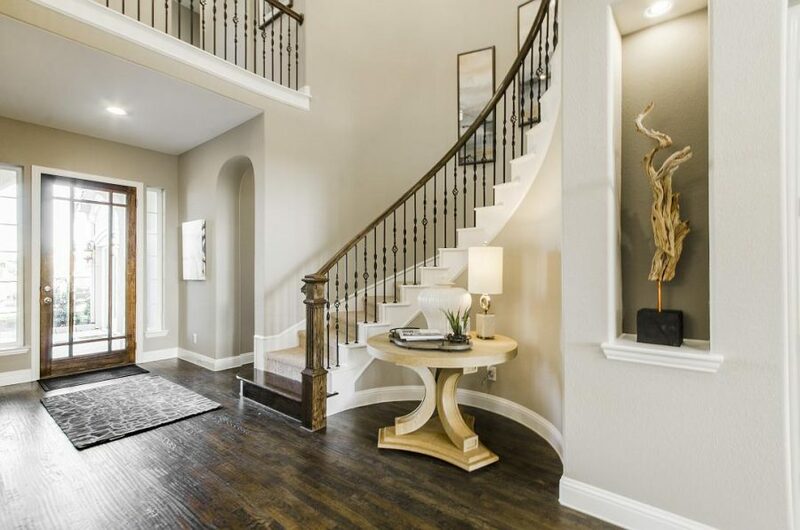 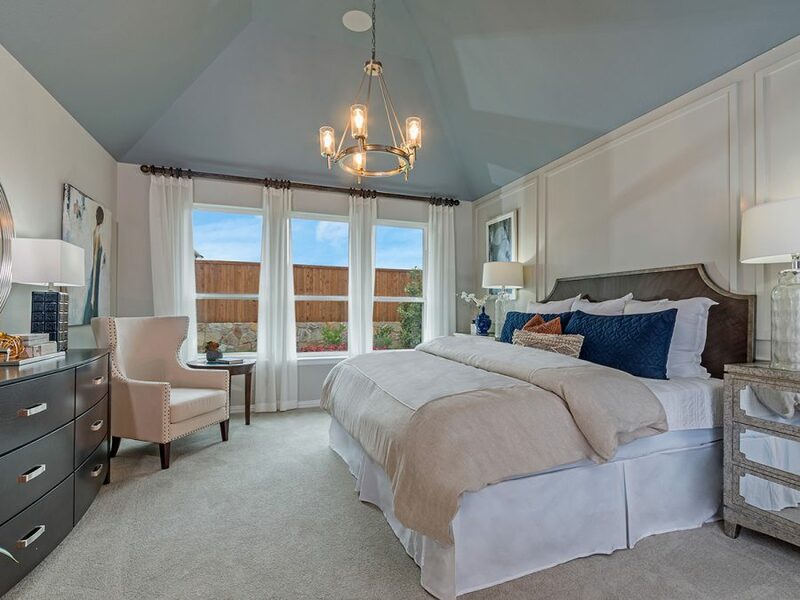 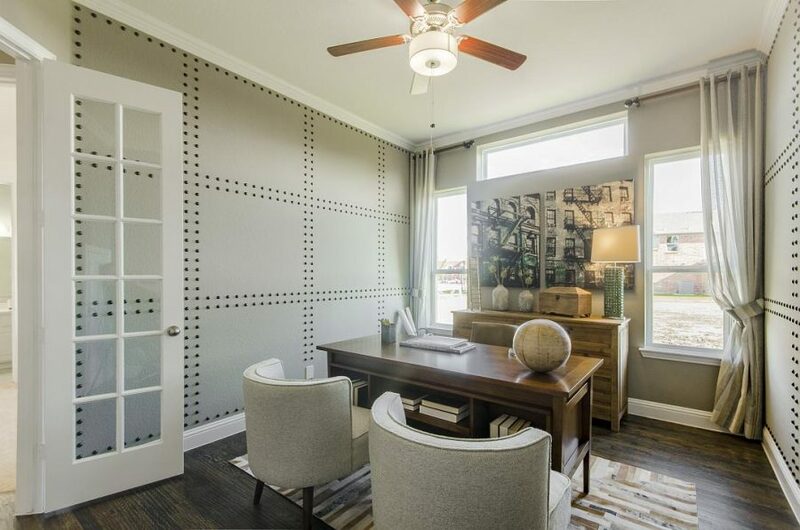 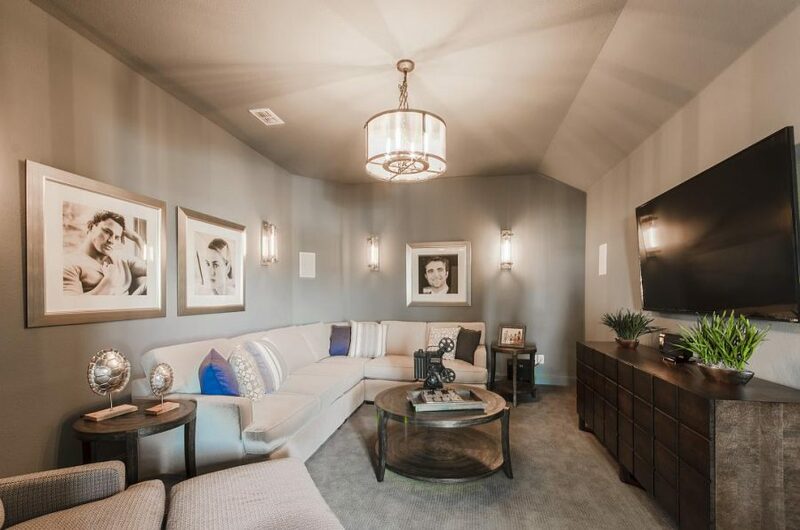 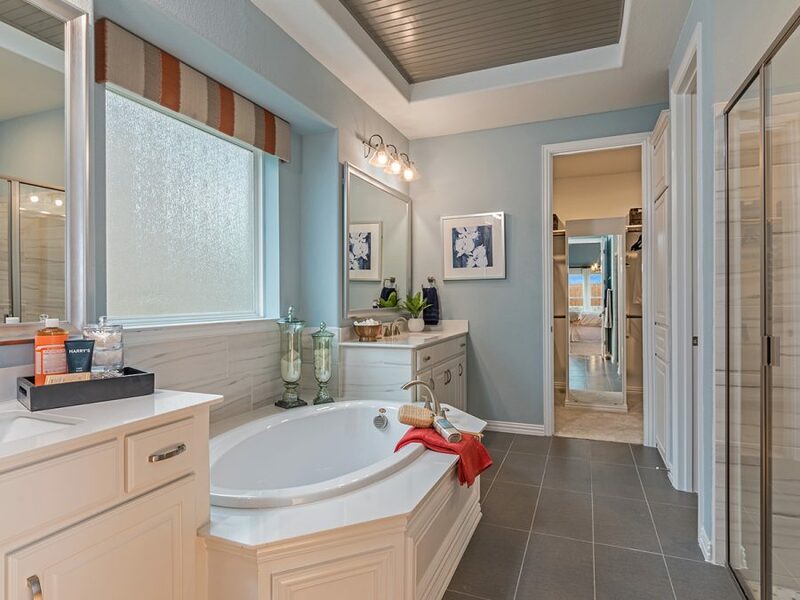 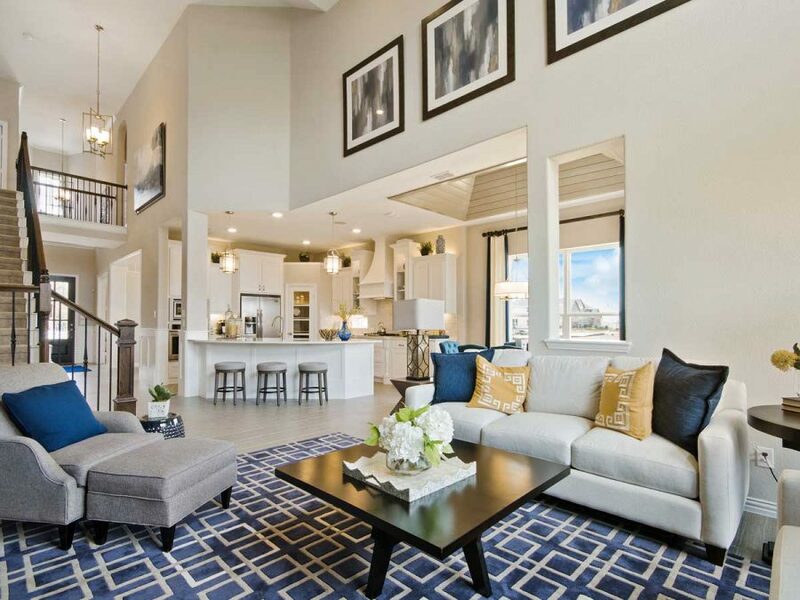 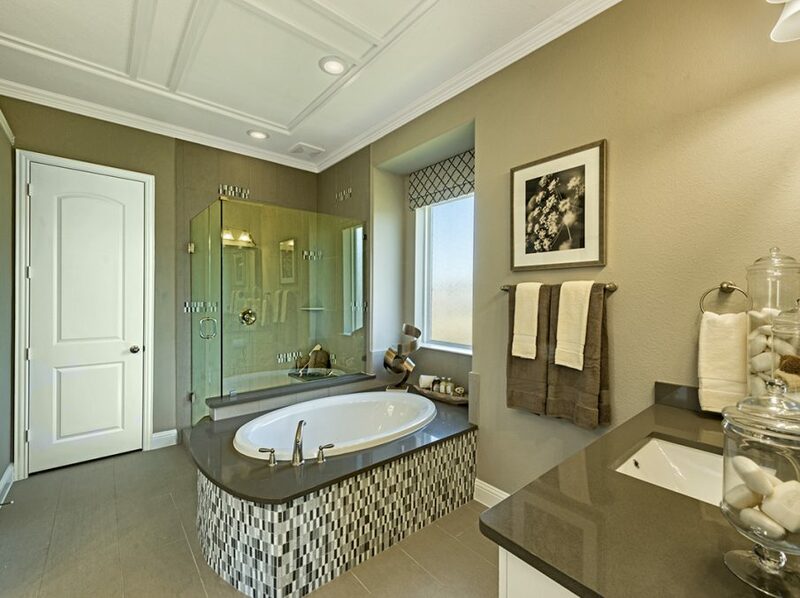 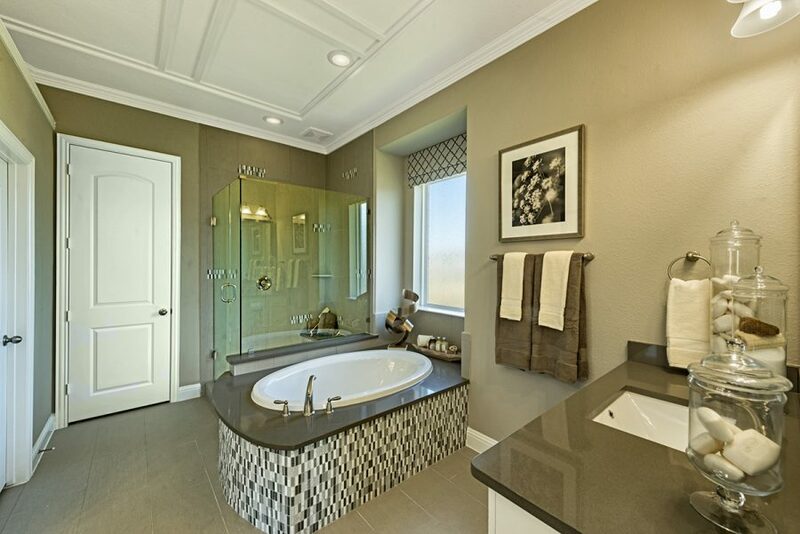 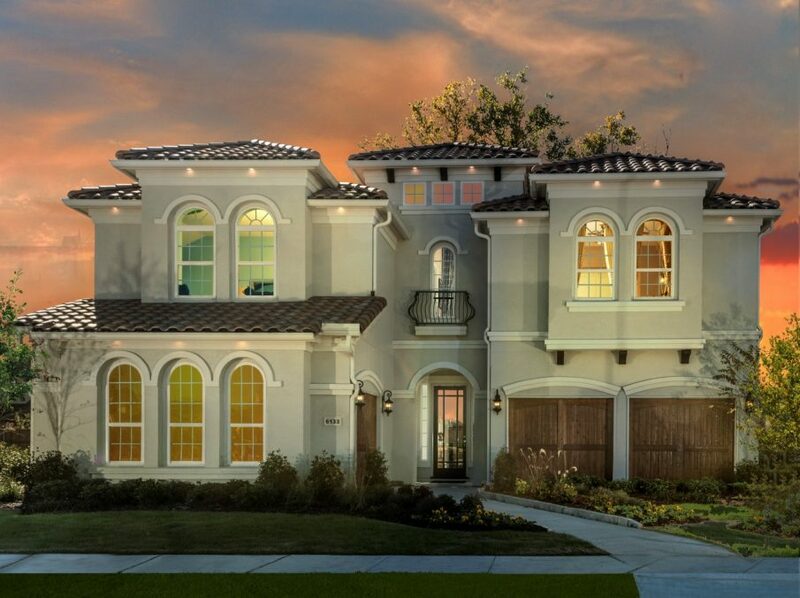 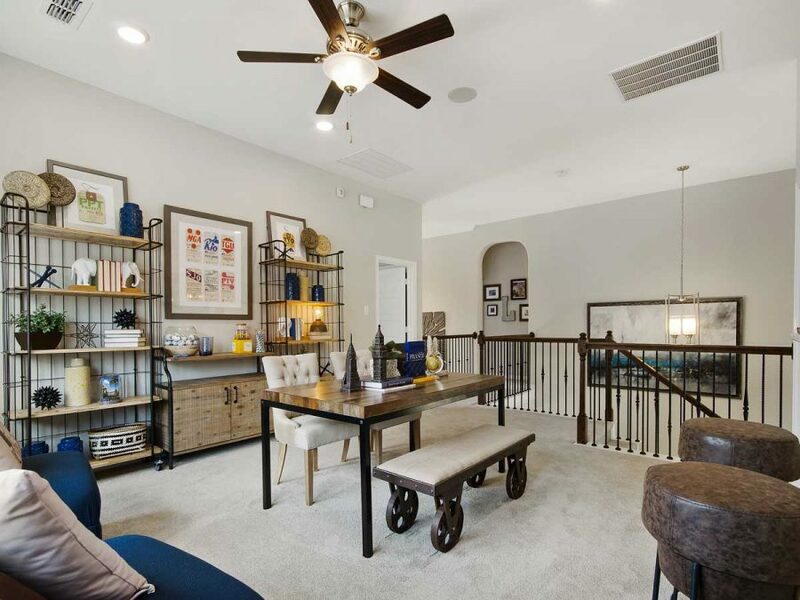 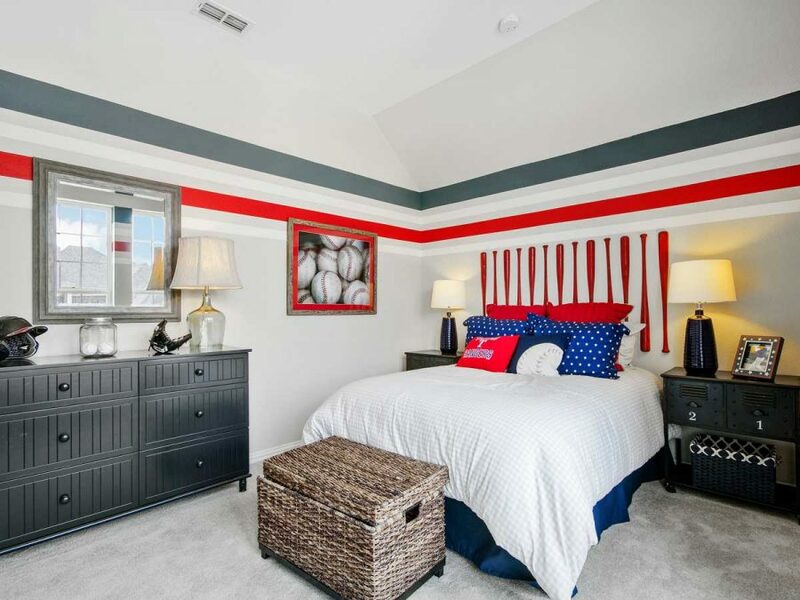 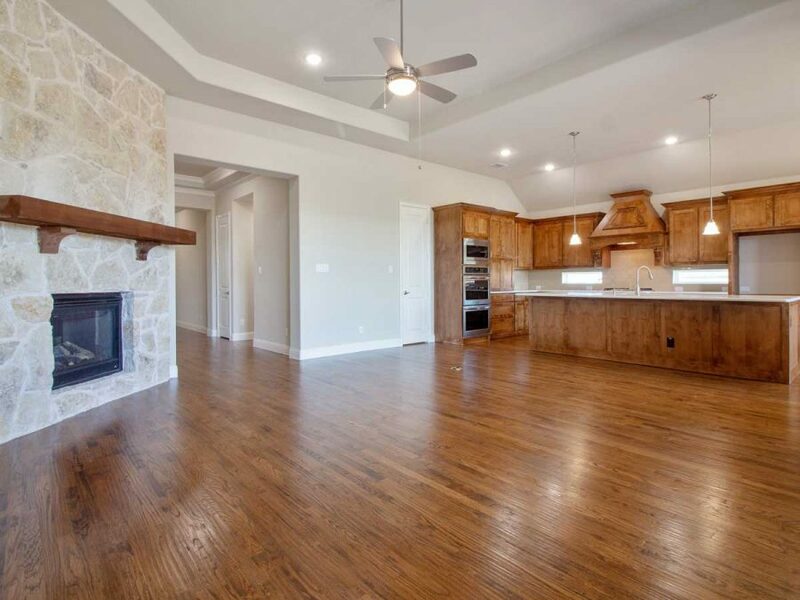 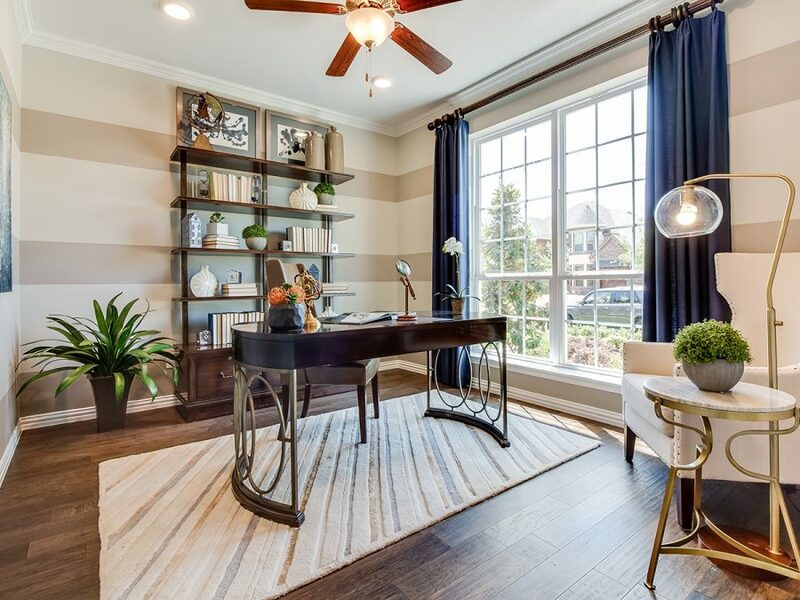 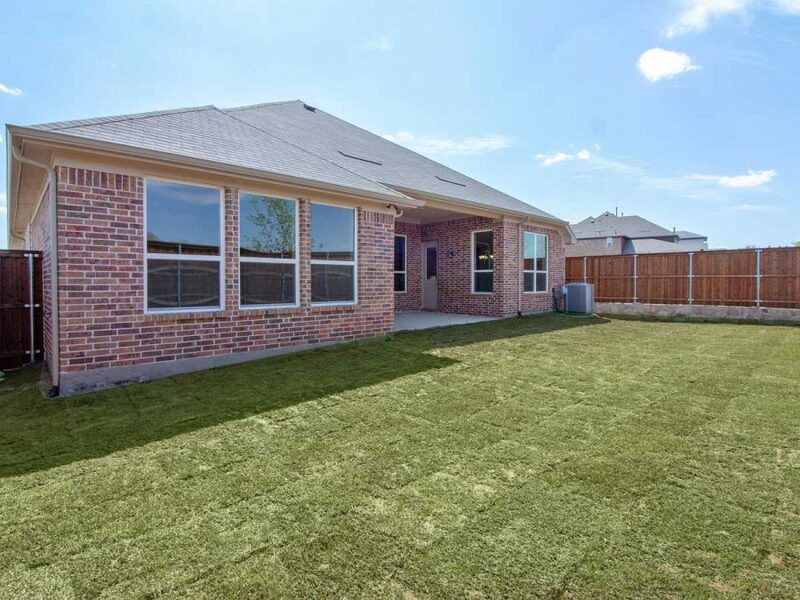 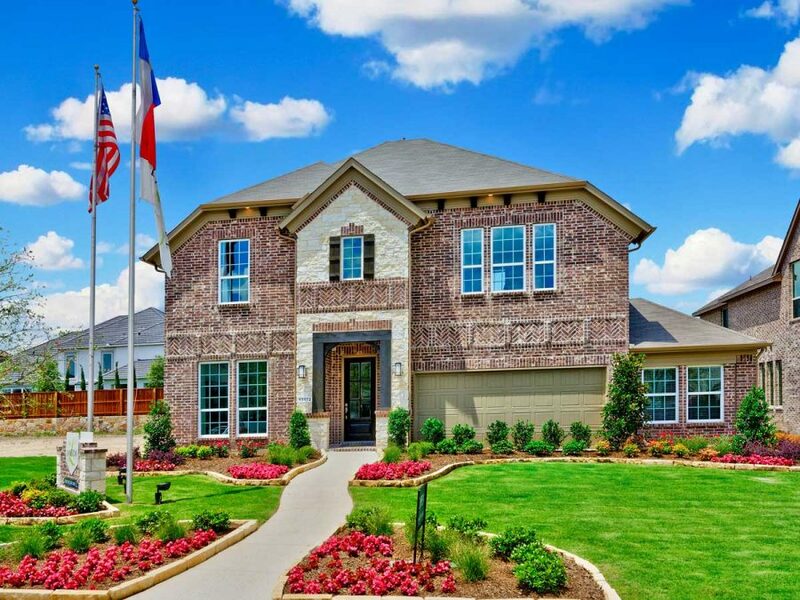 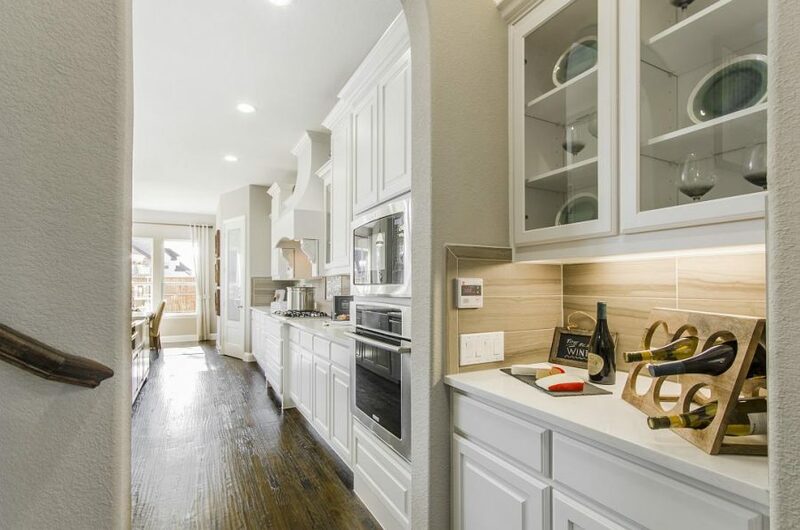 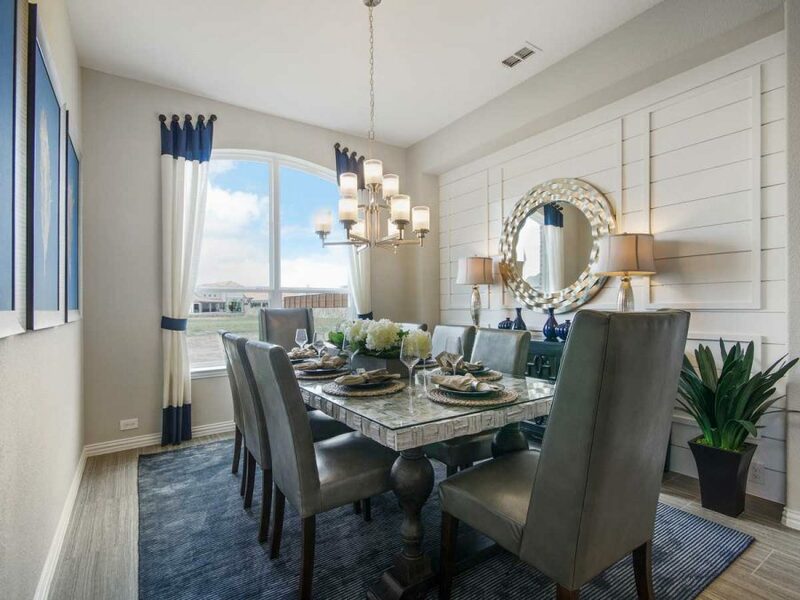 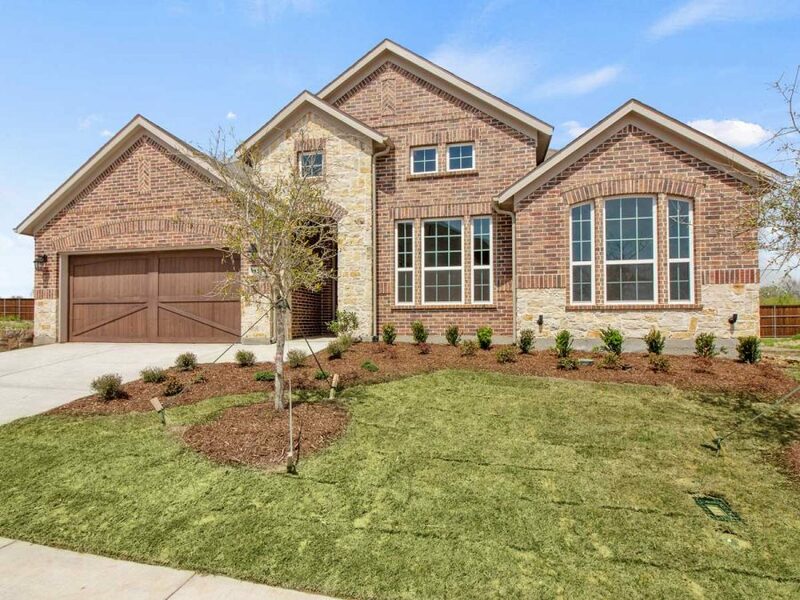 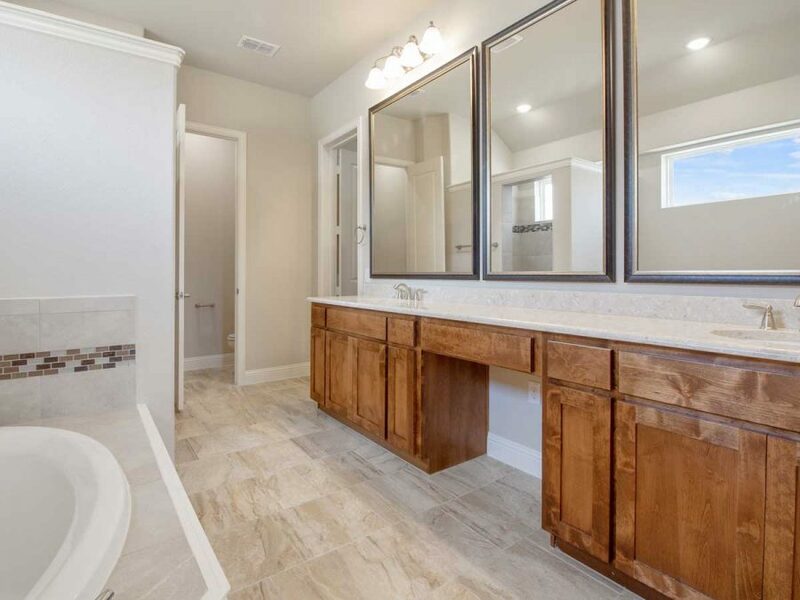 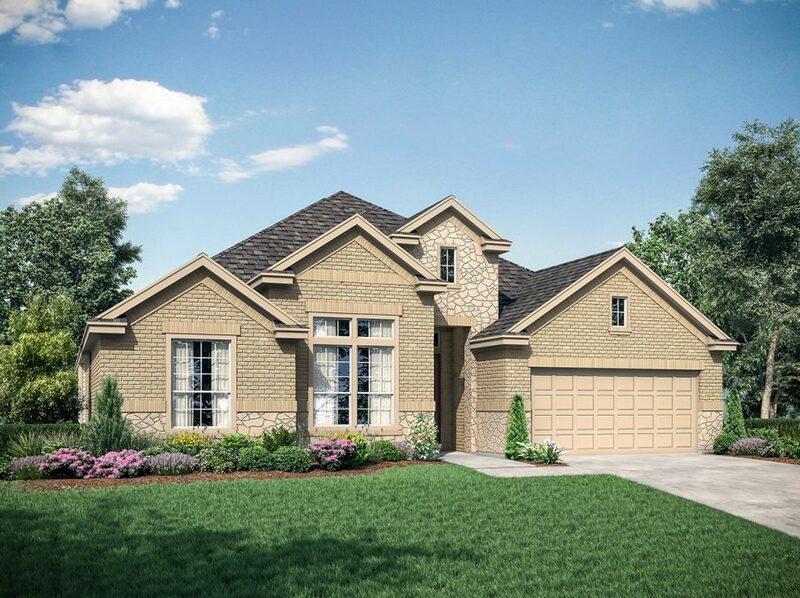 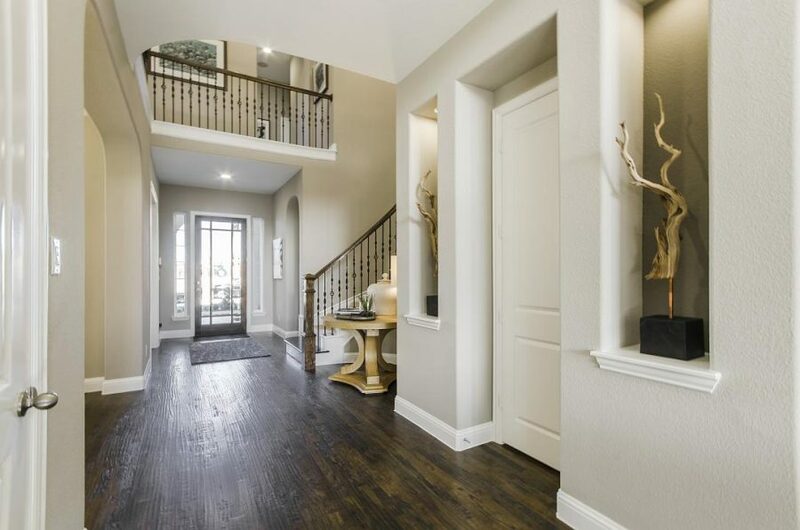 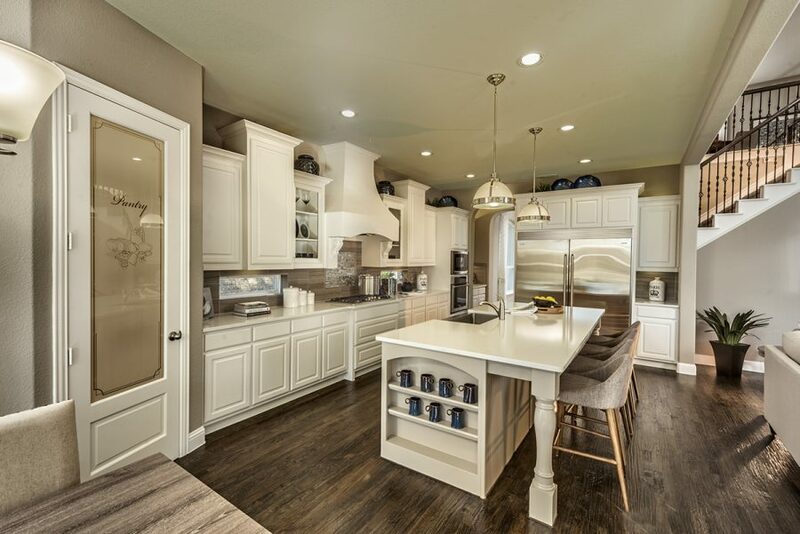 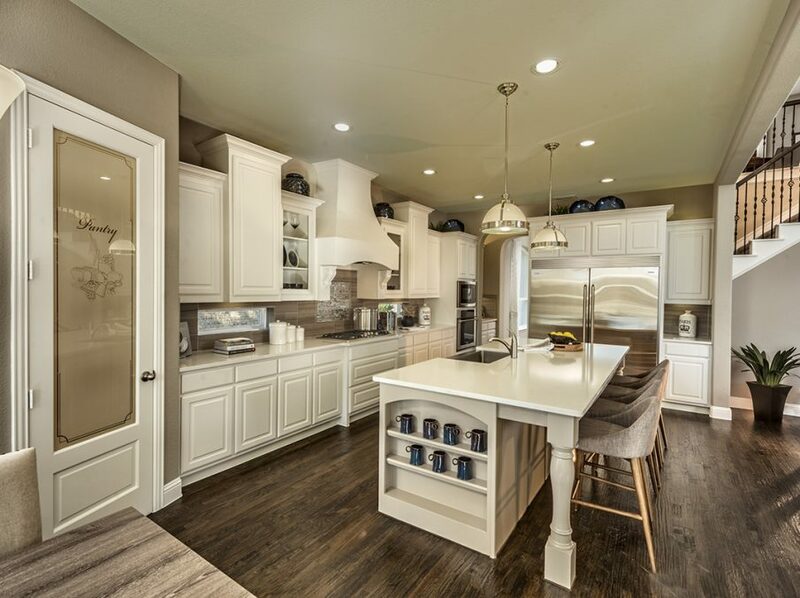 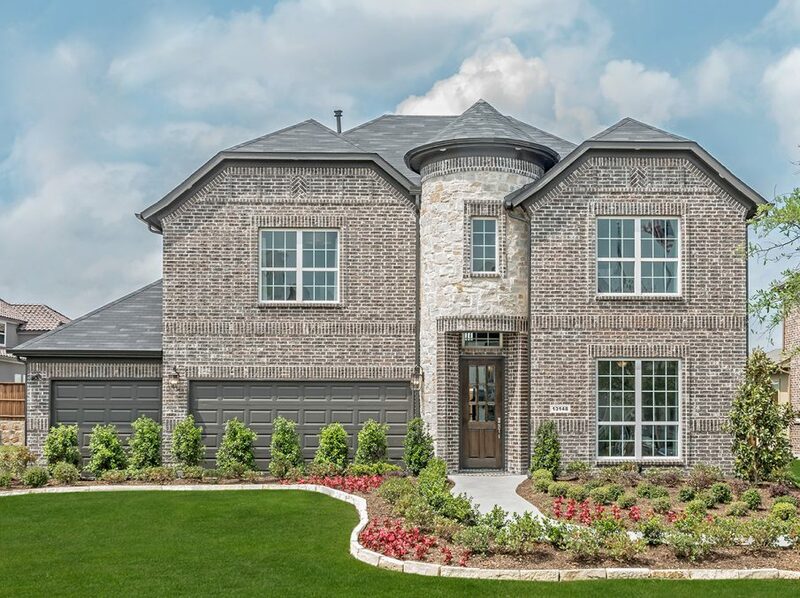 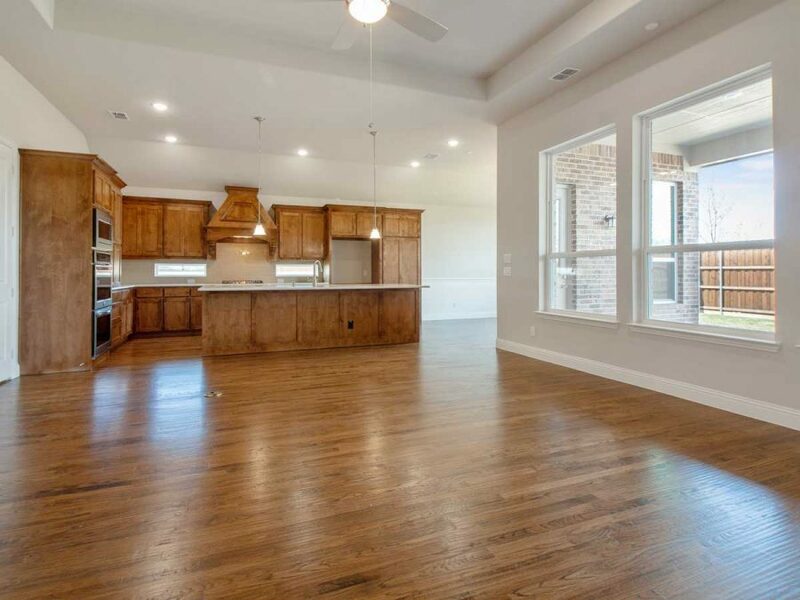 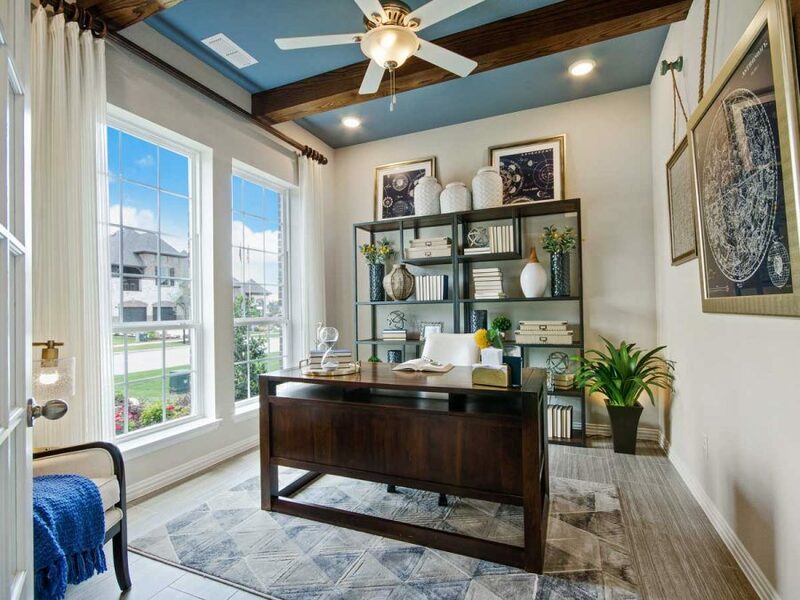 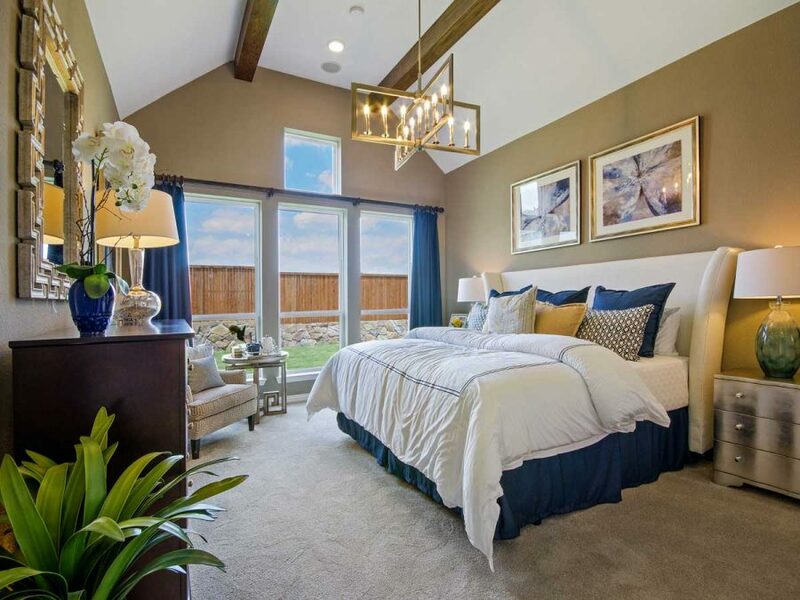 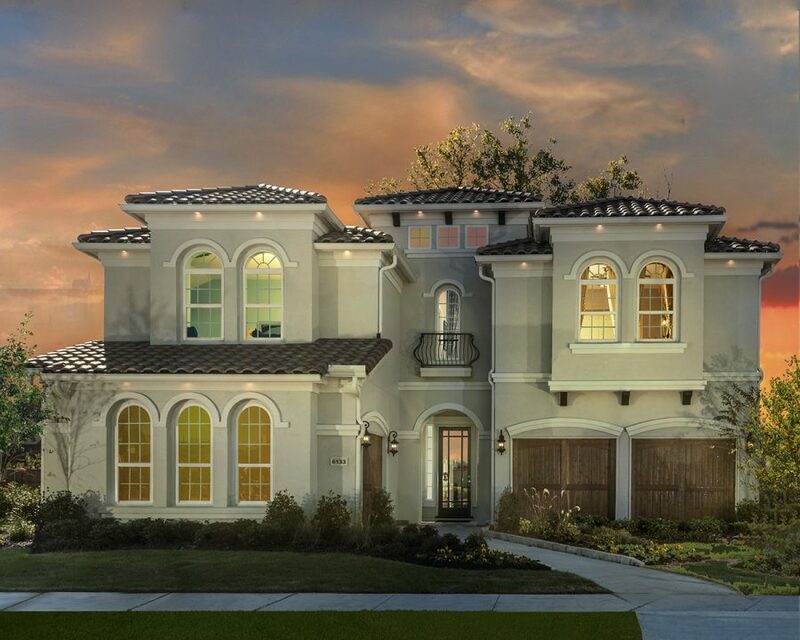 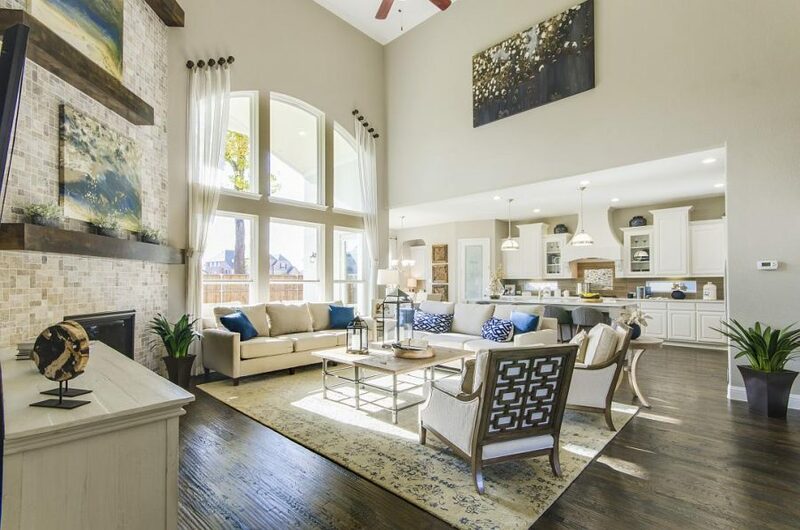 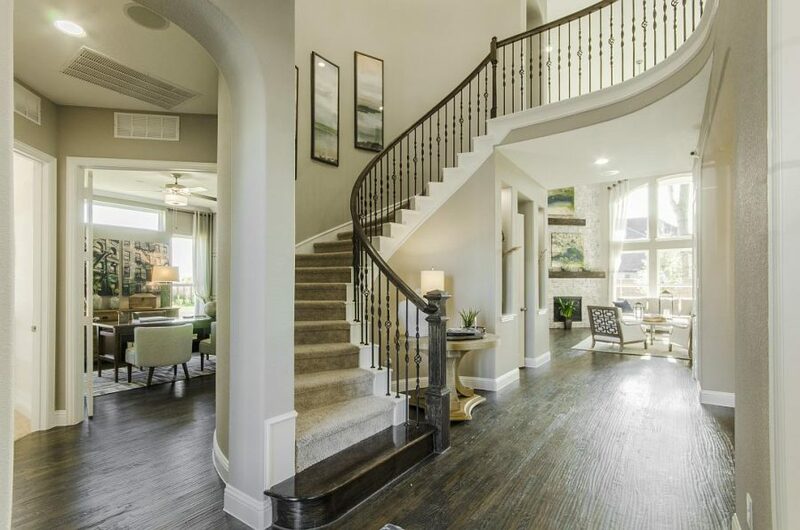 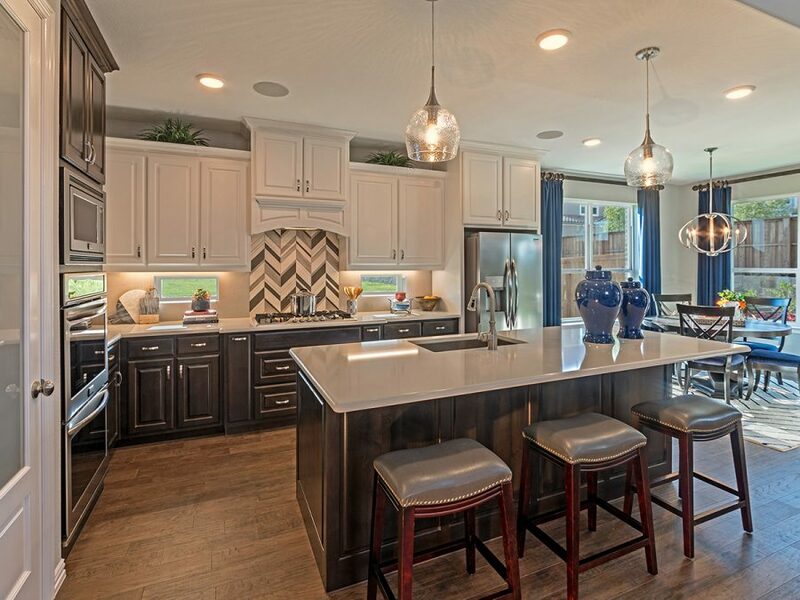 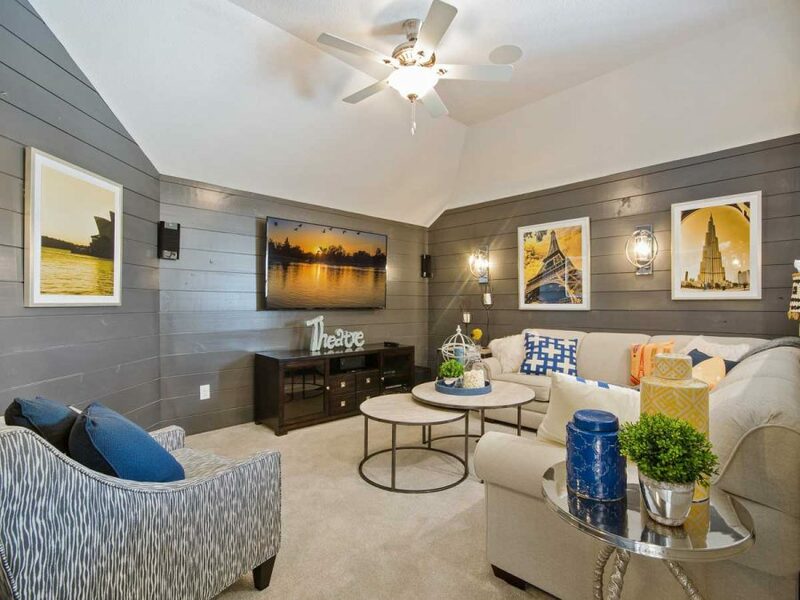 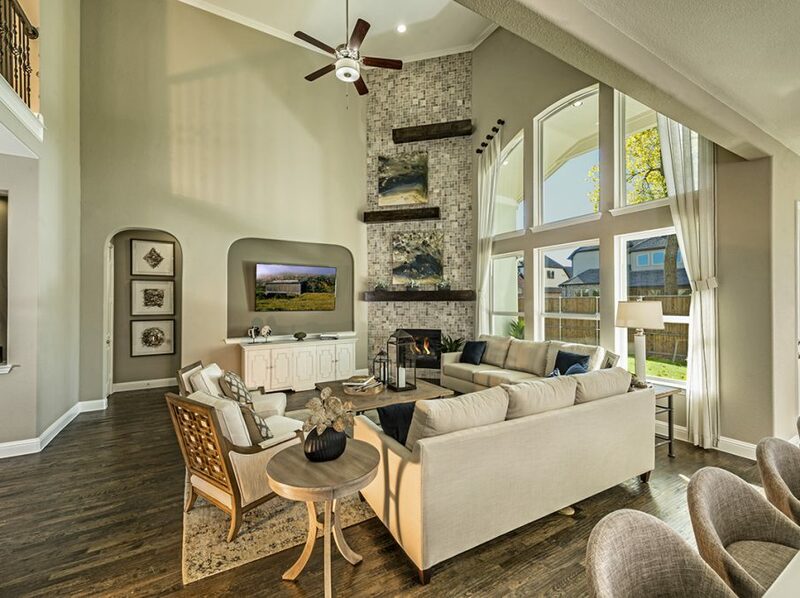 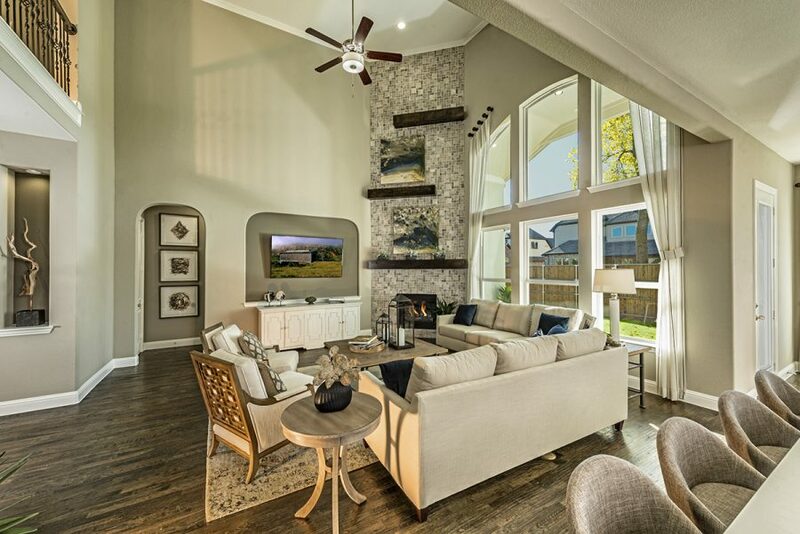 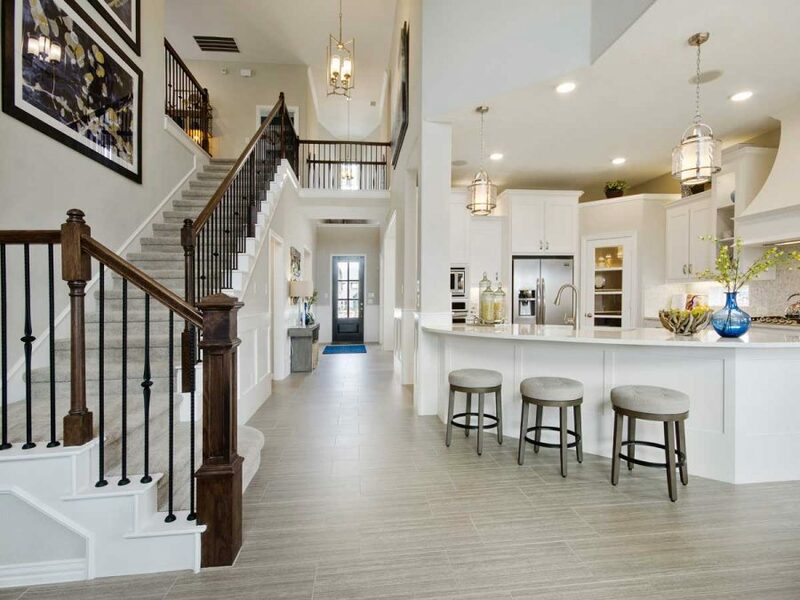 Our Landon Homes Classic Series Collection offers spacious homes in Frisco TX on 65′ homesites. 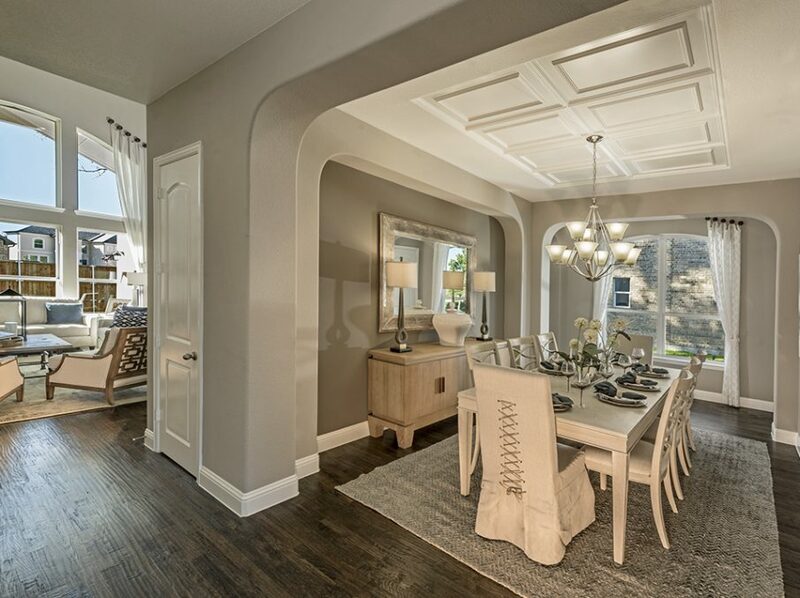 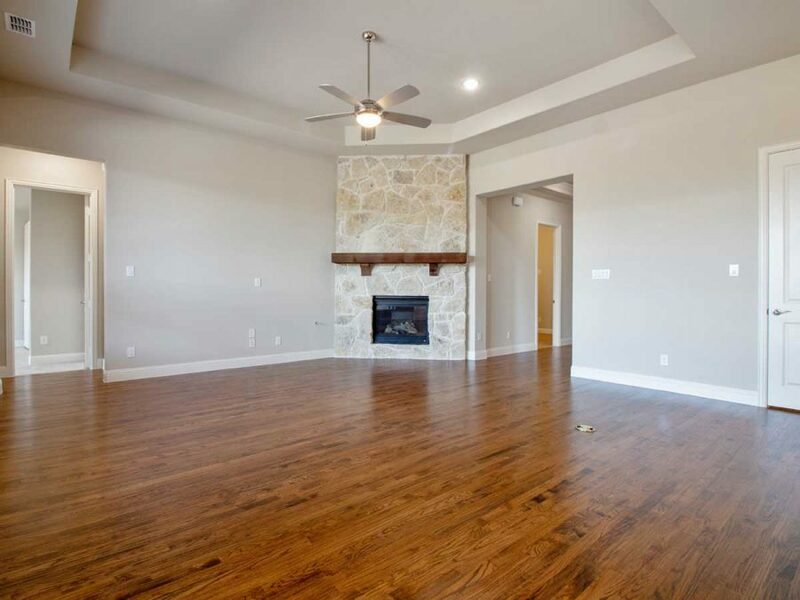 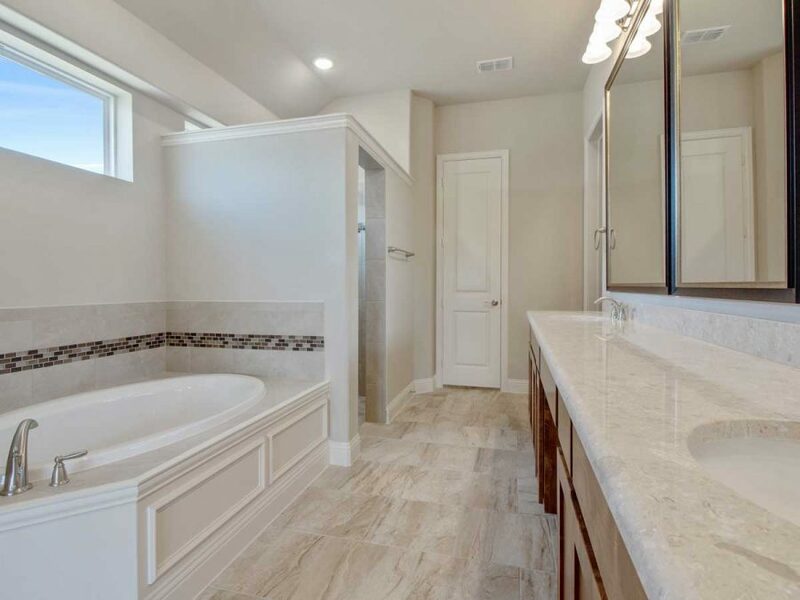 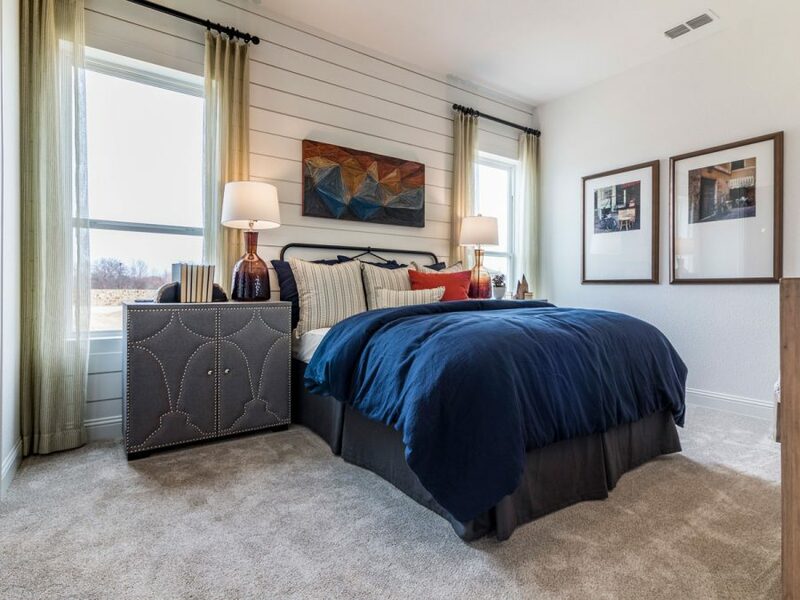 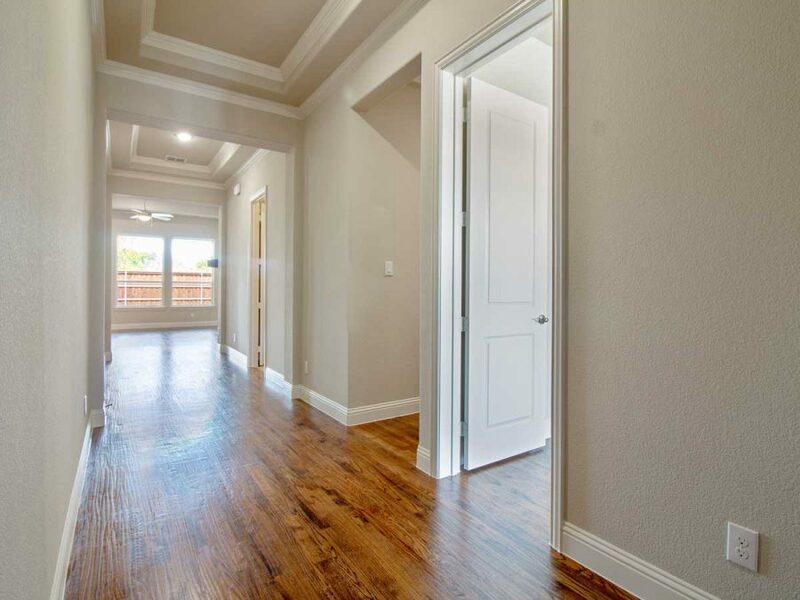 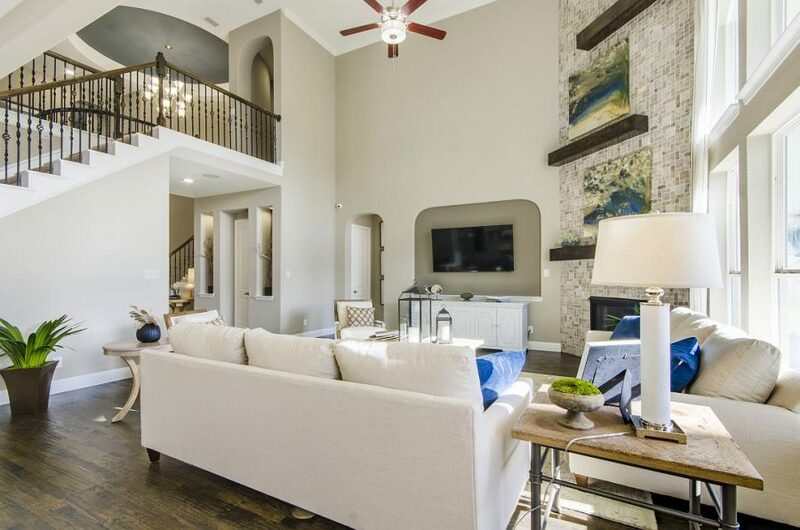 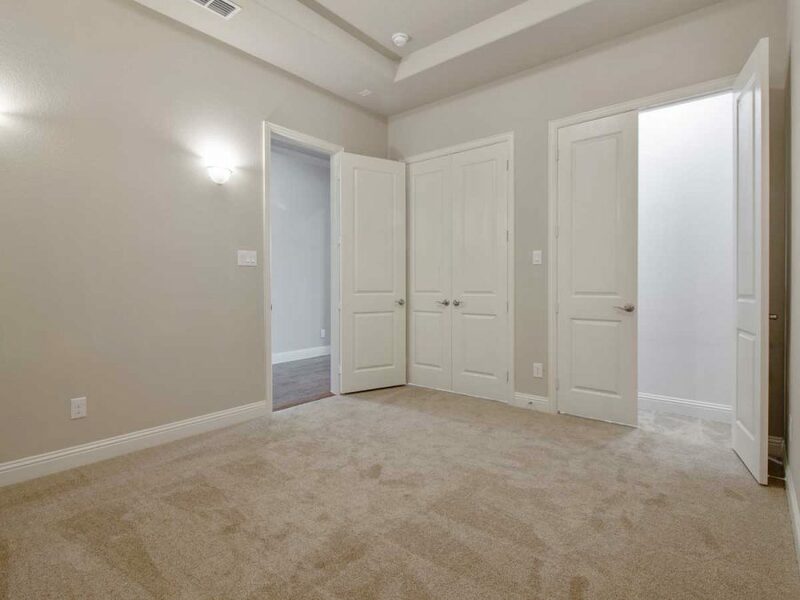 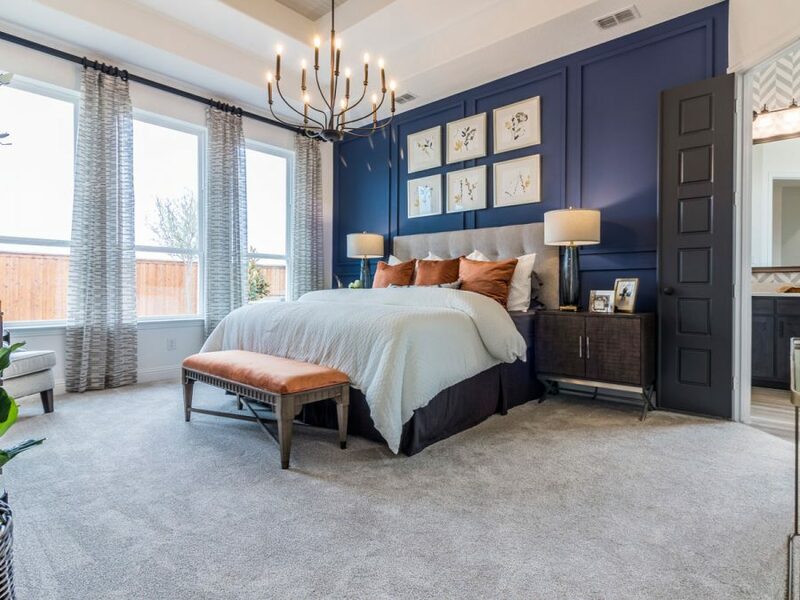 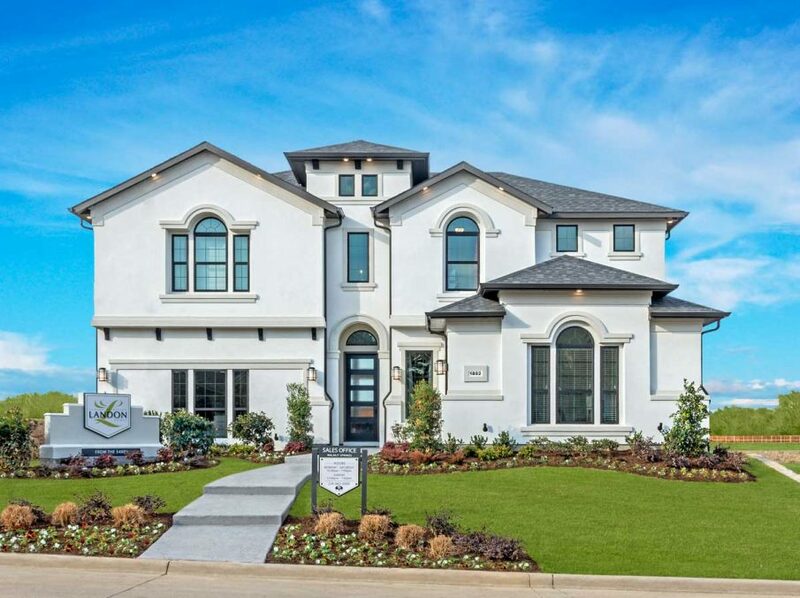 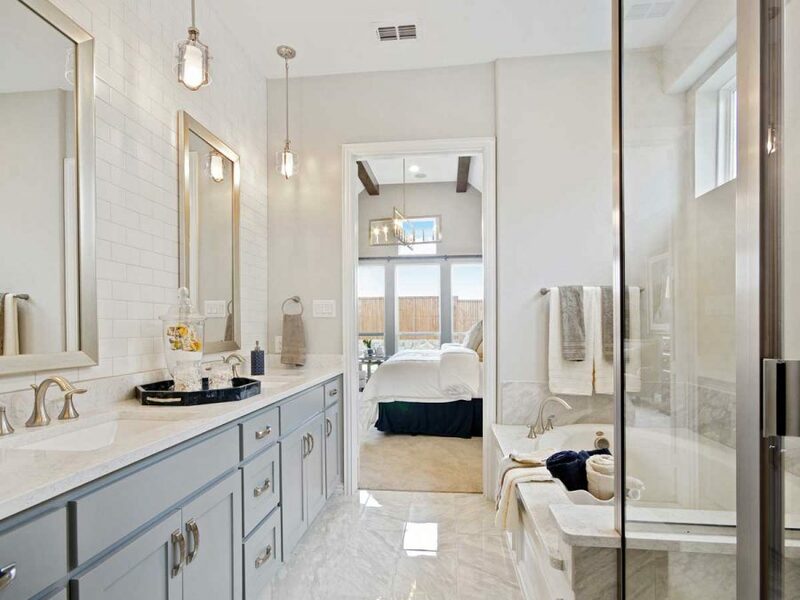 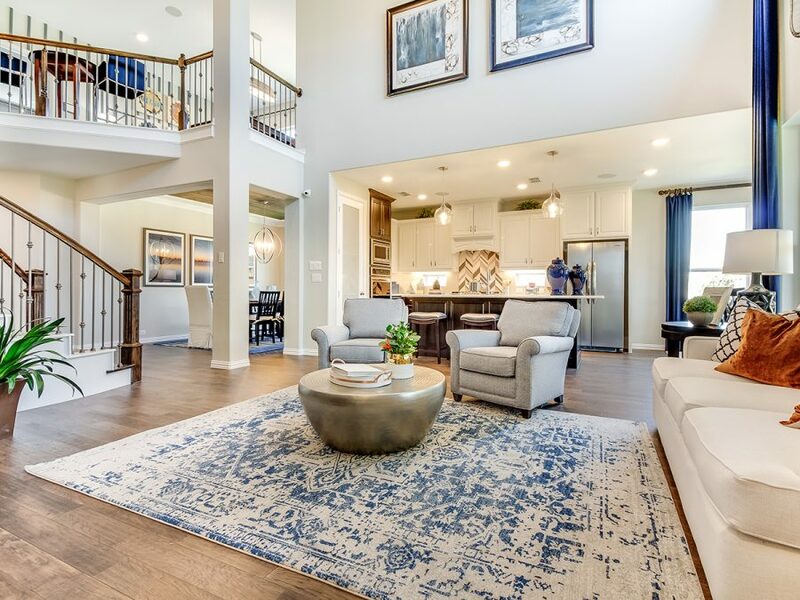 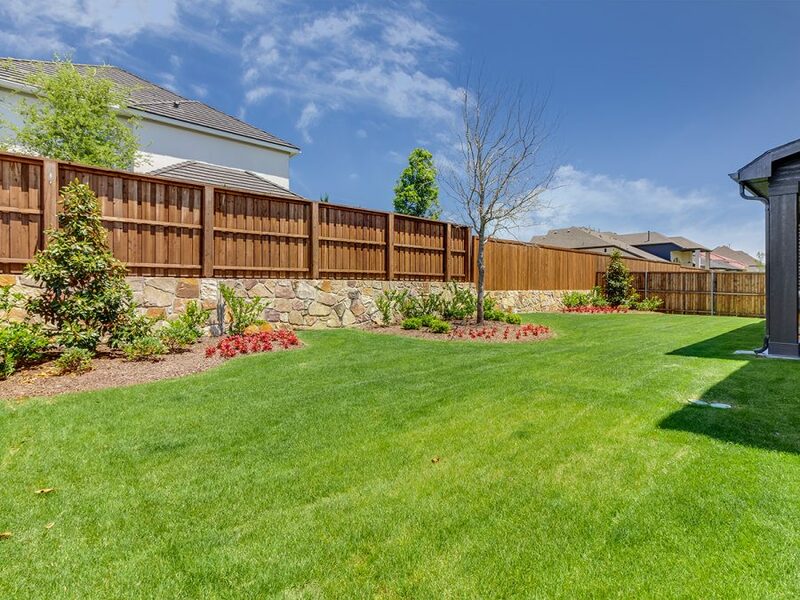 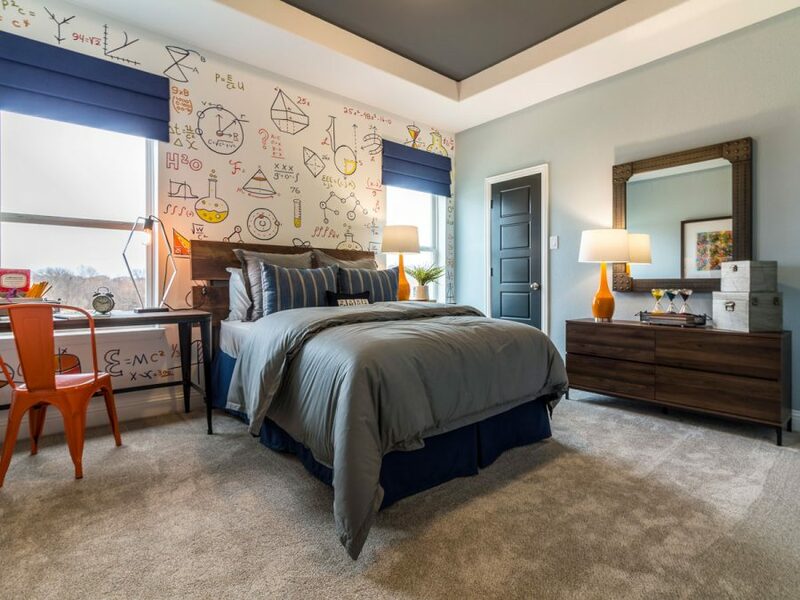 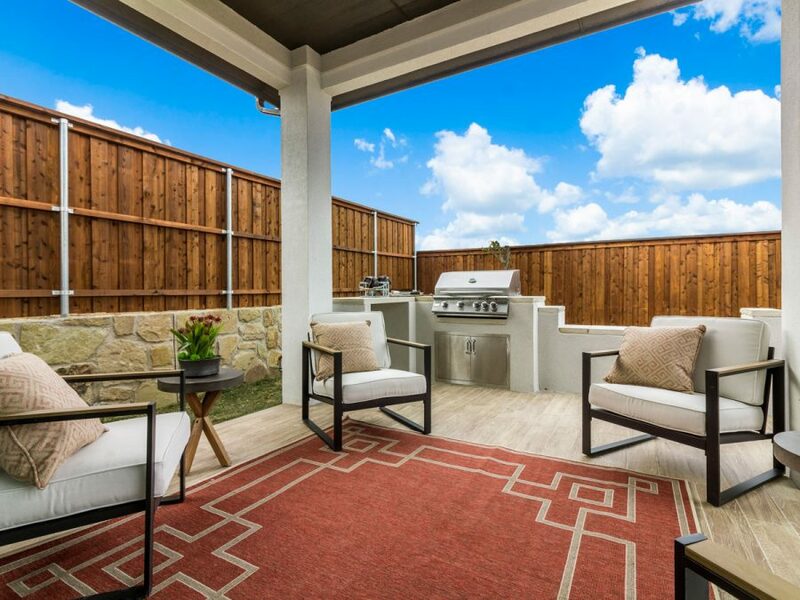 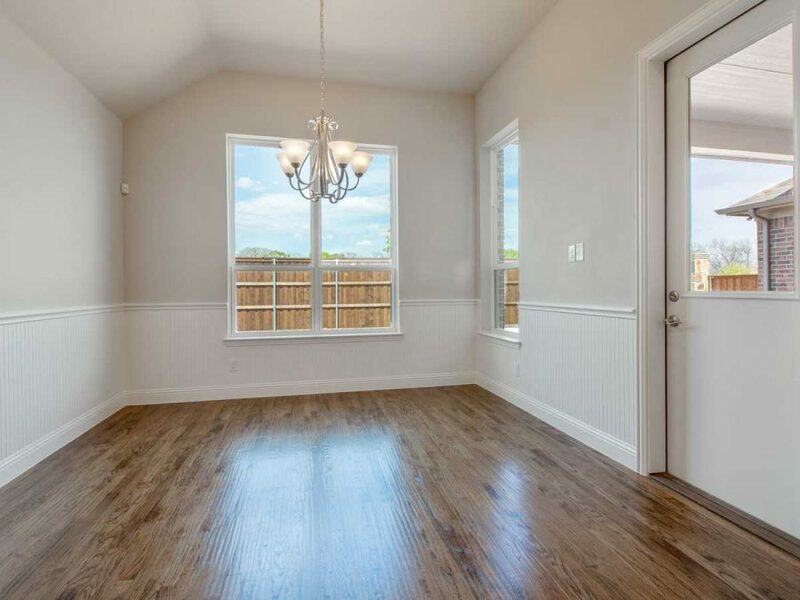 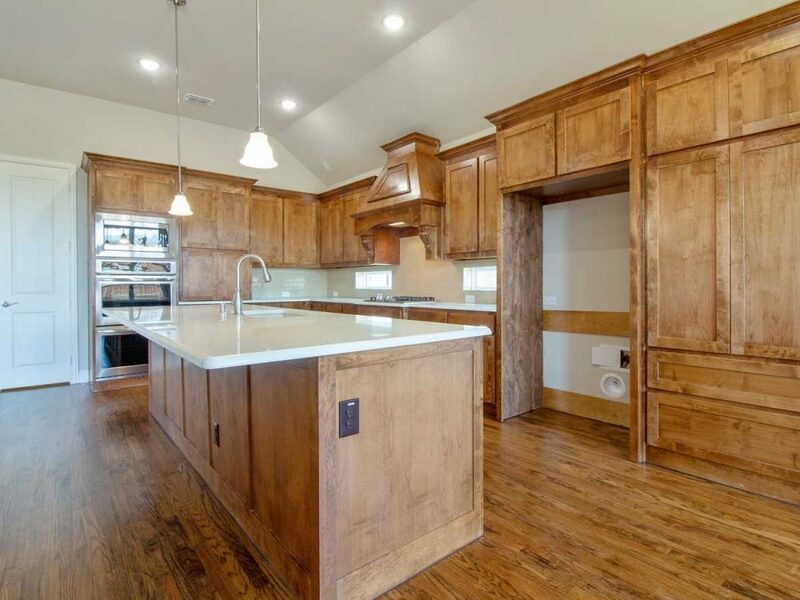 Lexington Country Classic Series is a part of the master planned, gated community Lexington Country located in the heart of Frisco TX. 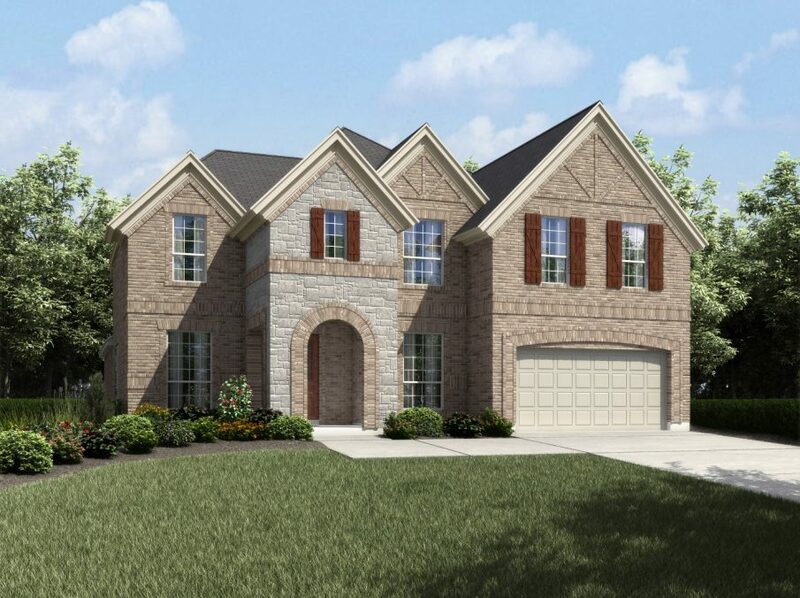 Upon completion Lexington Country will be home to about 1,100 families. 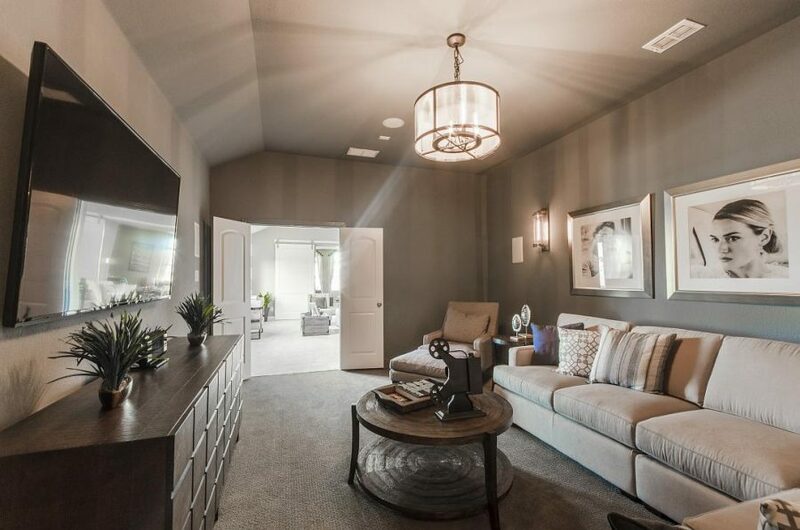 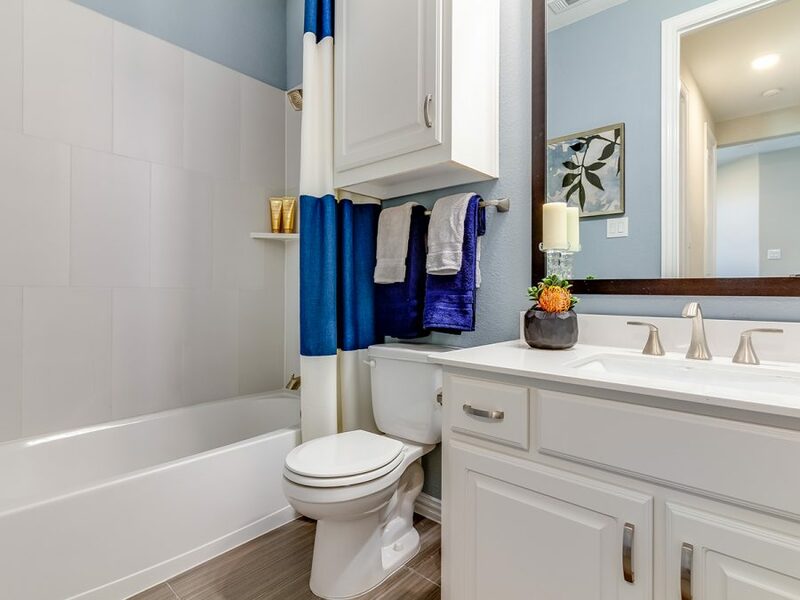 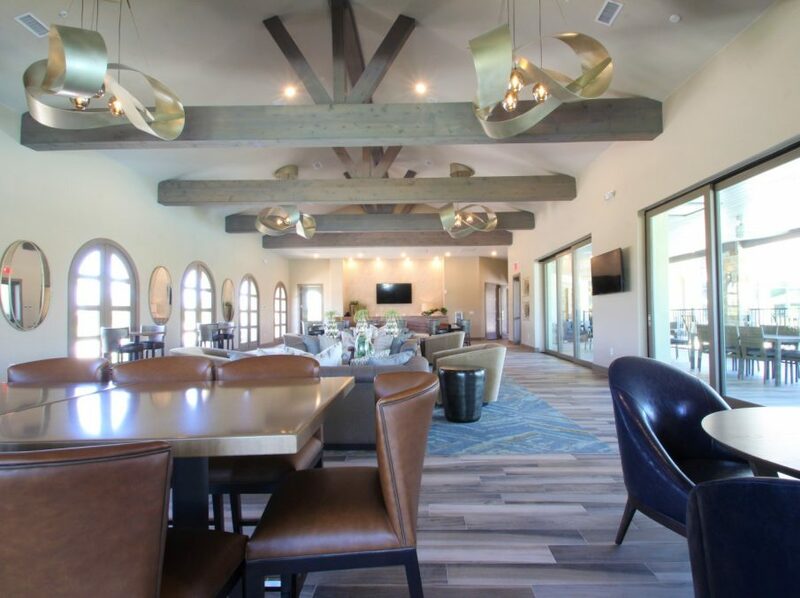 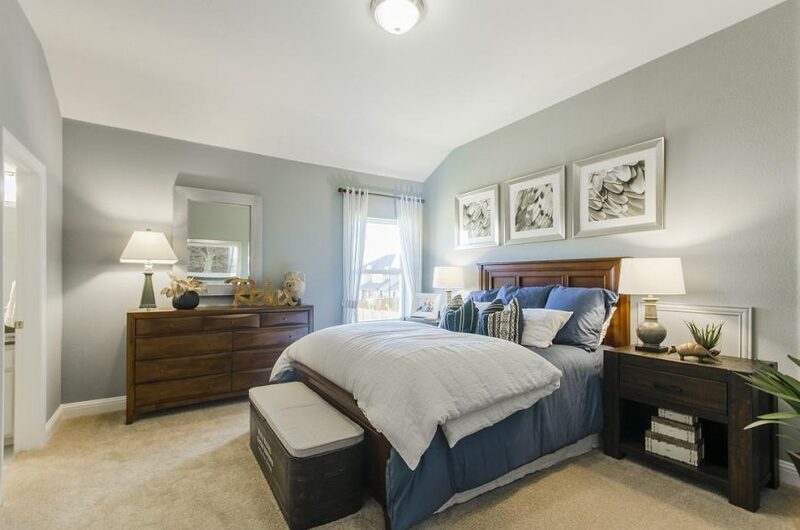 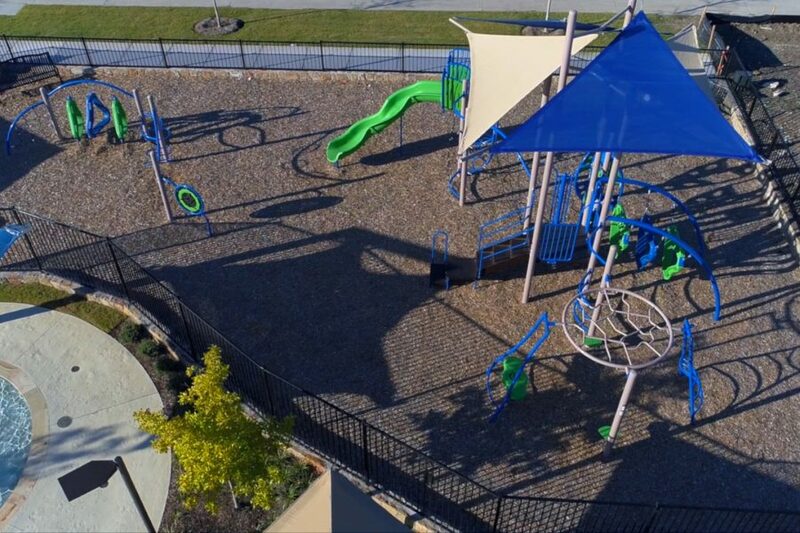 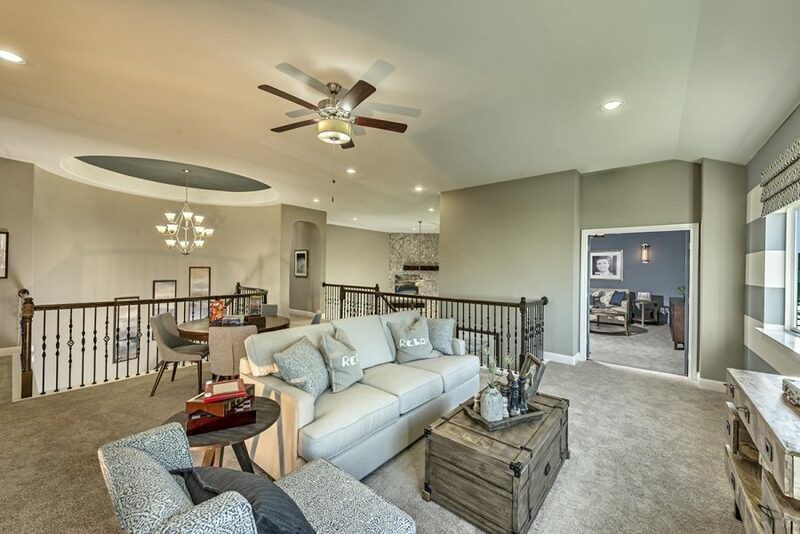 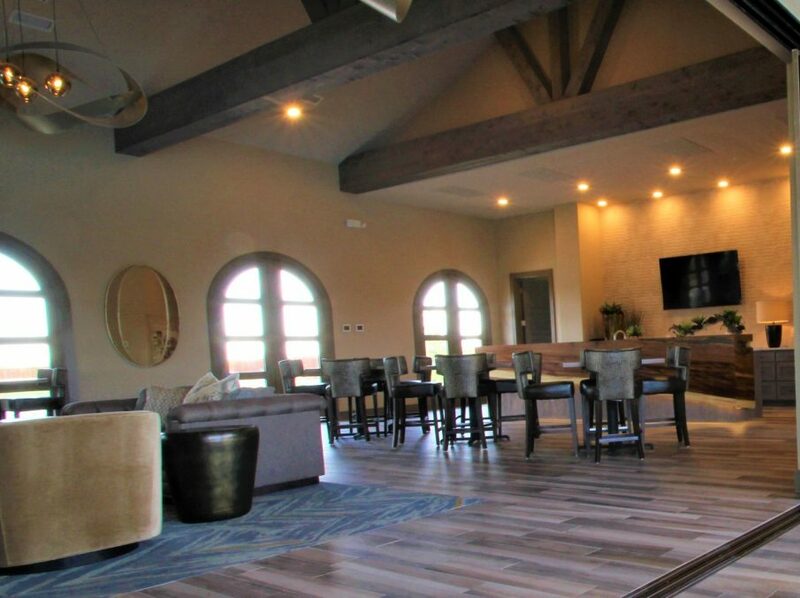 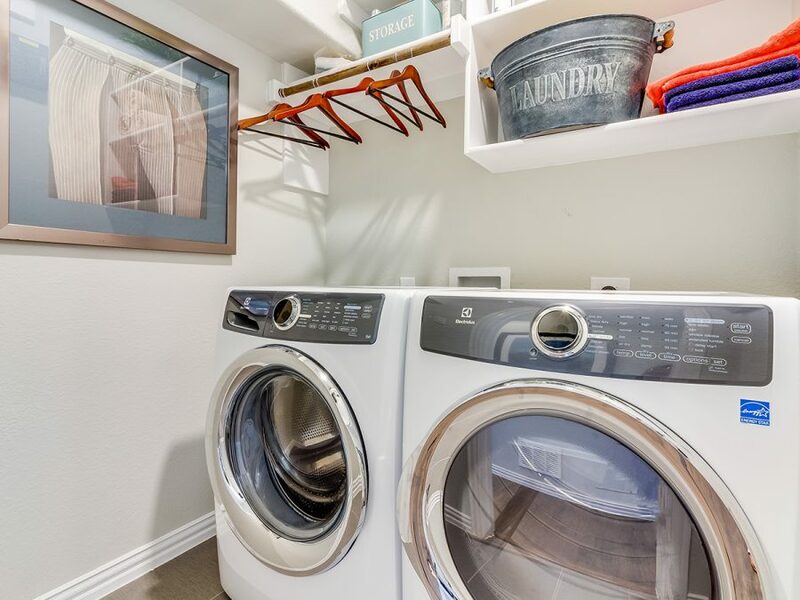 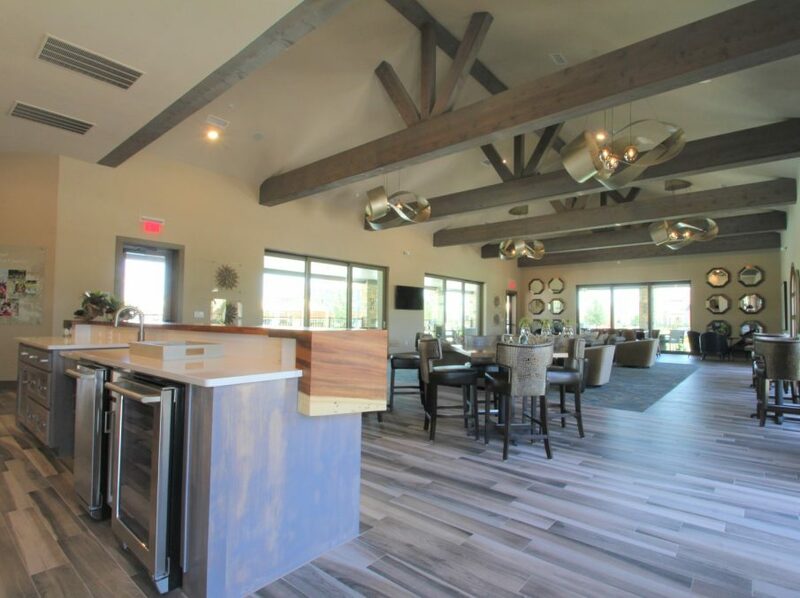 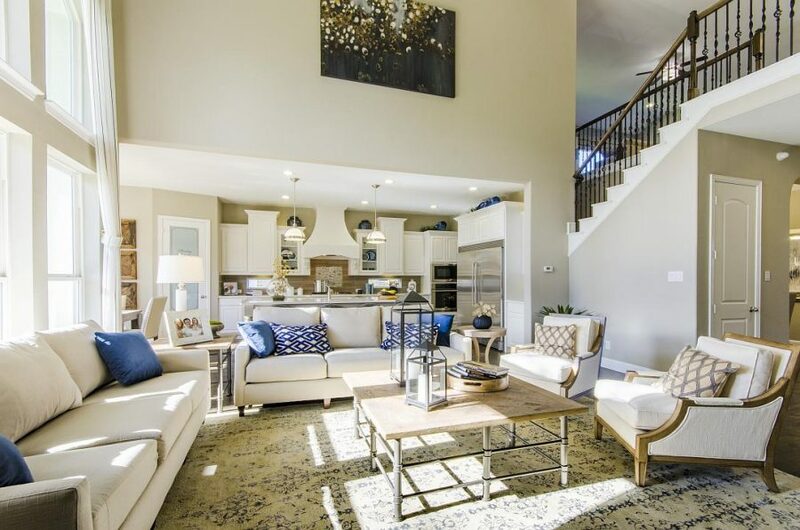 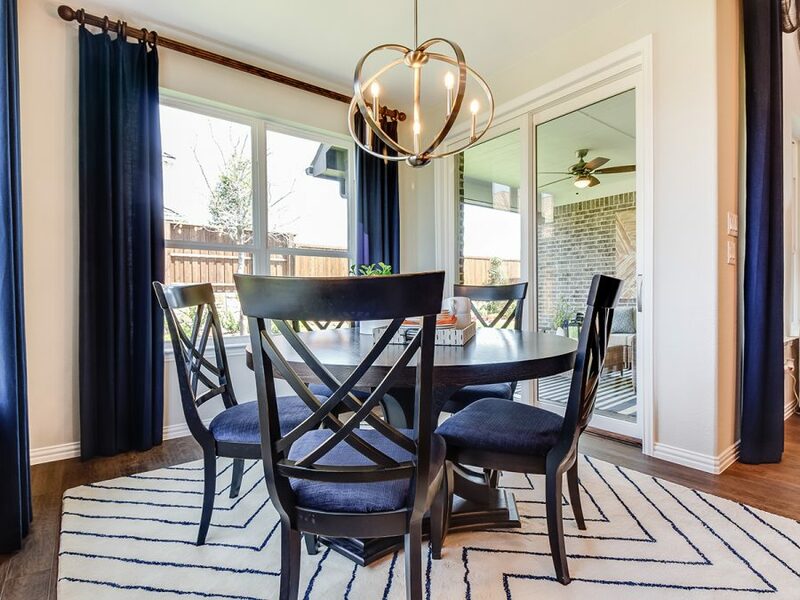 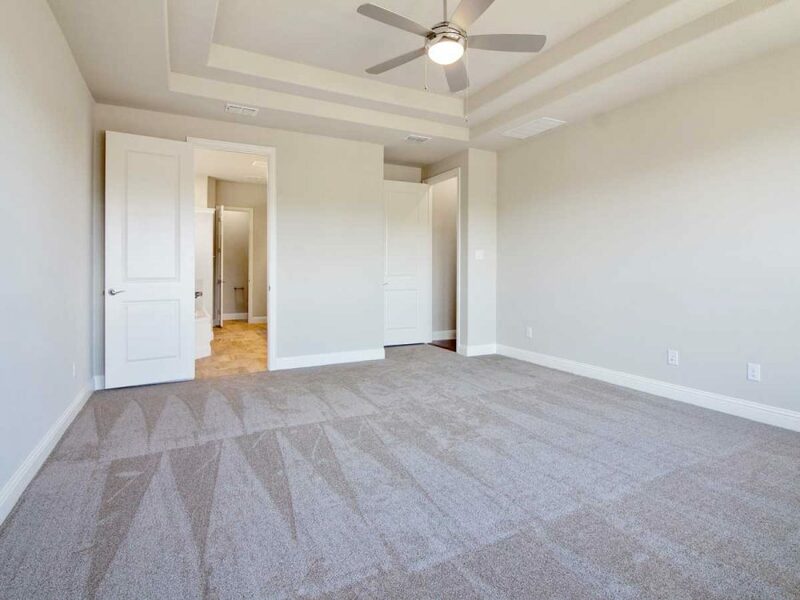 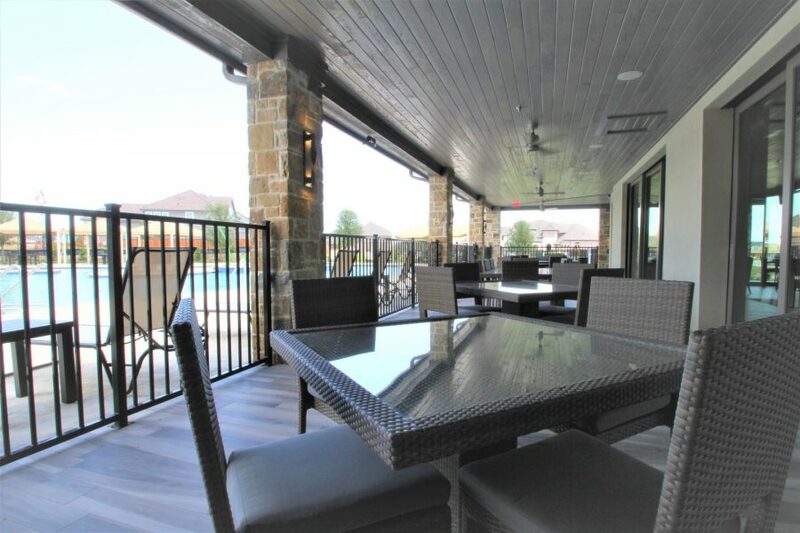 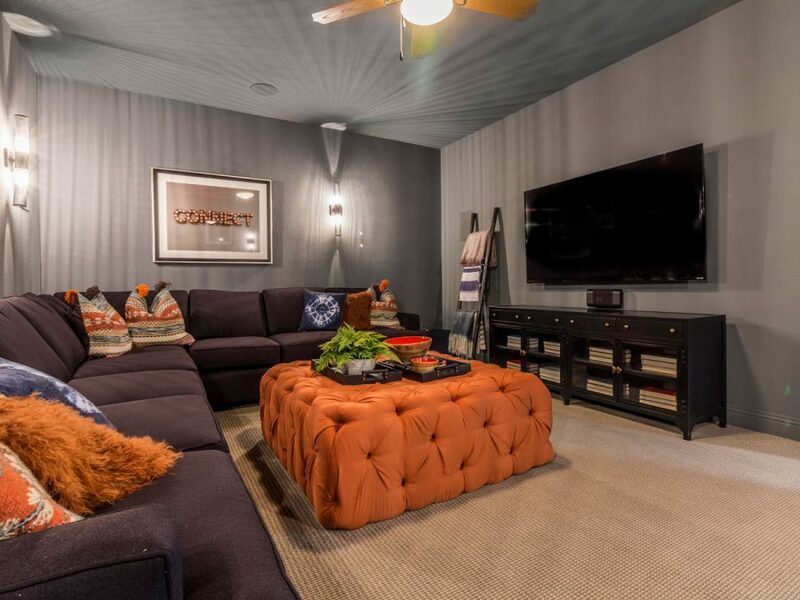 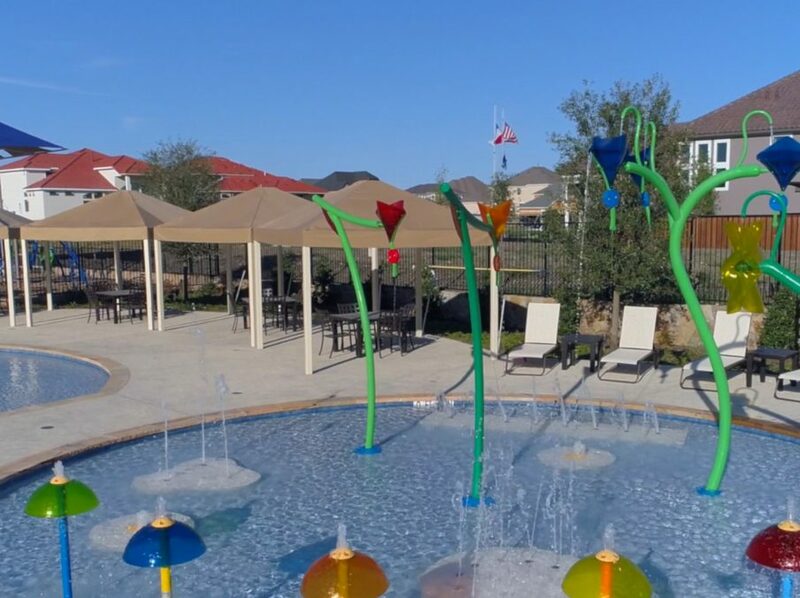 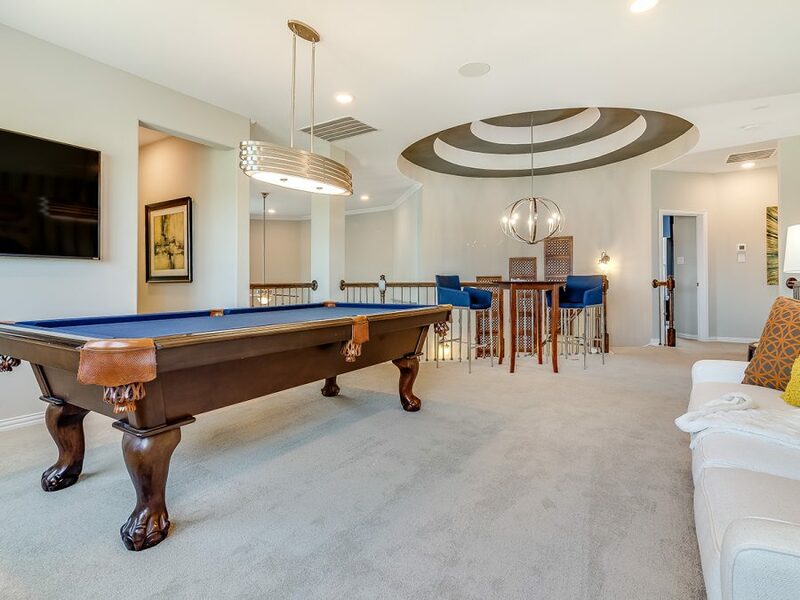 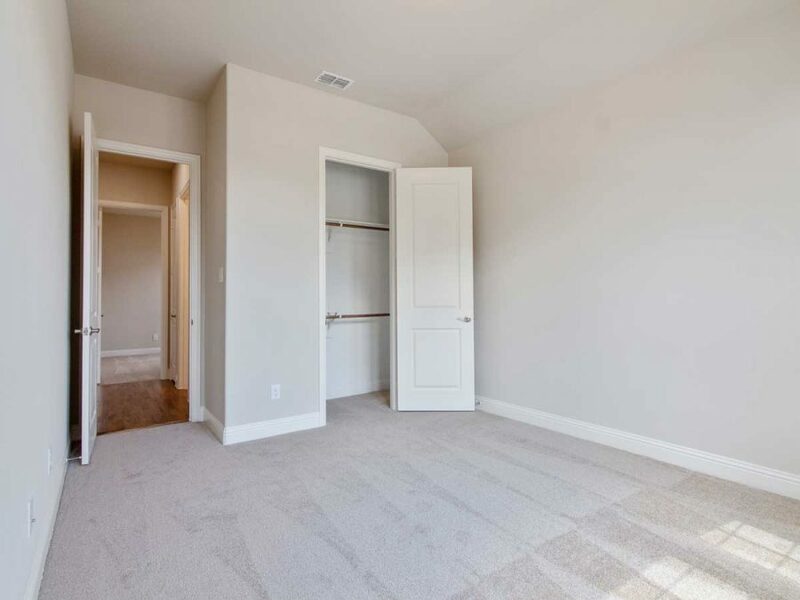 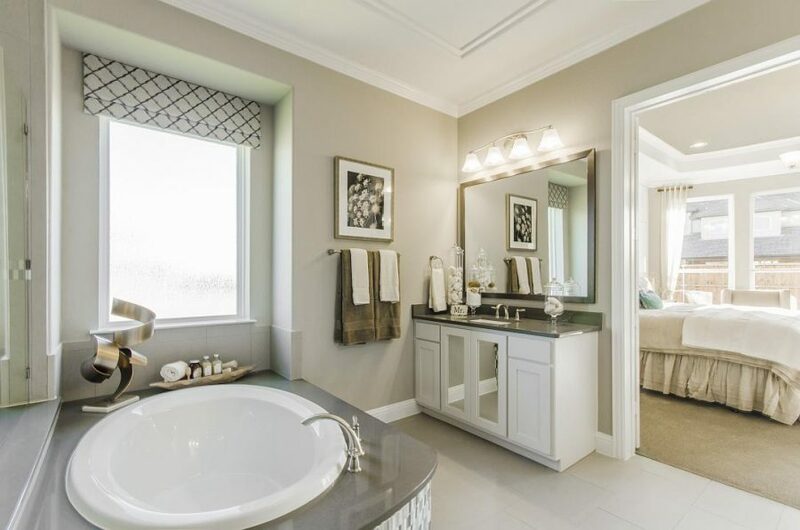 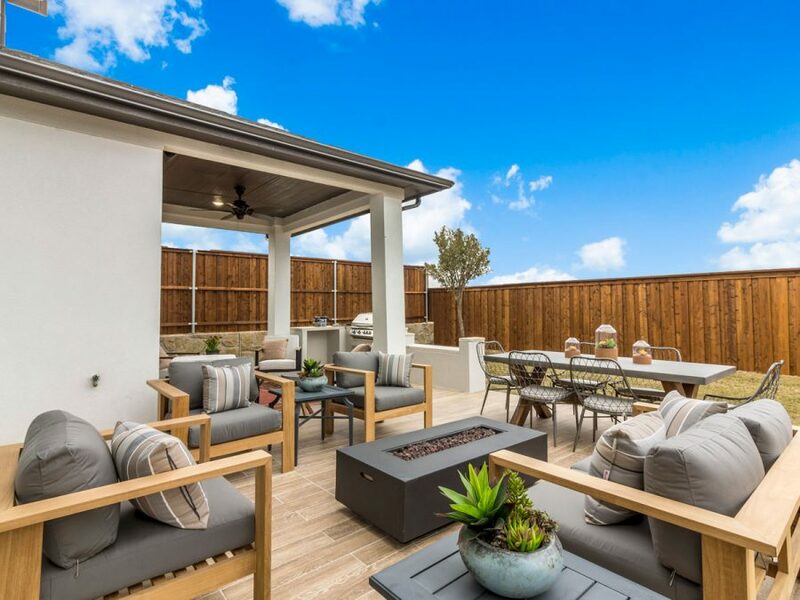 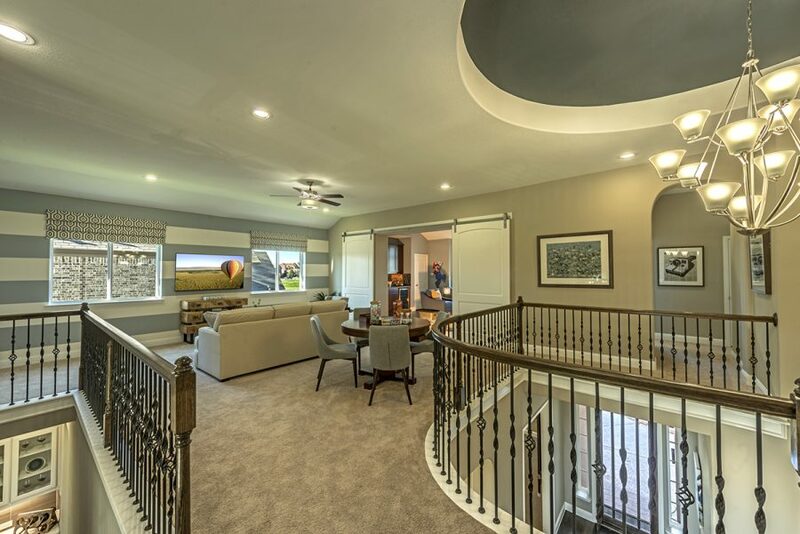 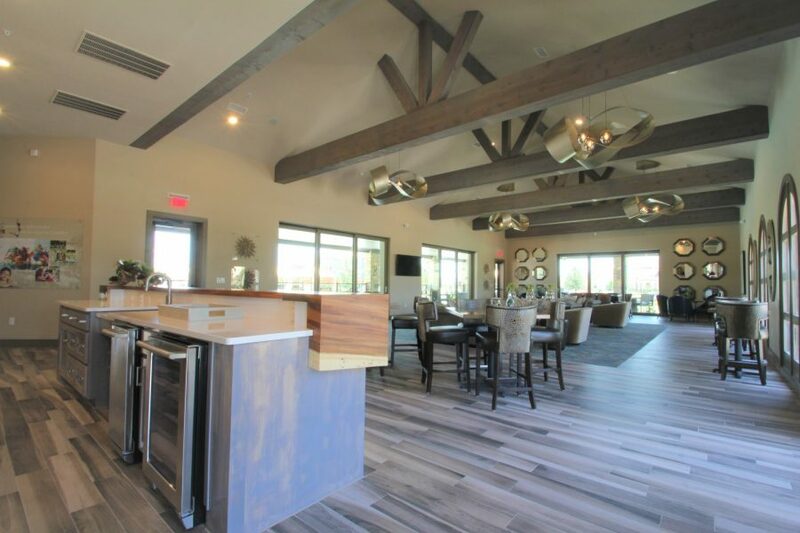 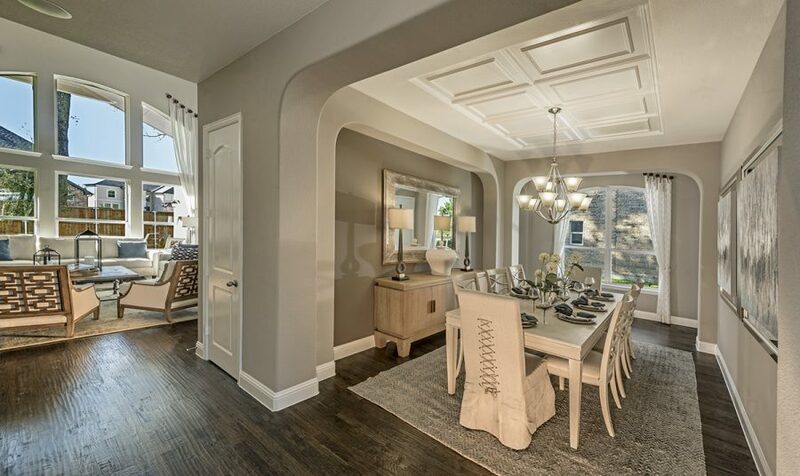 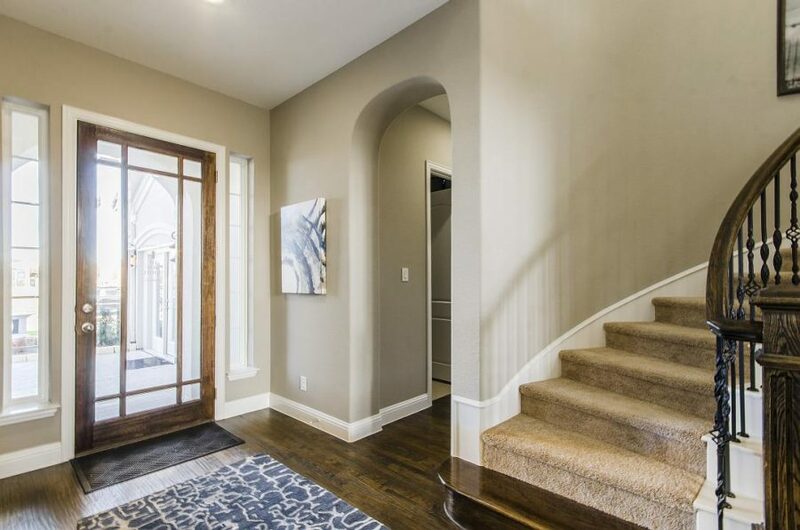 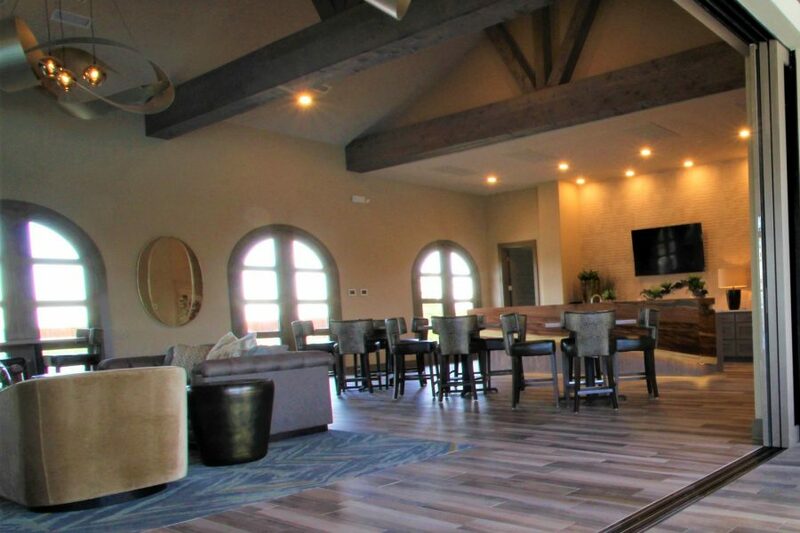 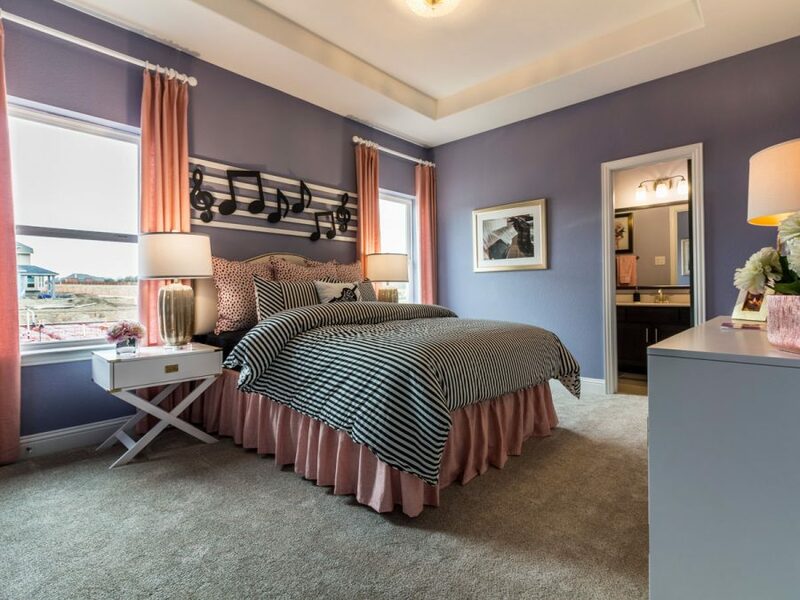 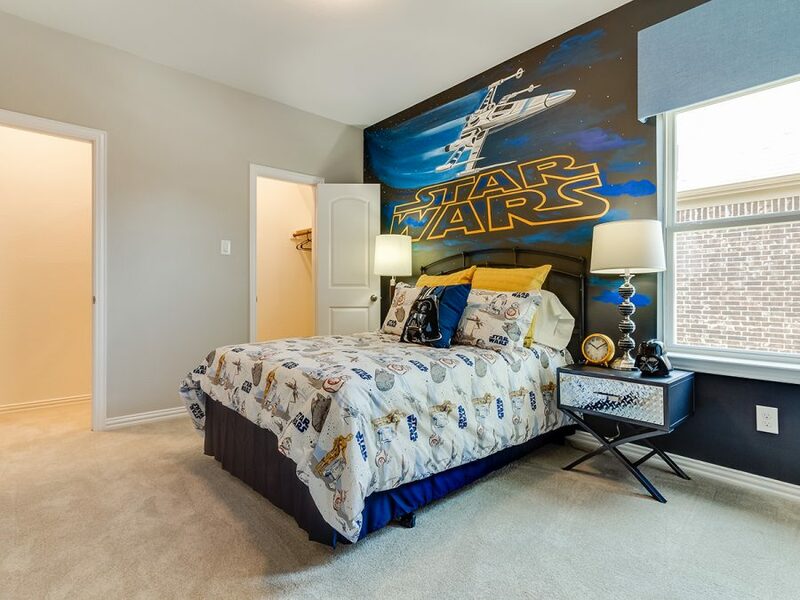 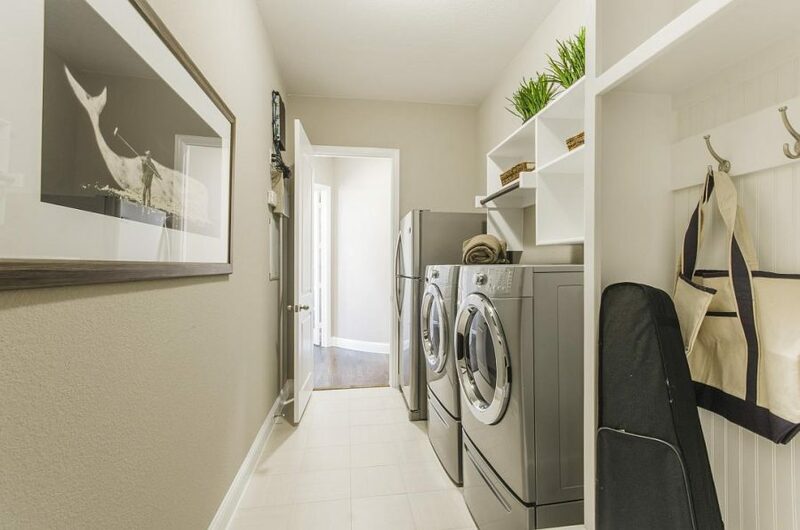 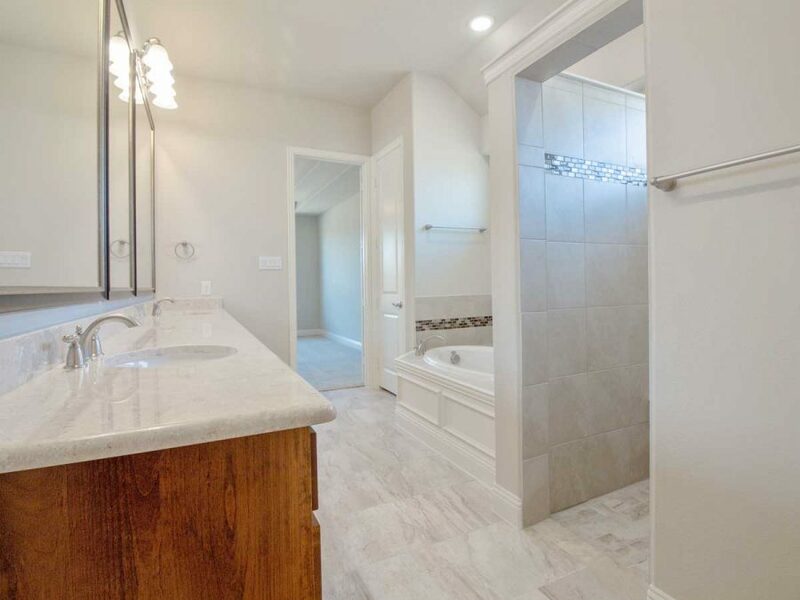 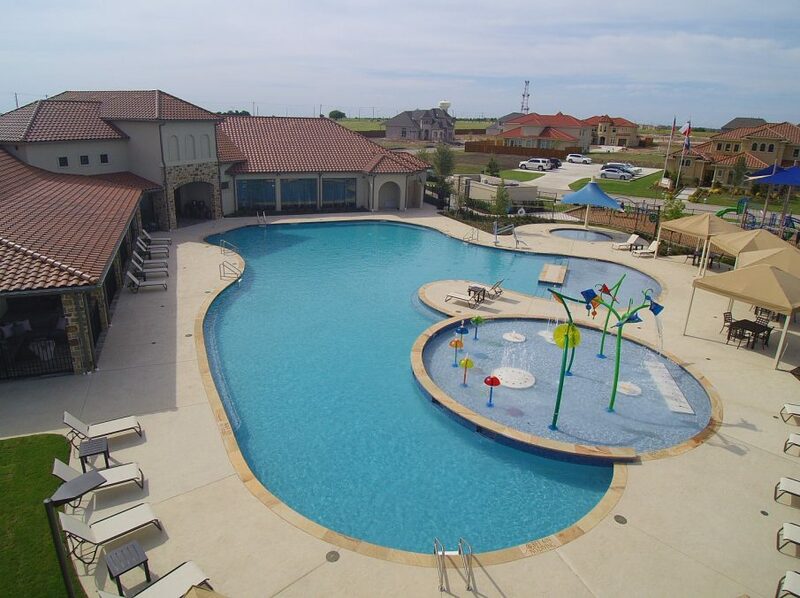 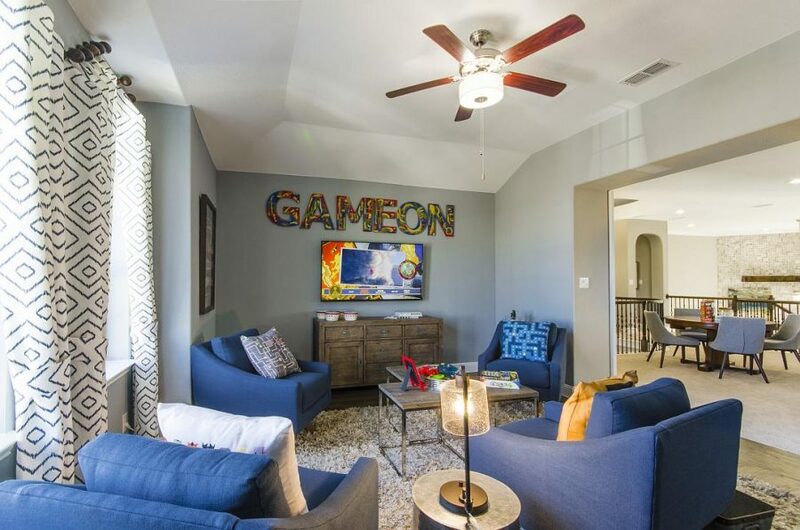 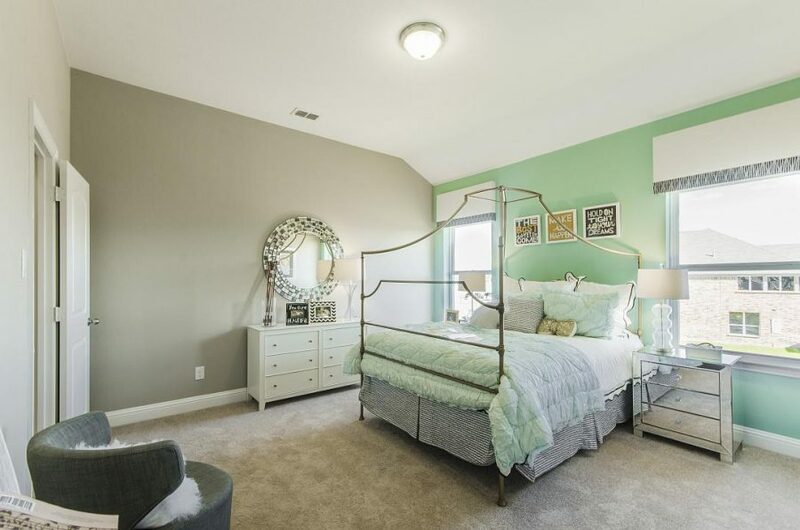 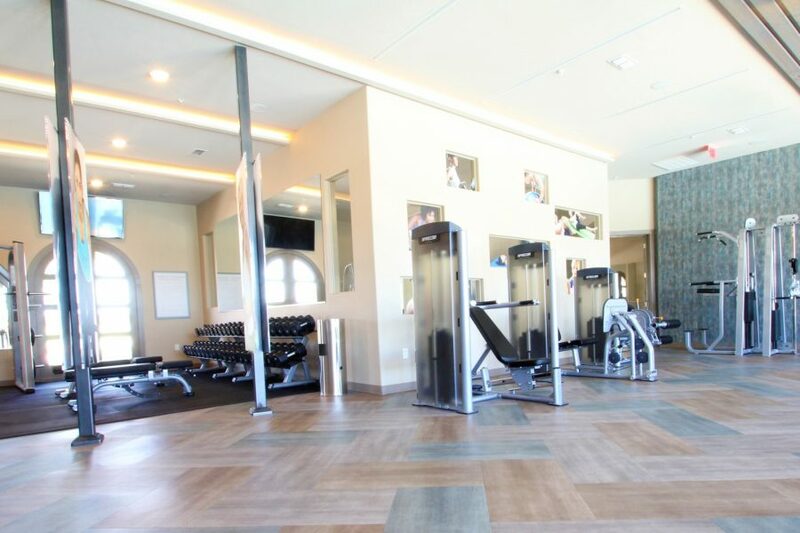 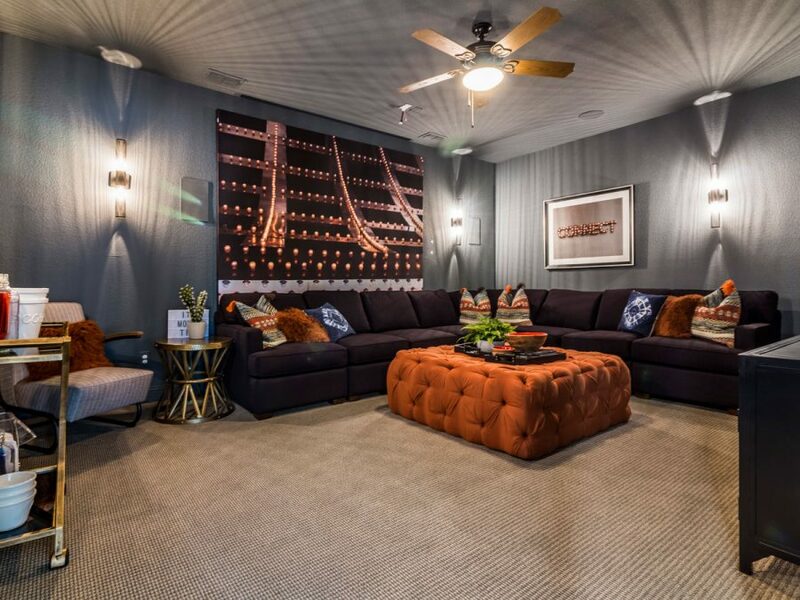 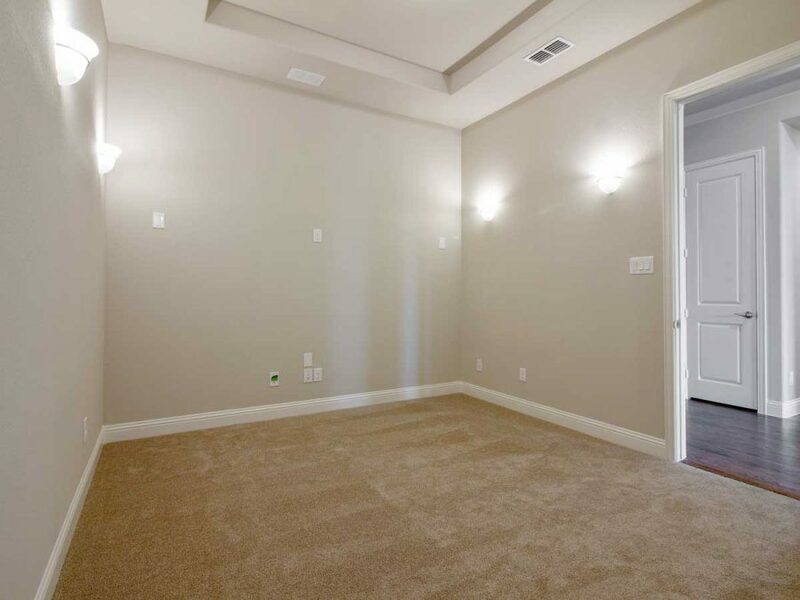 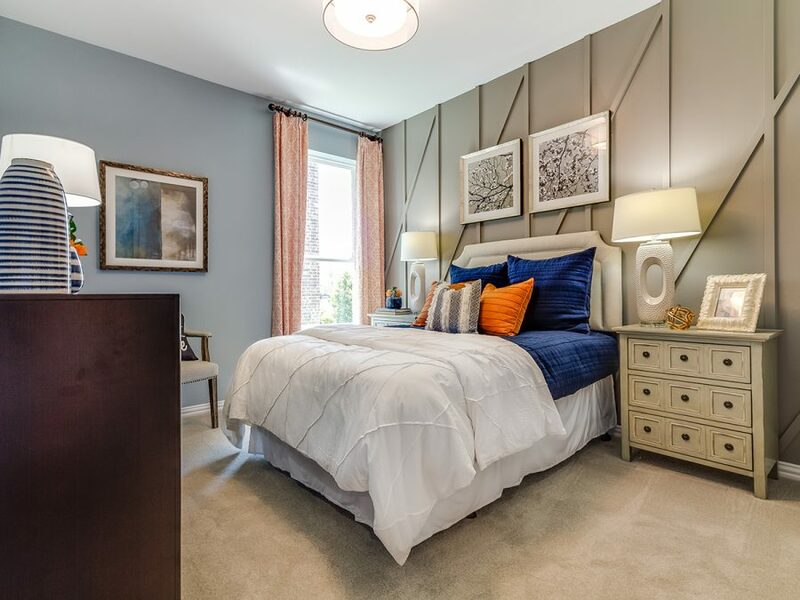 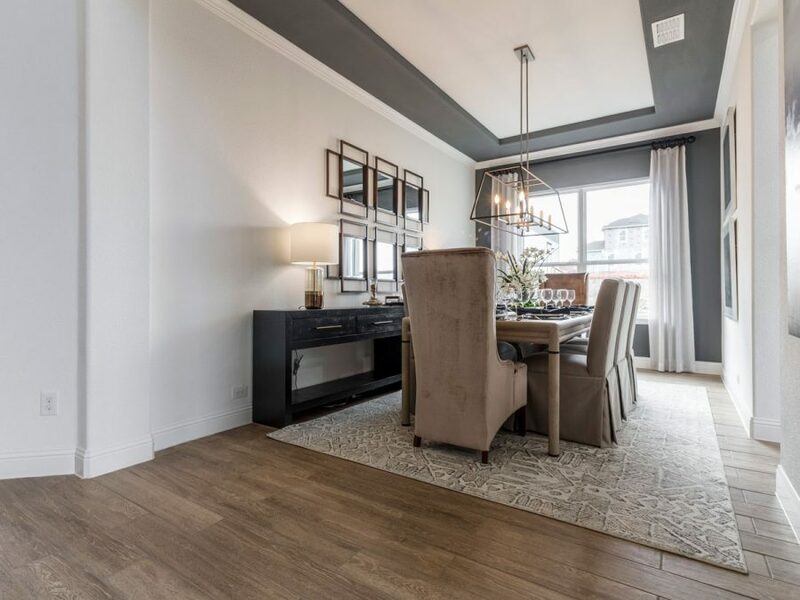 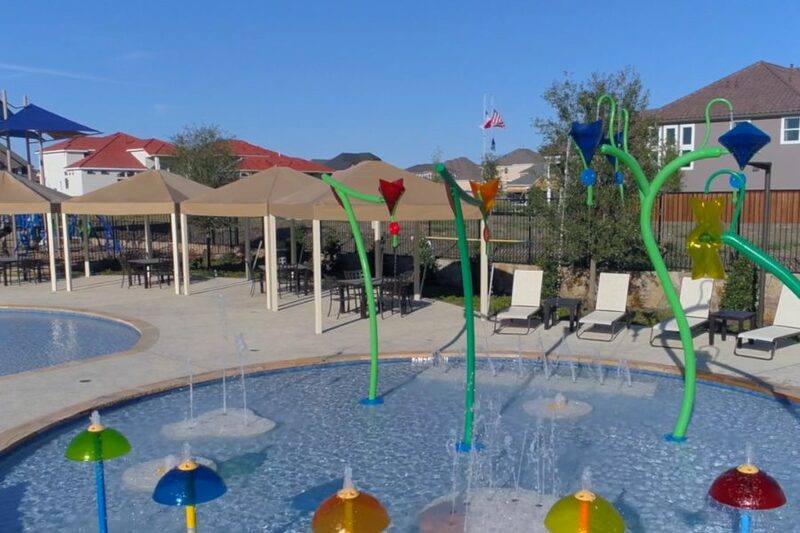 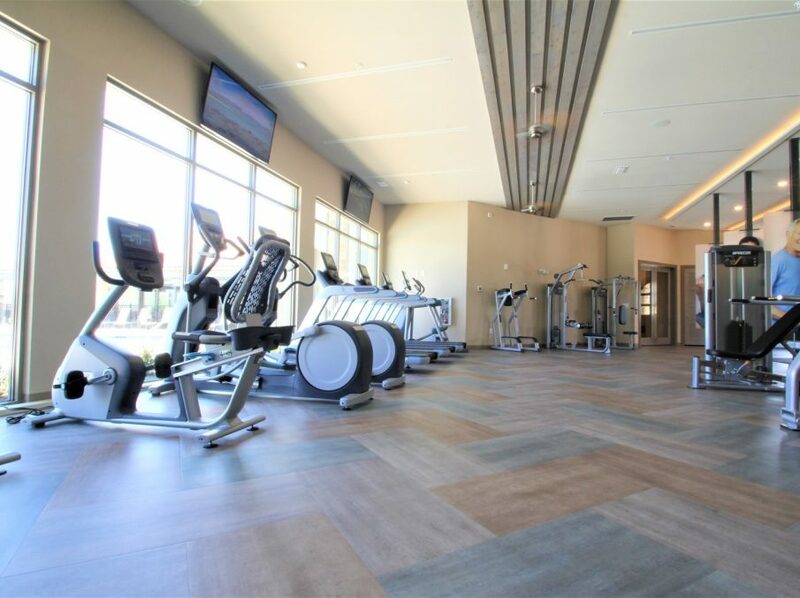 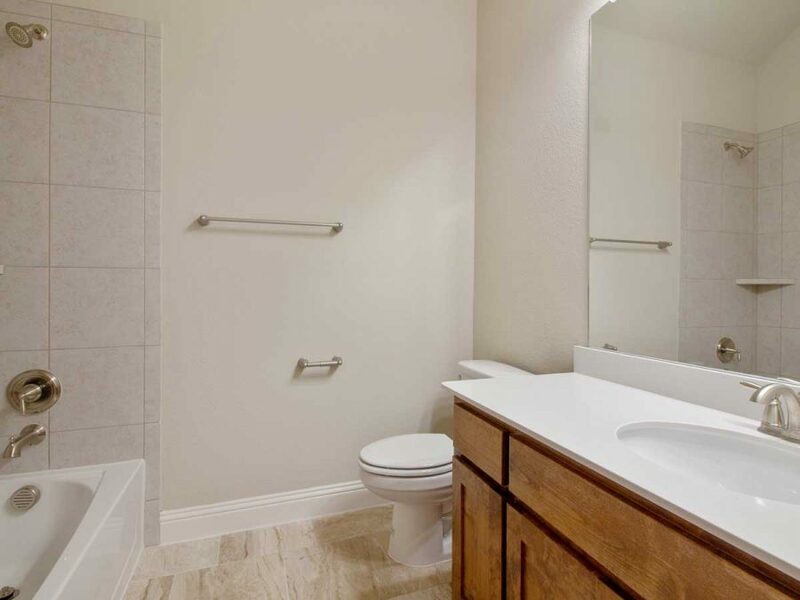 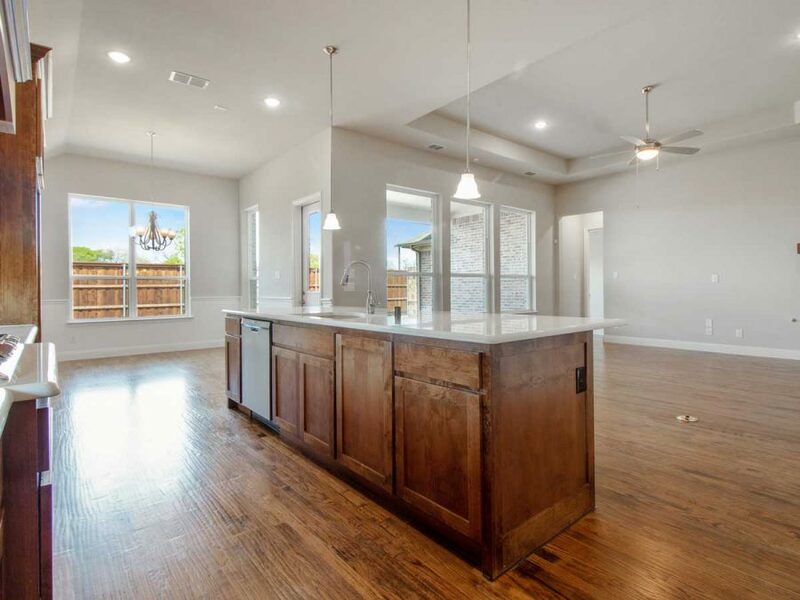 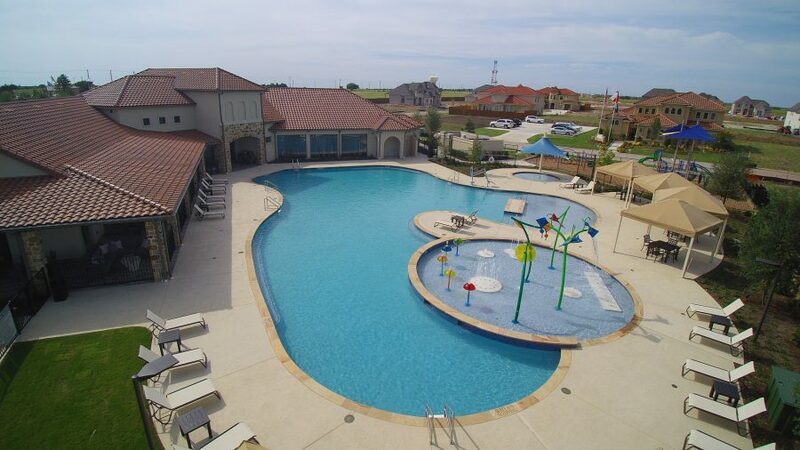 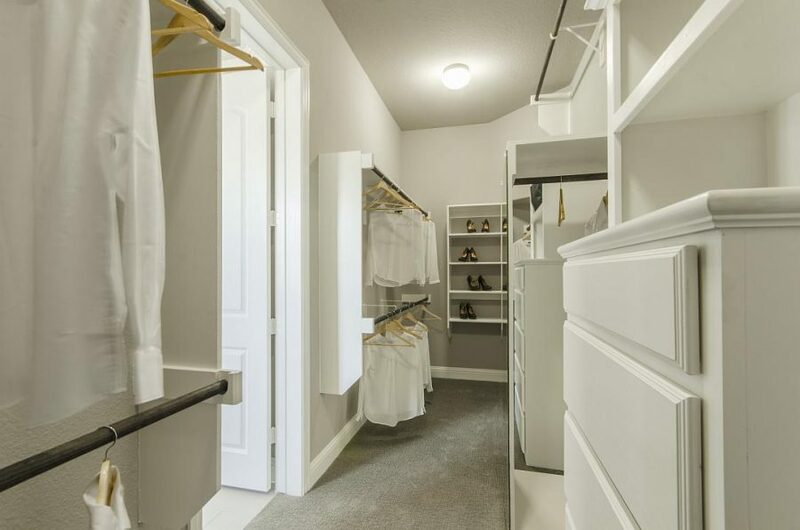 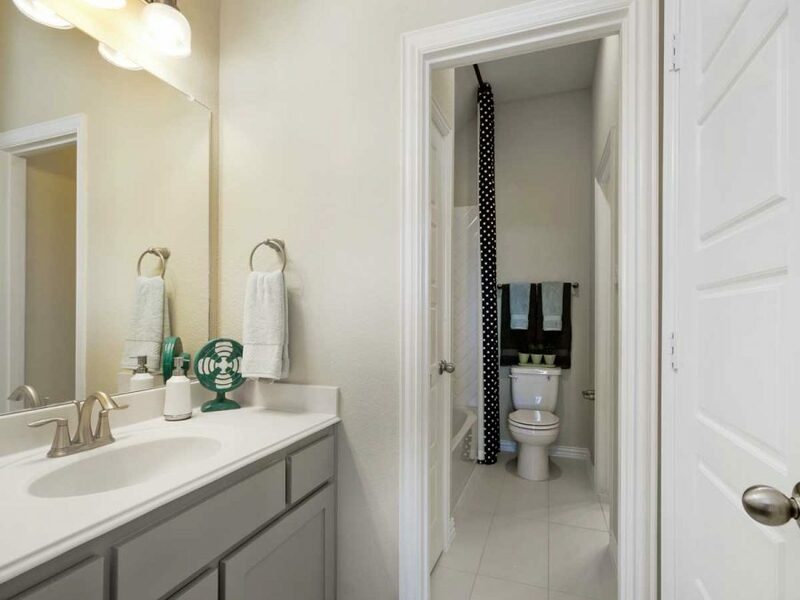 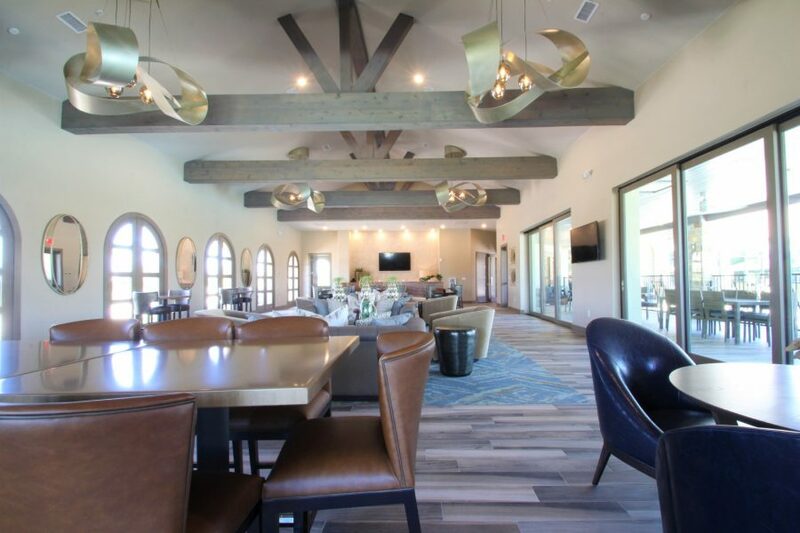 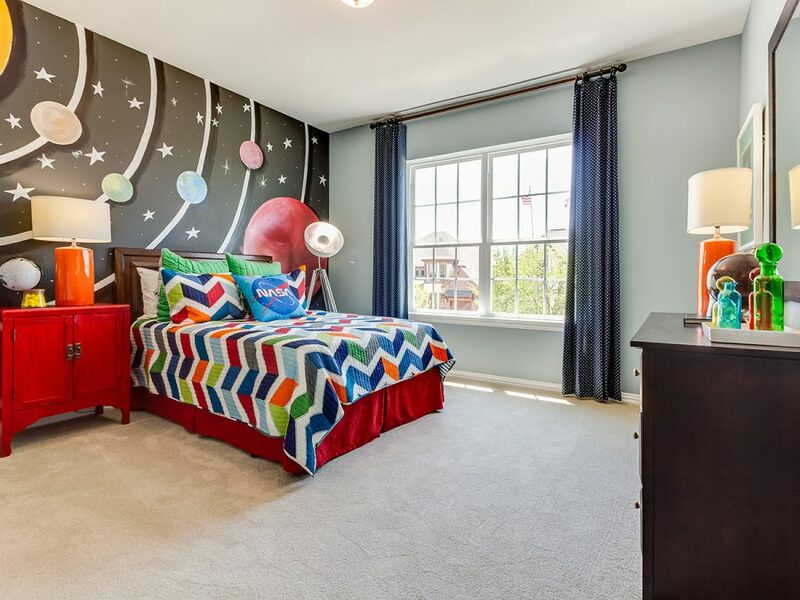 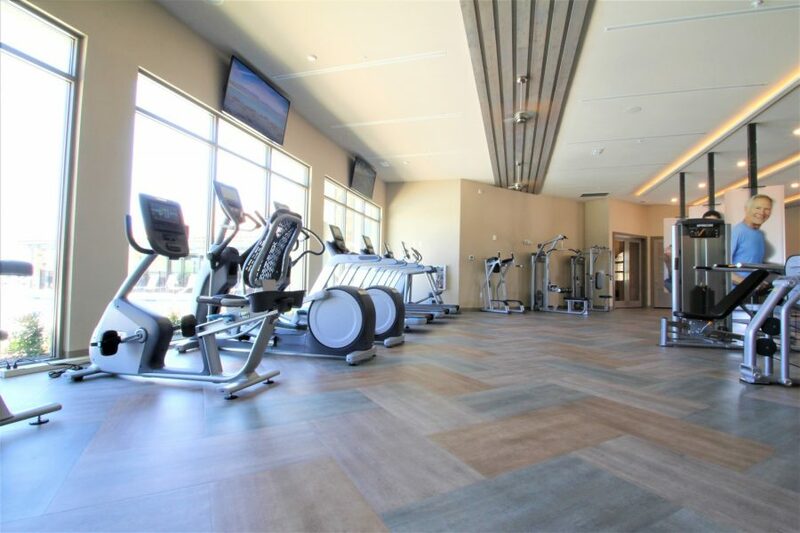 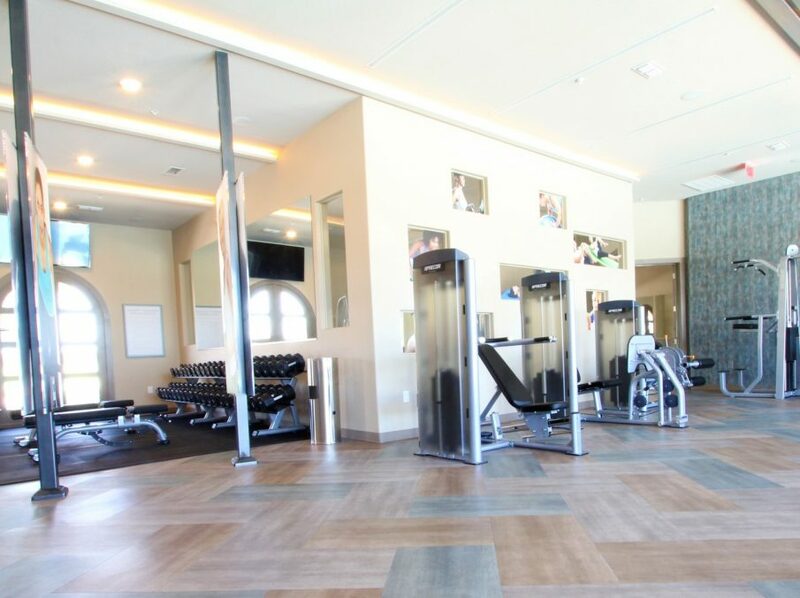 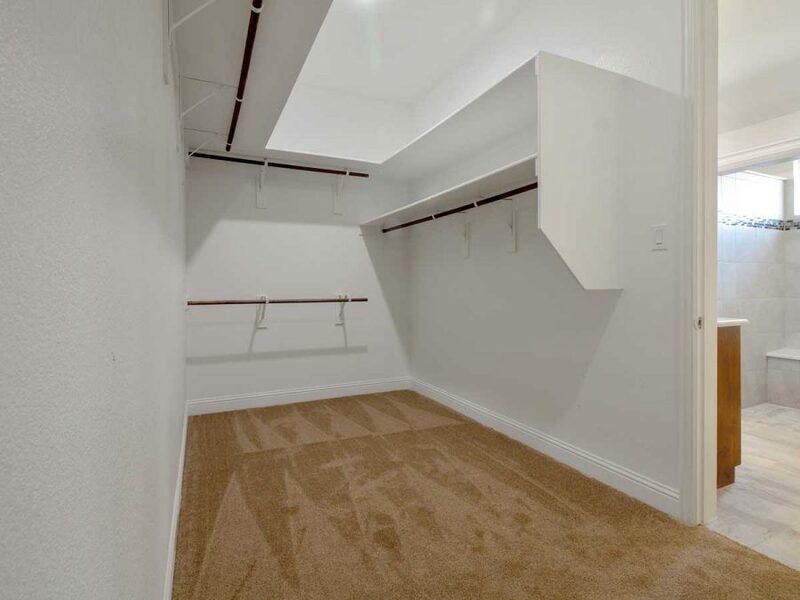 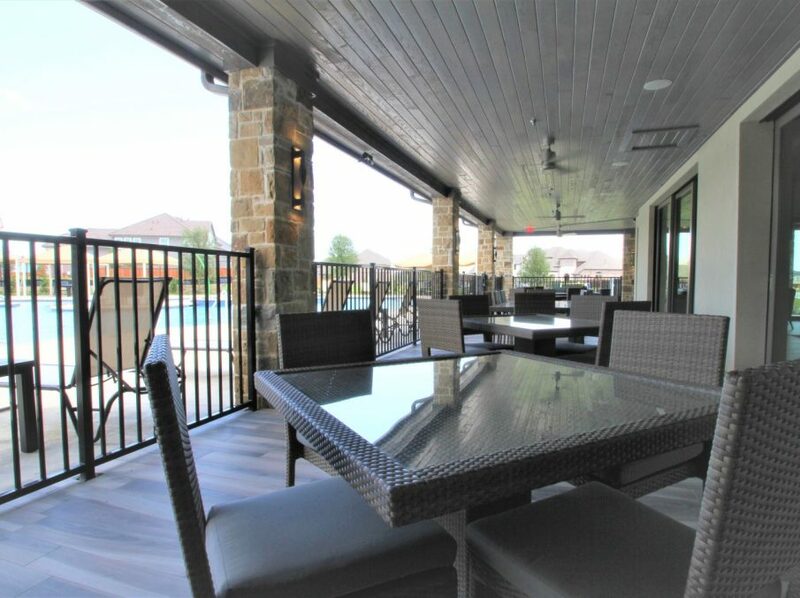 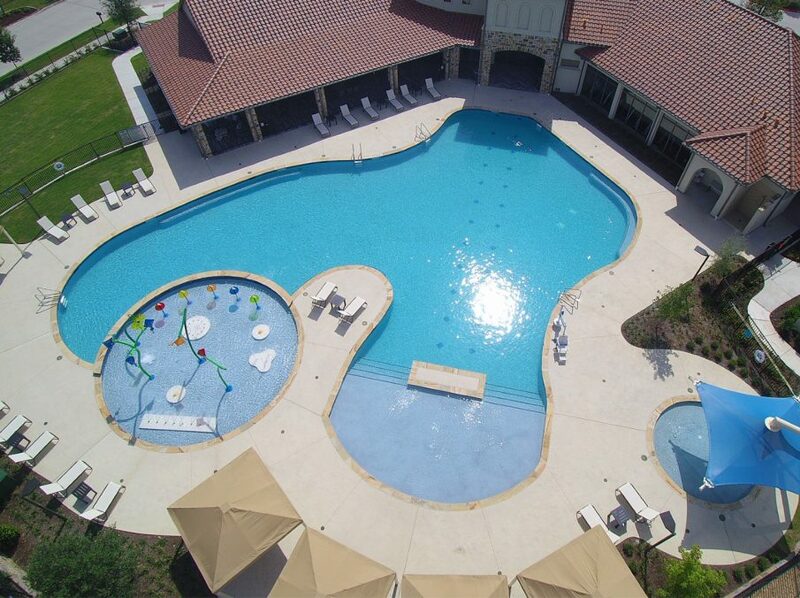 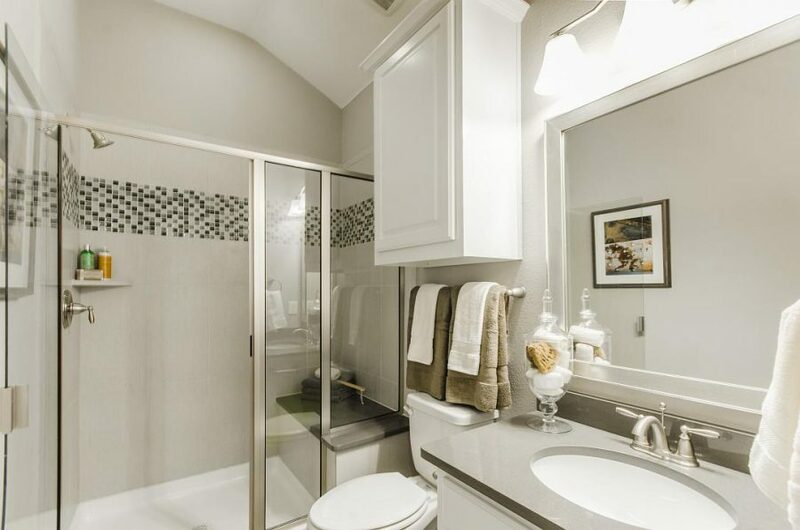 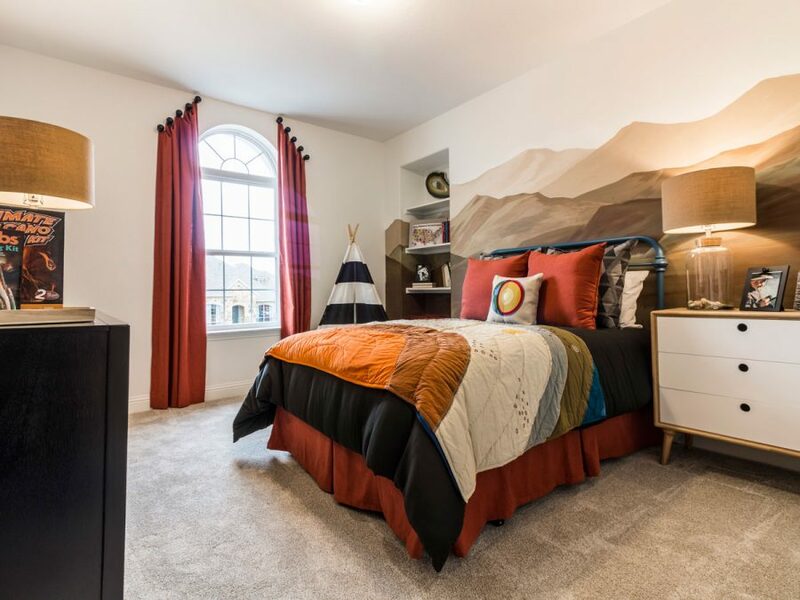 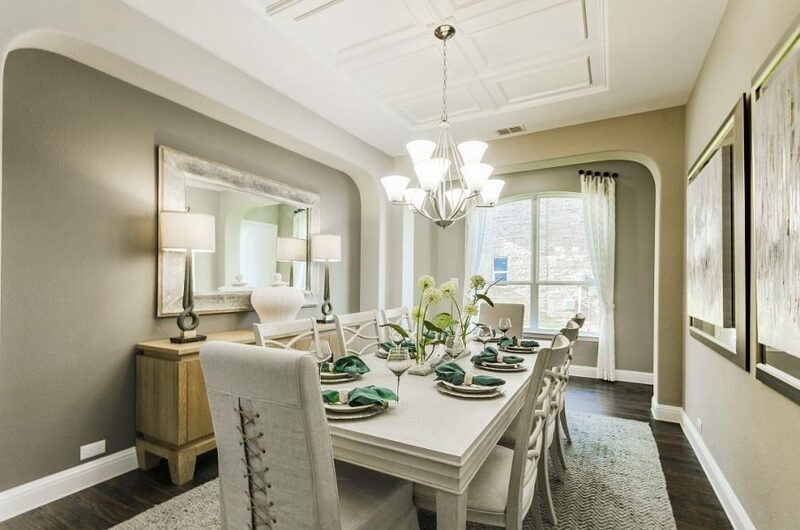 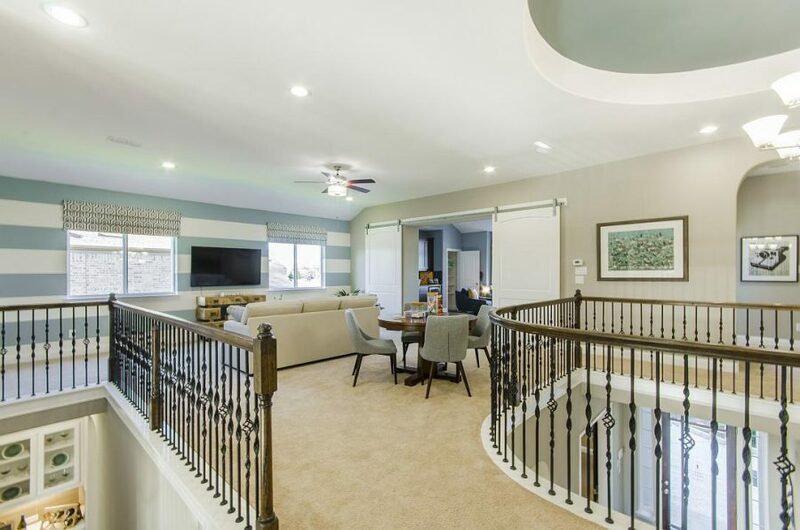 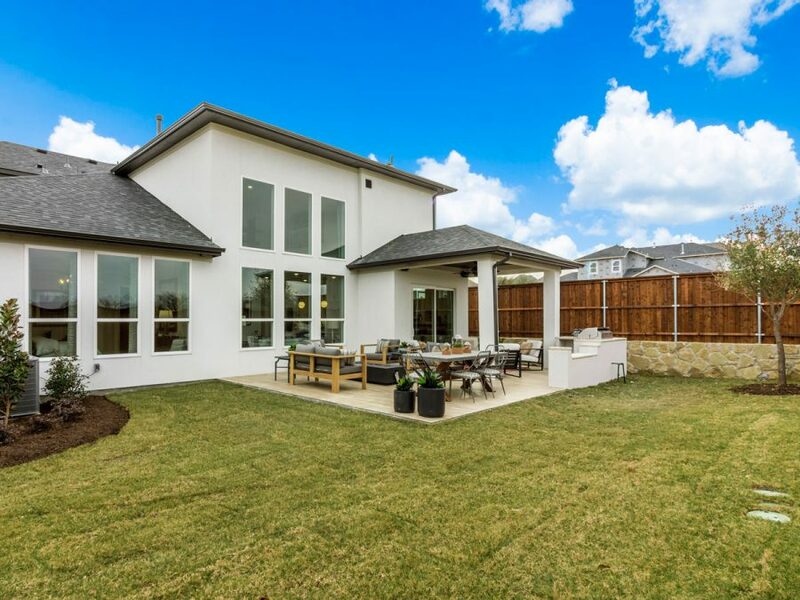 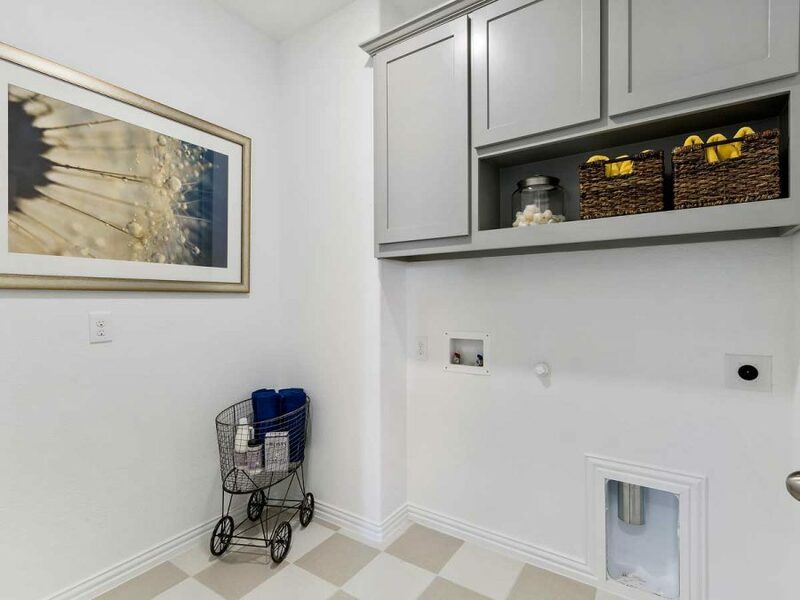 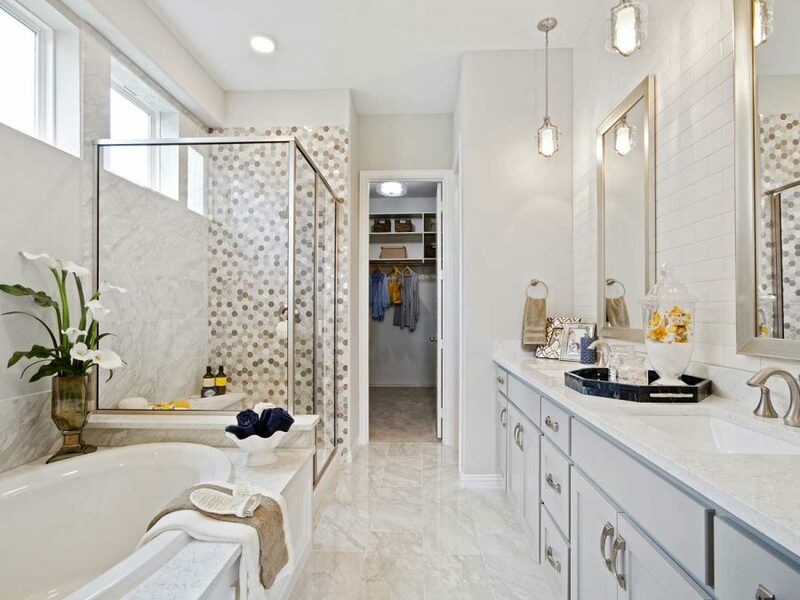 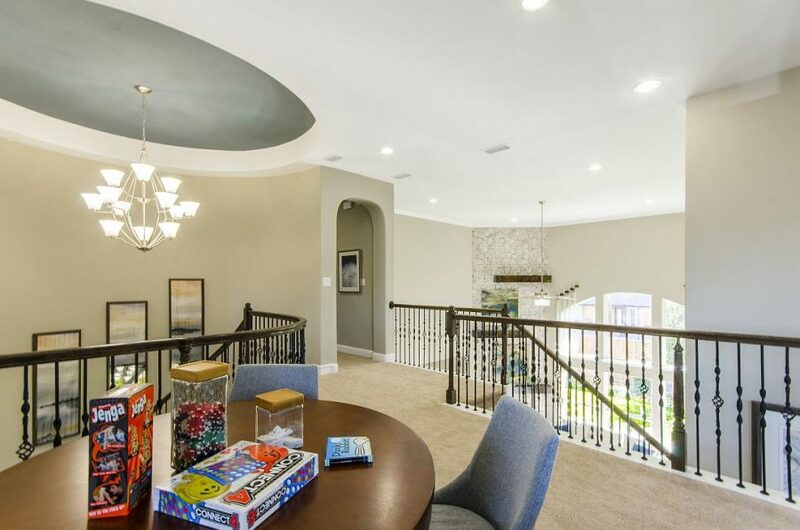 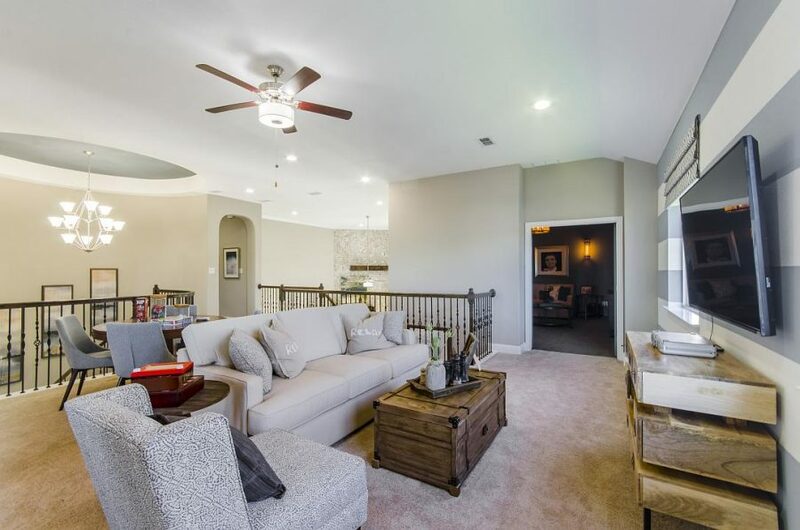 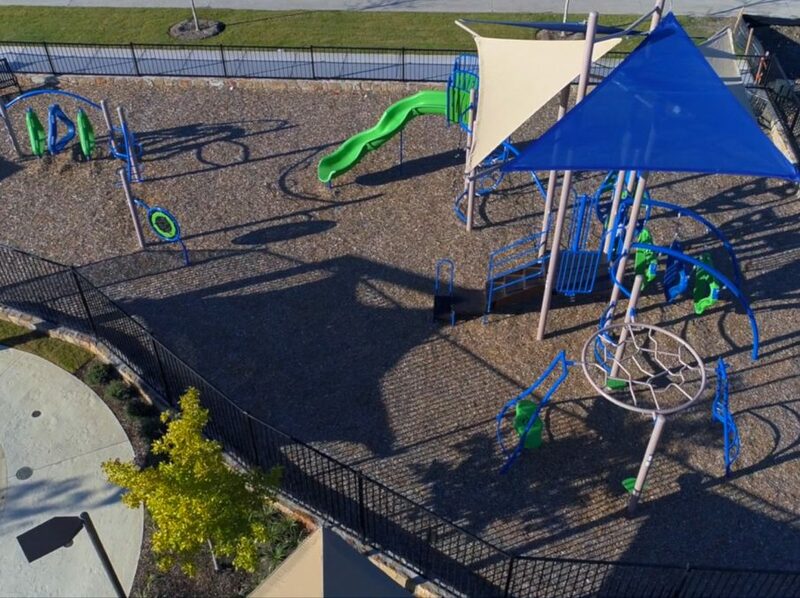 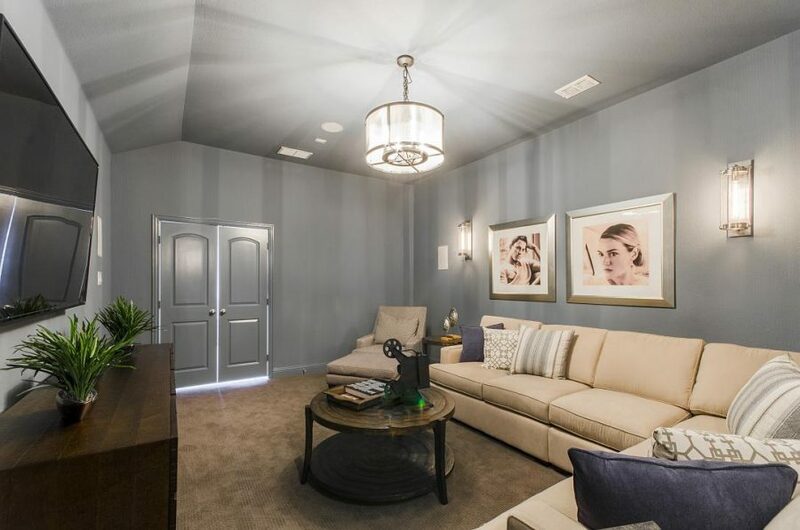 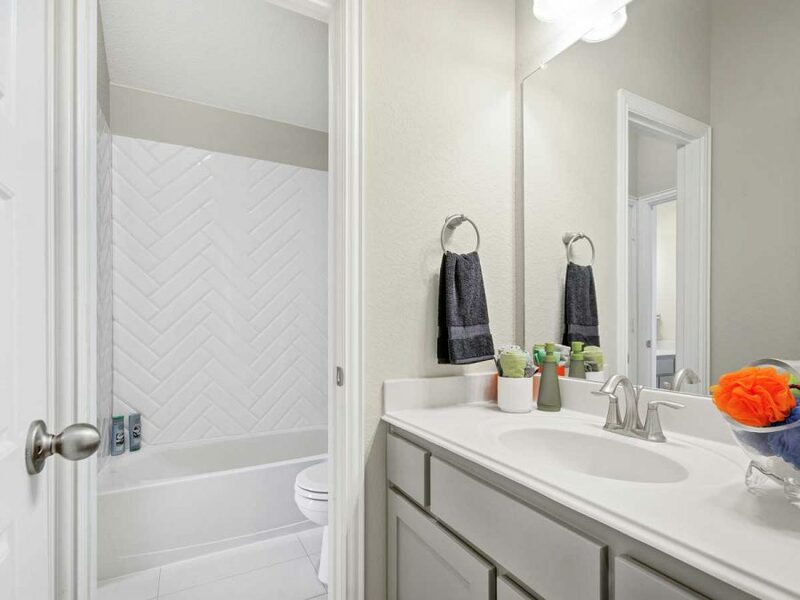 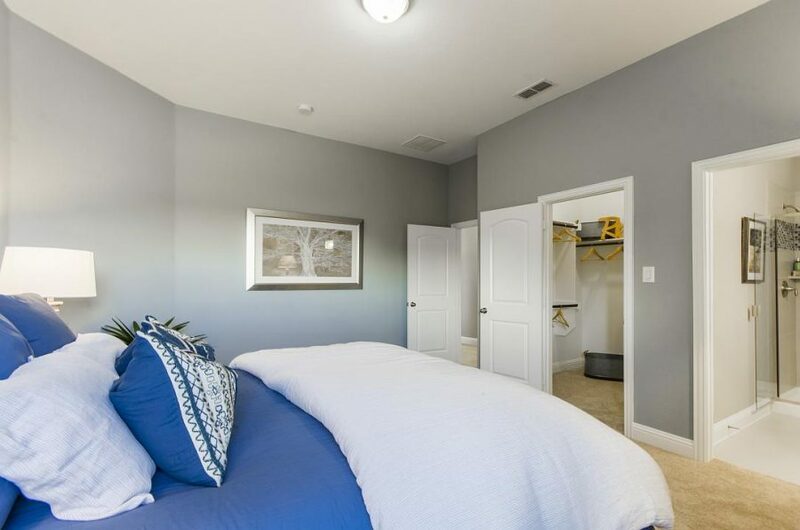 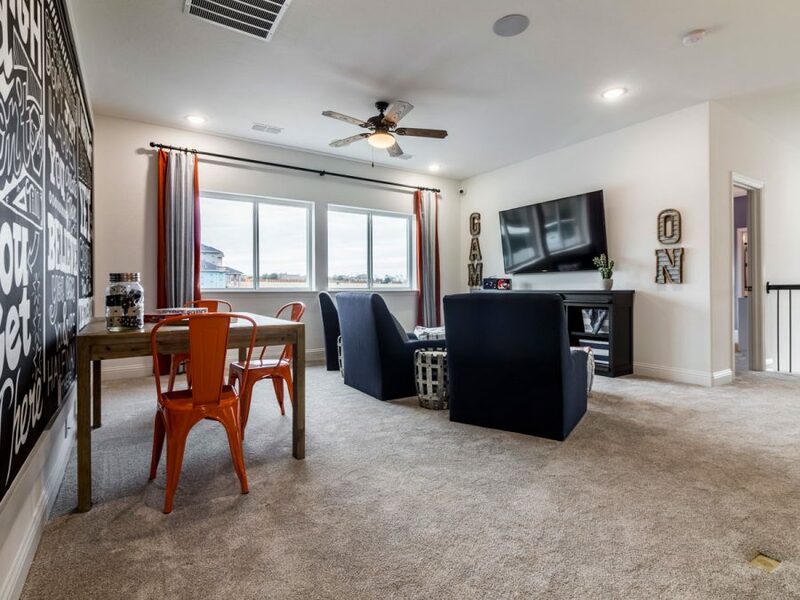 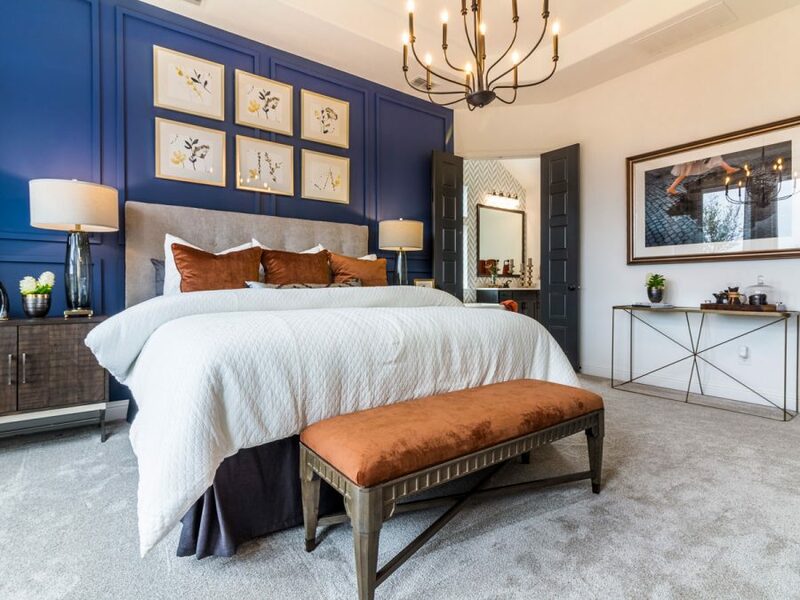 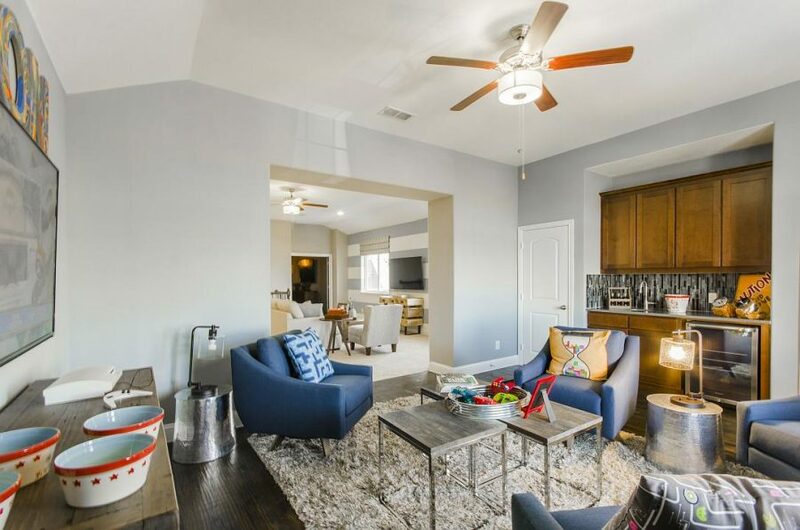 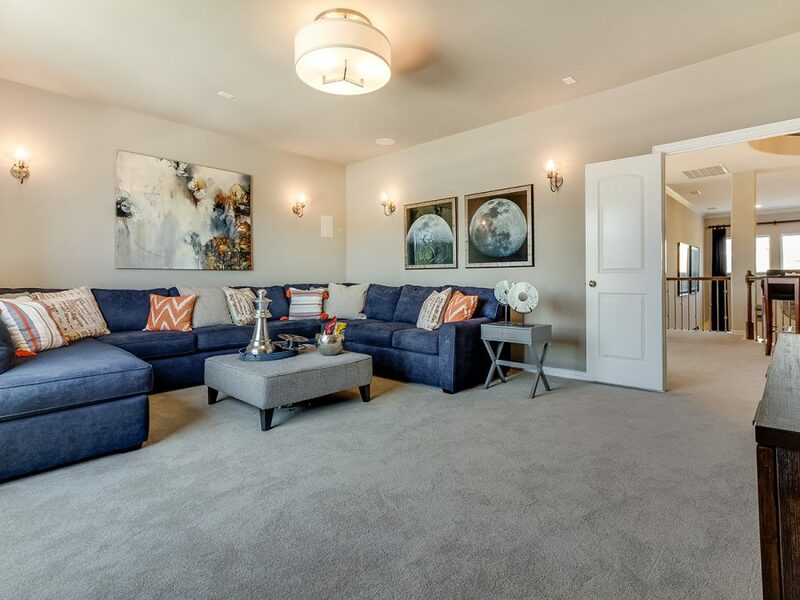 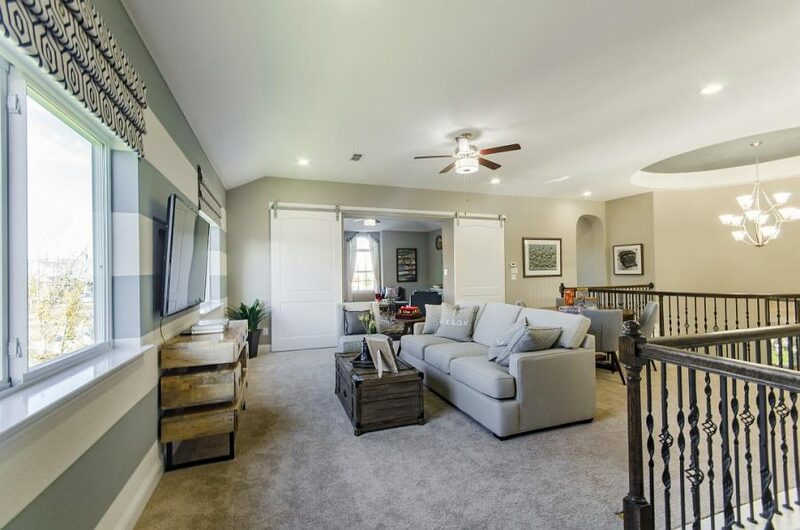 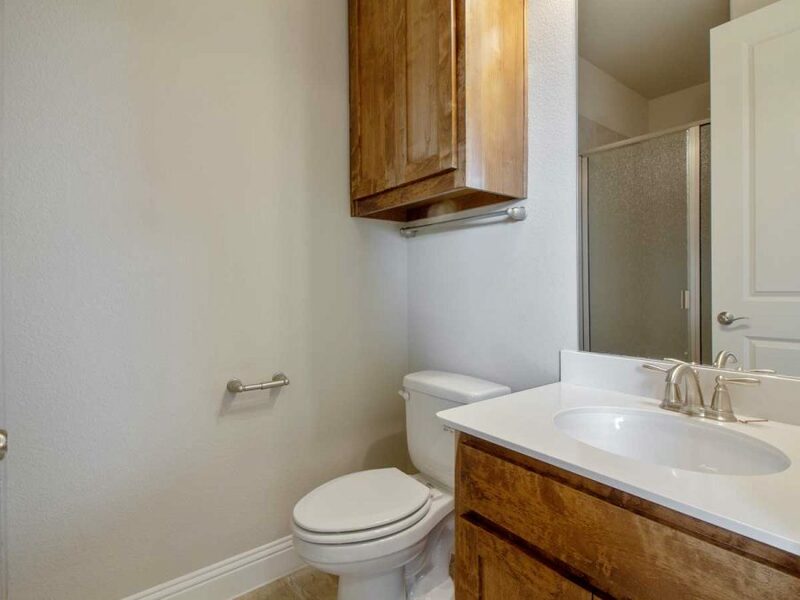 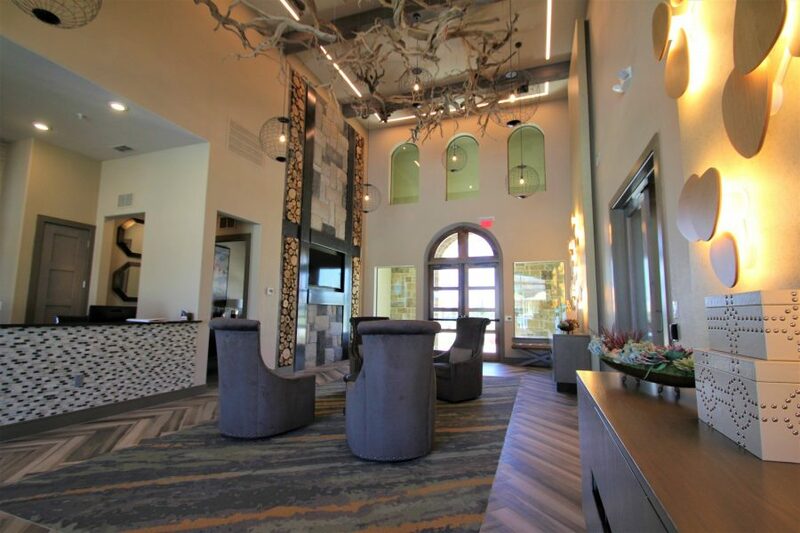 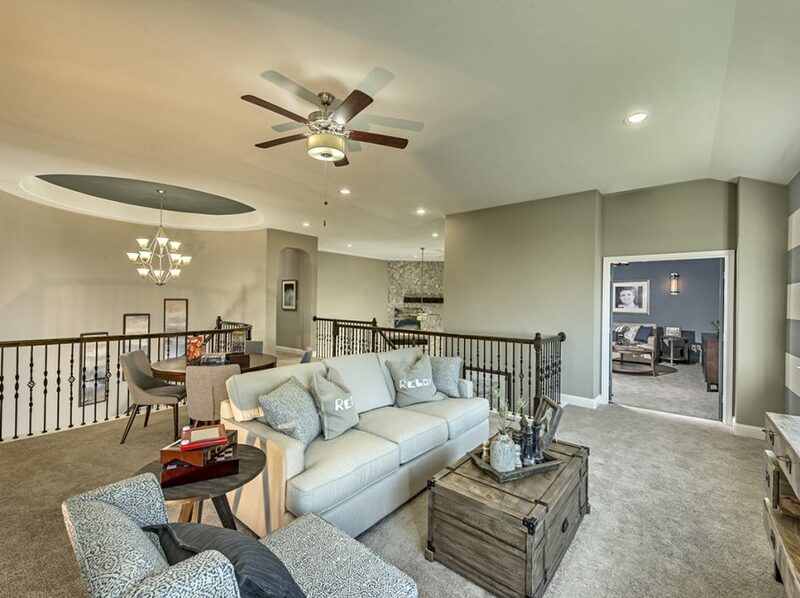 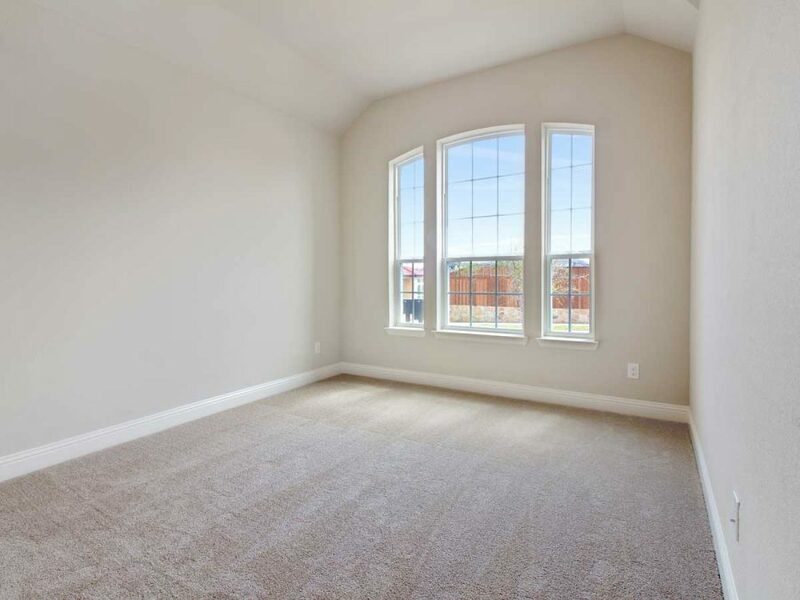 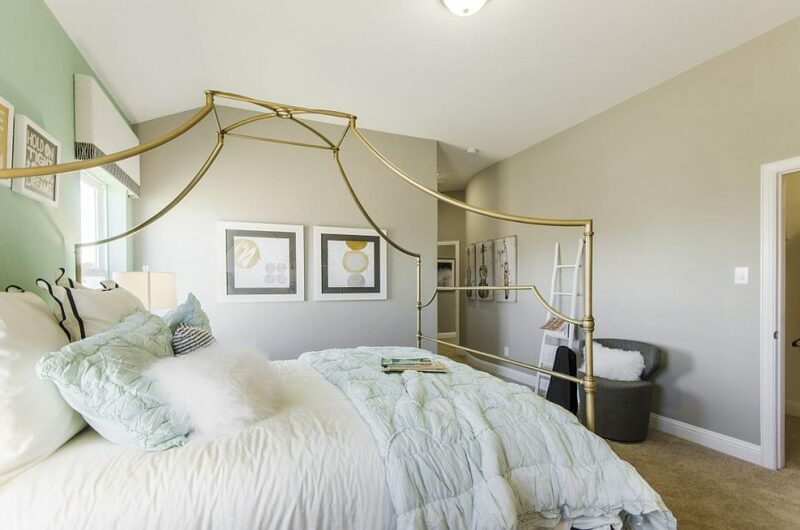 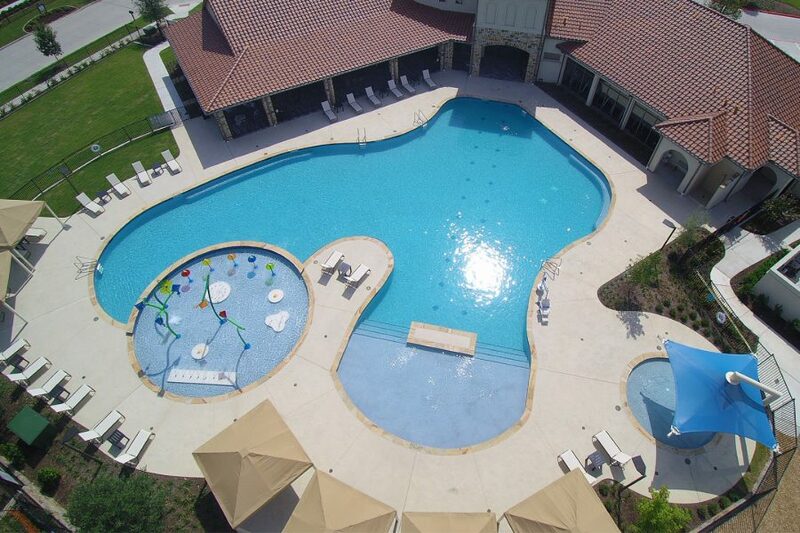 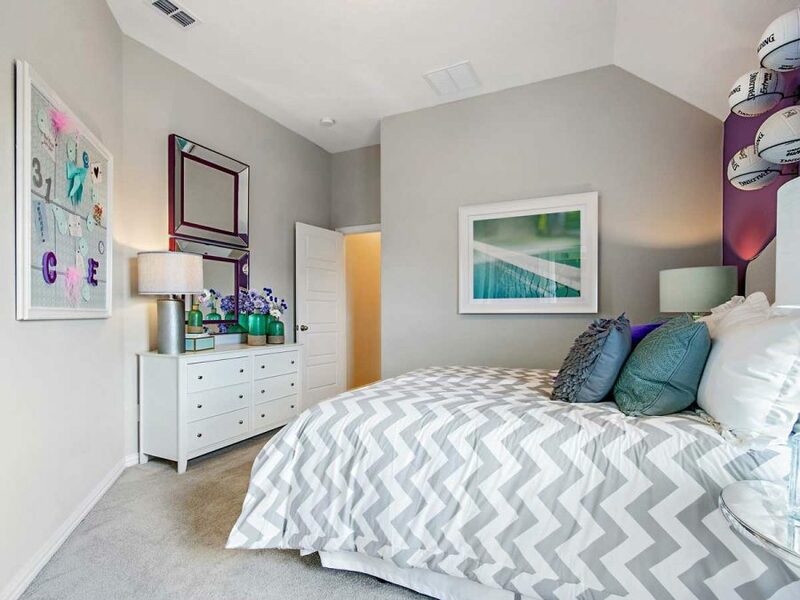 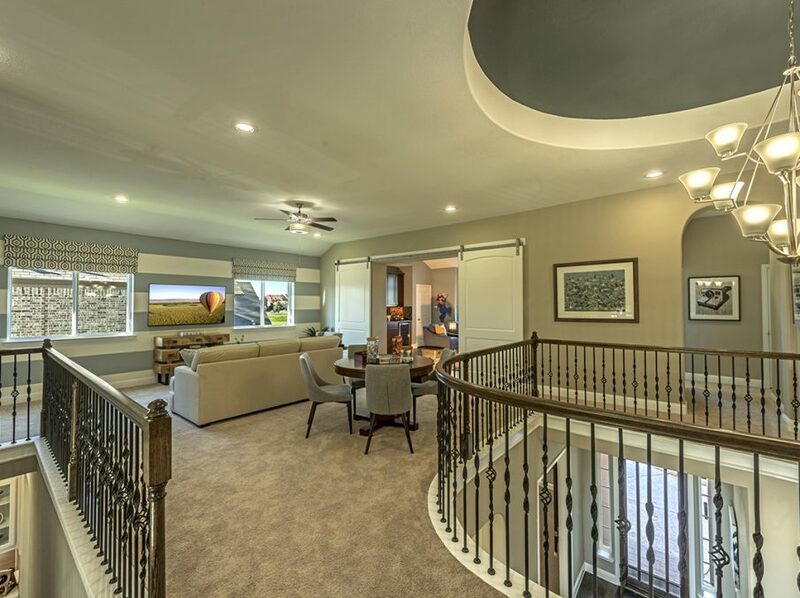 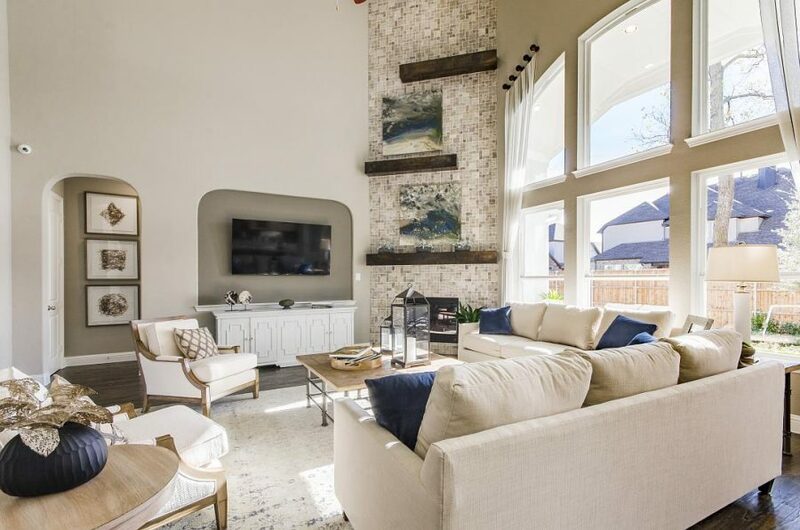 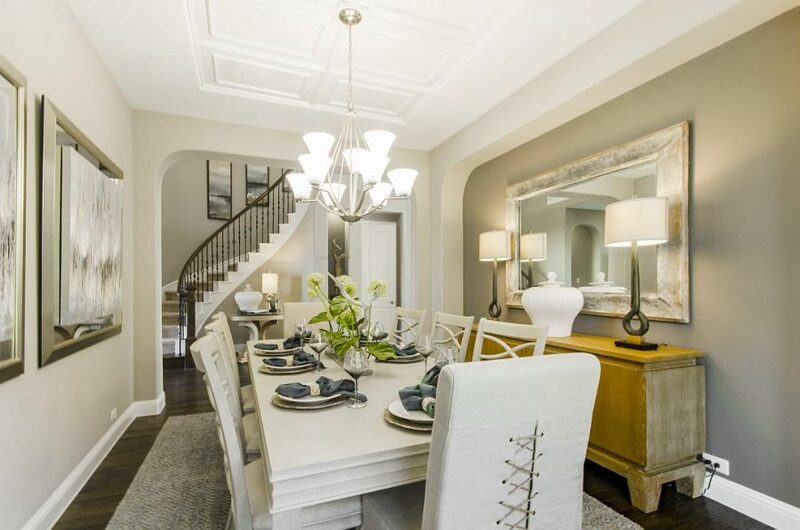 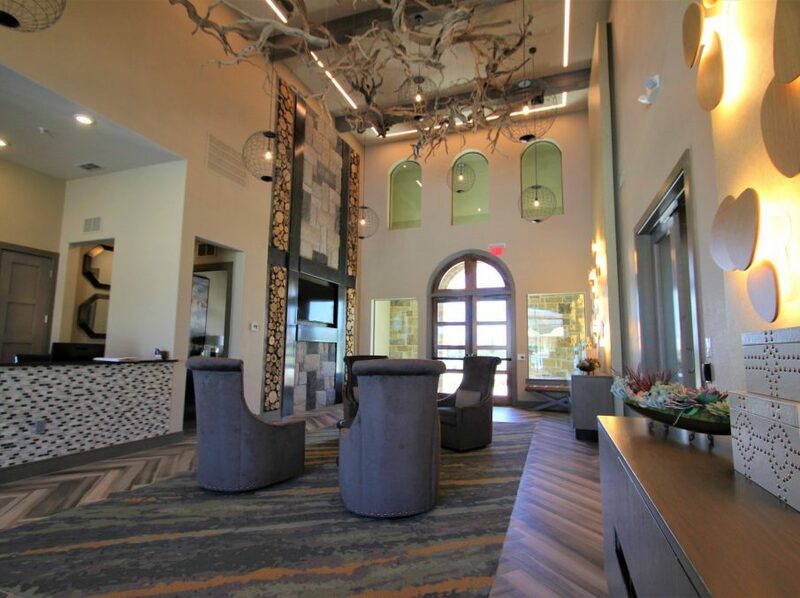 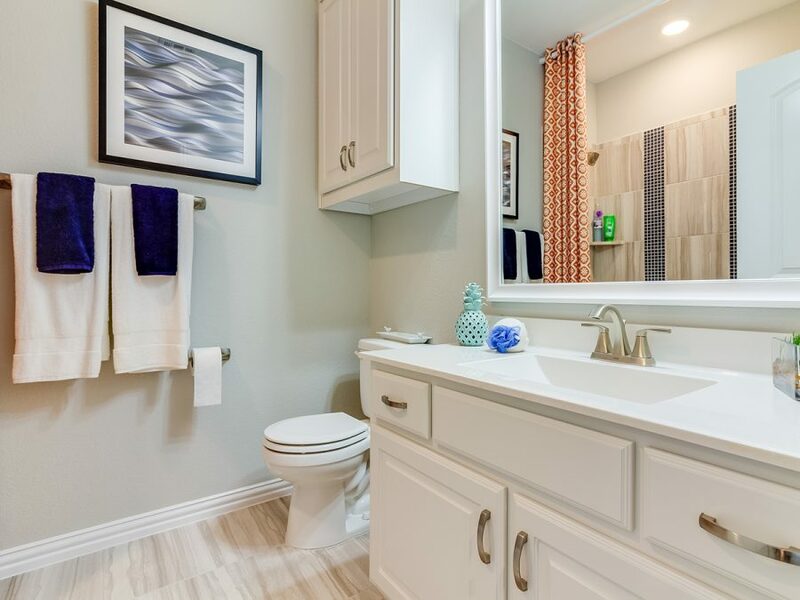 This location offers an amenity center with a clubhouse, fitness center, and resort-style pool, multiple playgrounds, a large greenbelt area and walk/bike trails and access to nearby parks. 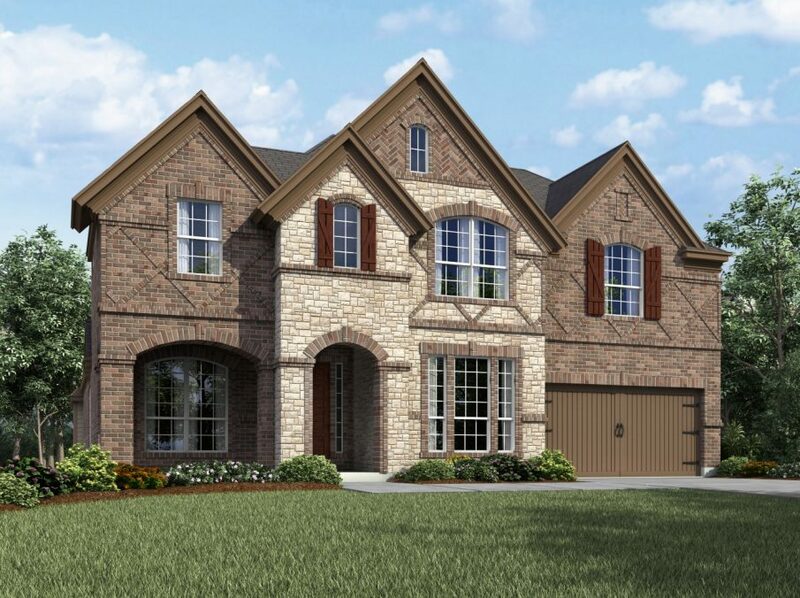 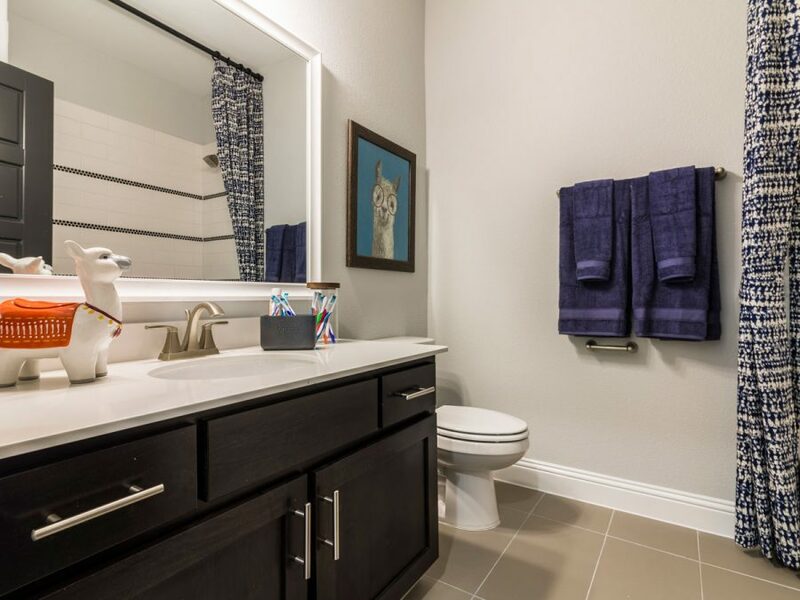 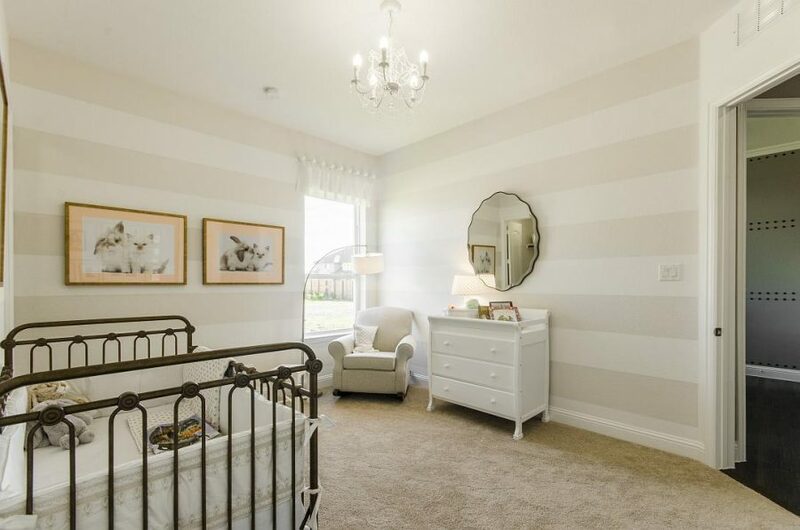 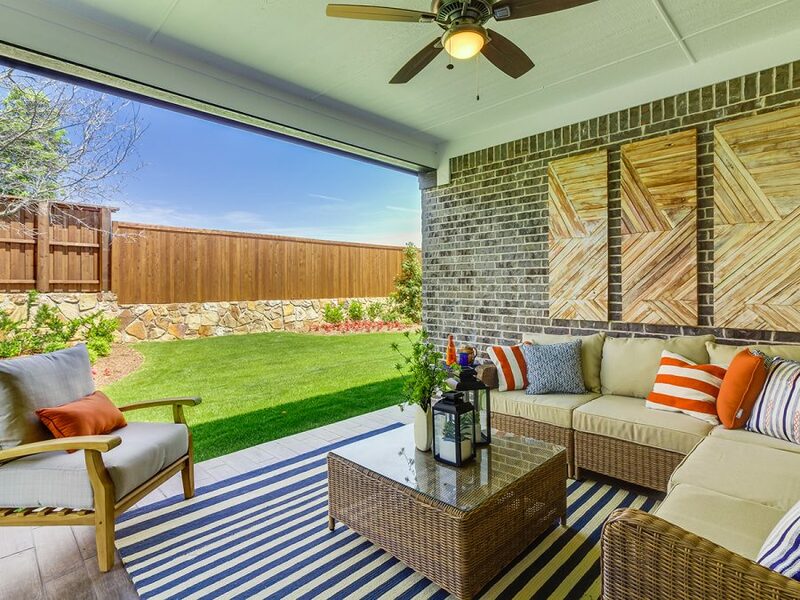 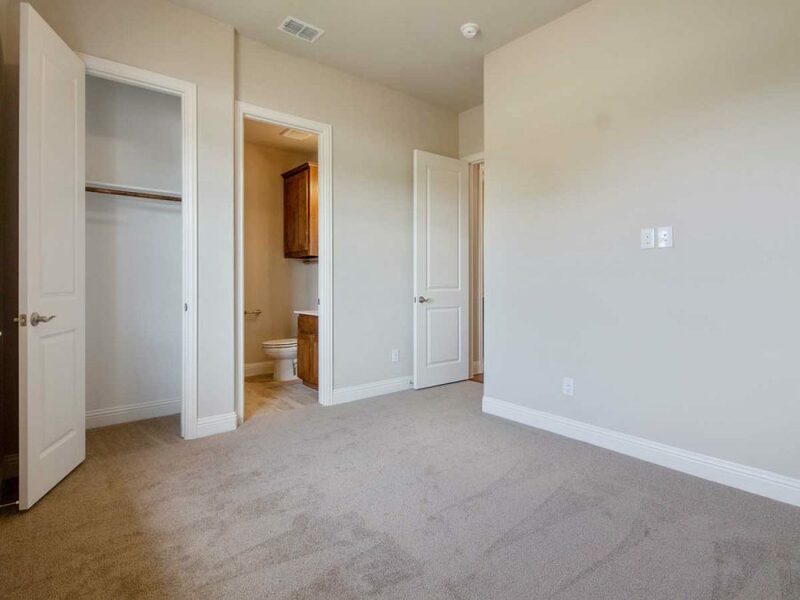 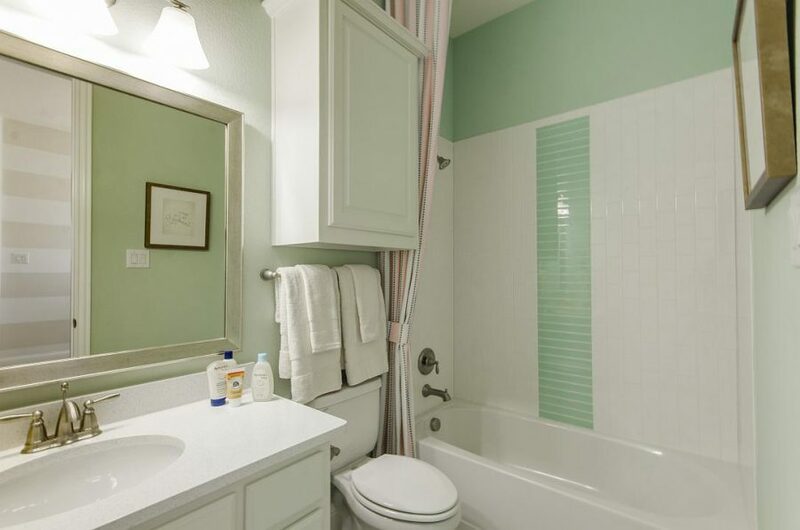 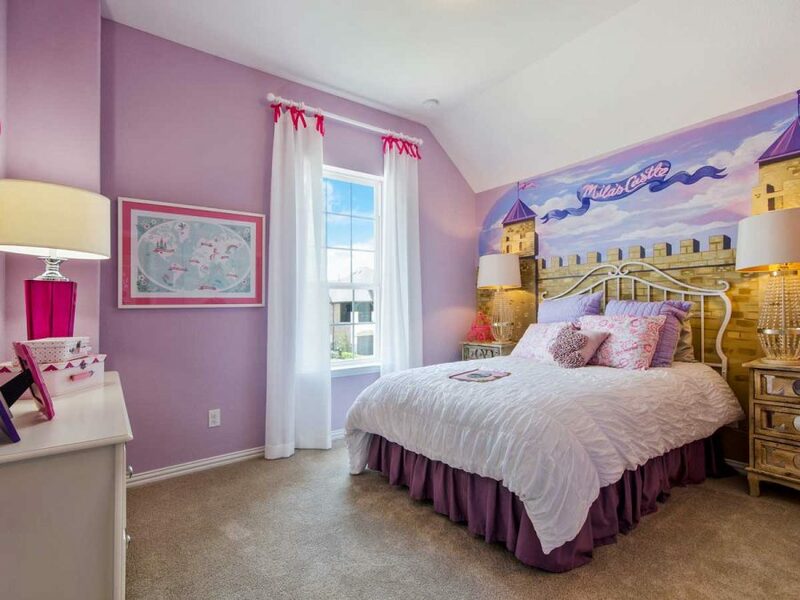 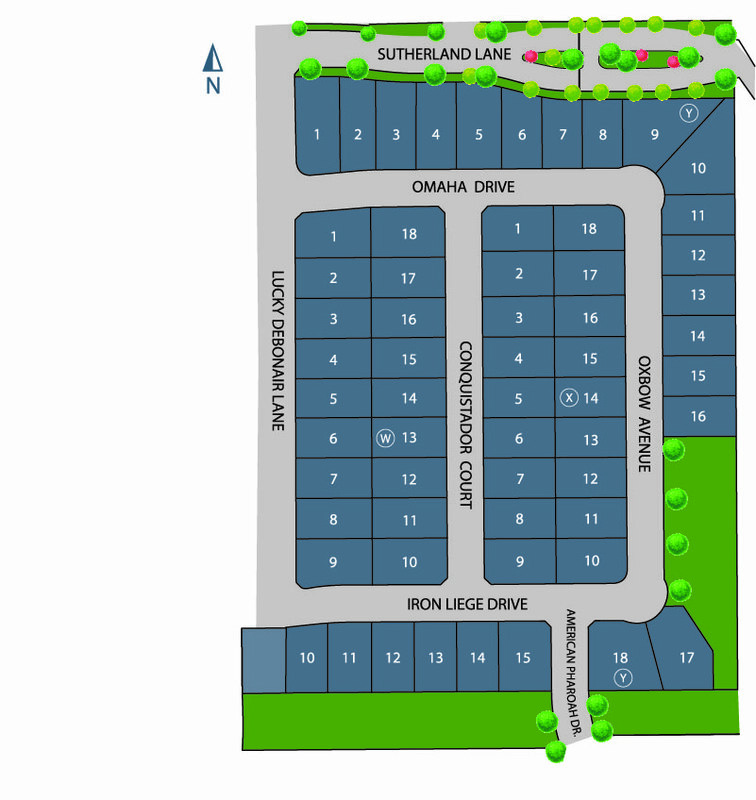 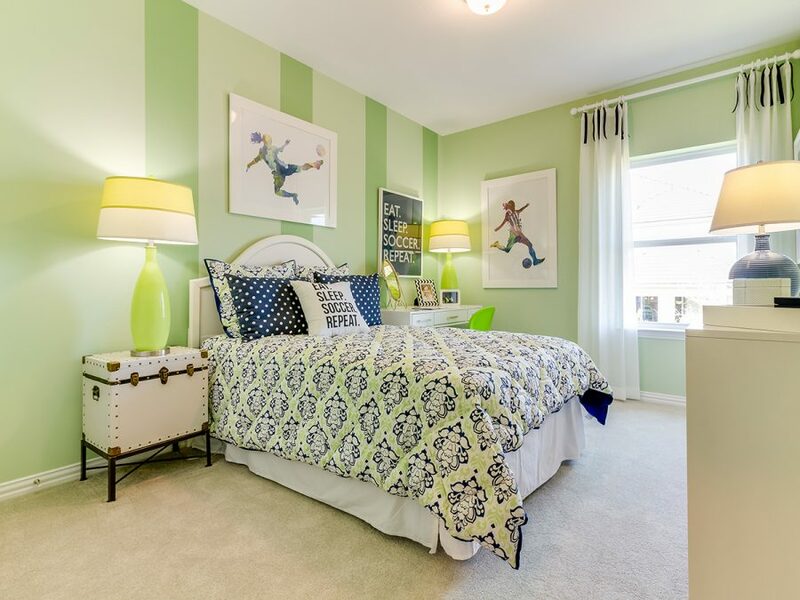 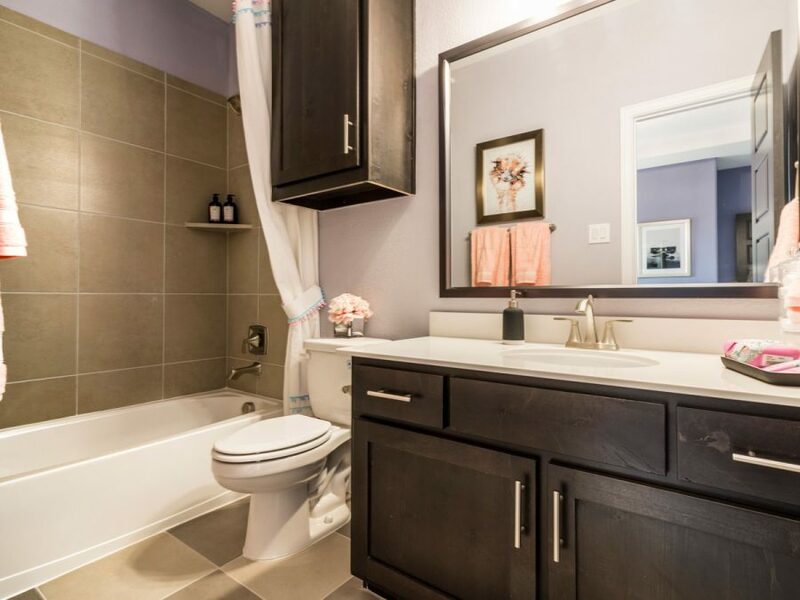 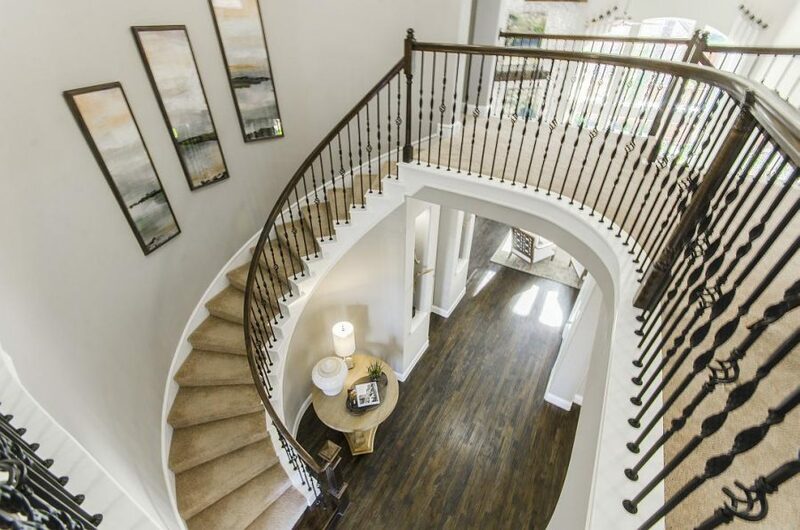 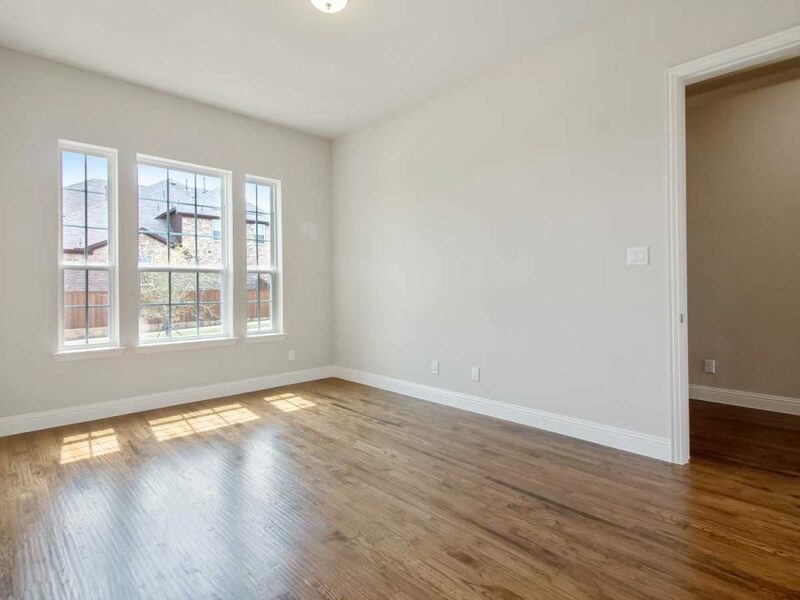 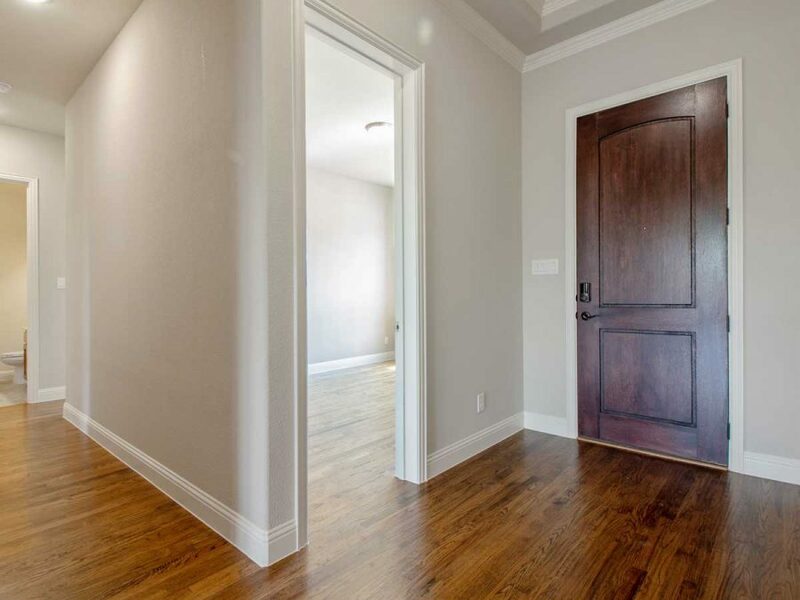 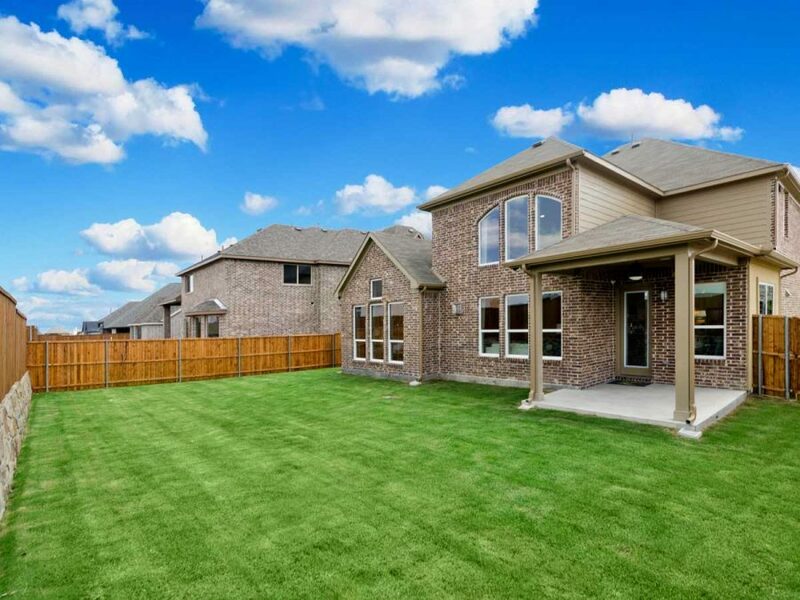 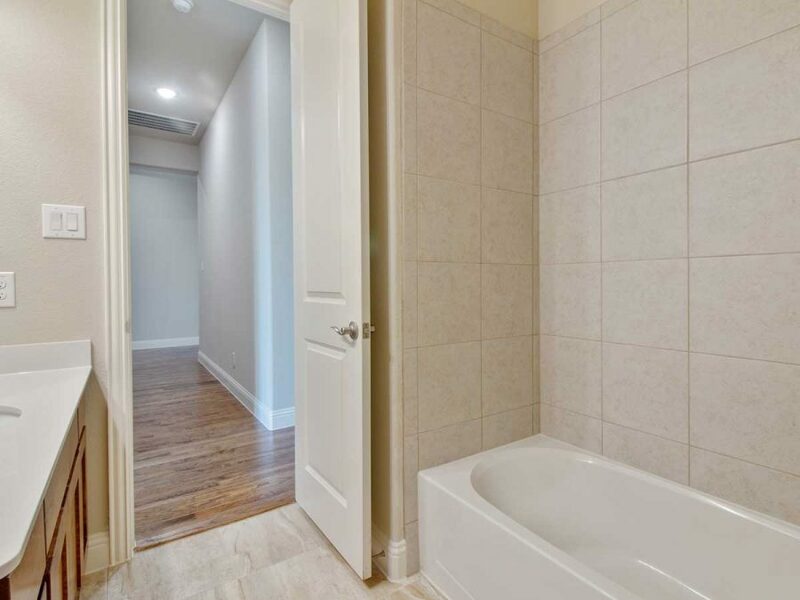 The big draw card to Lexington Country is the fact the community is gated for your privacy. 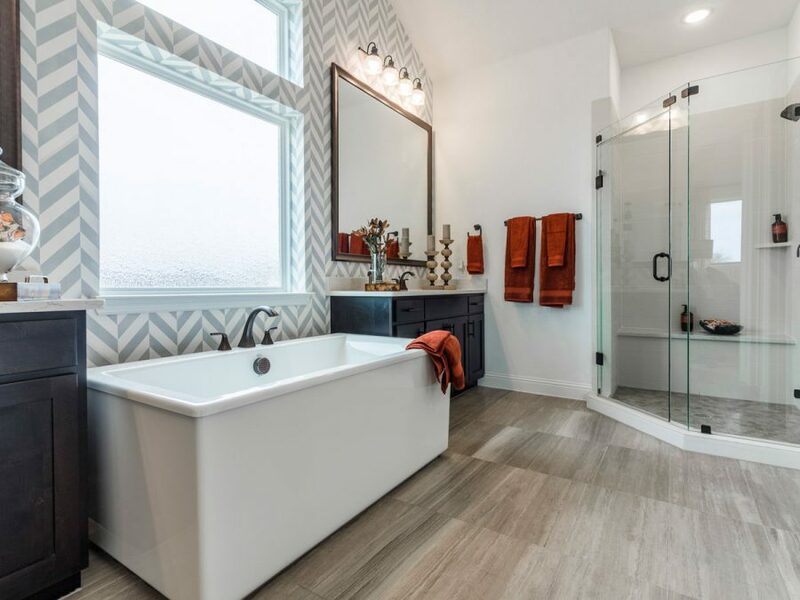 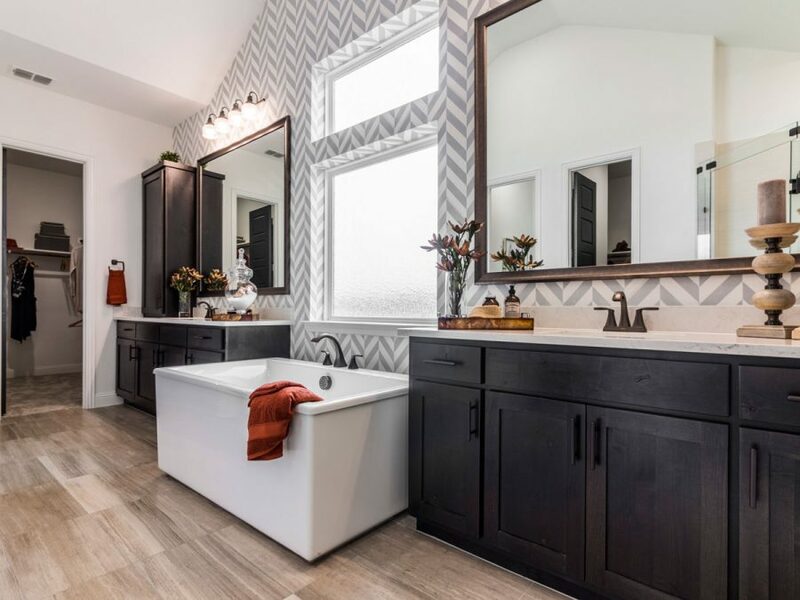 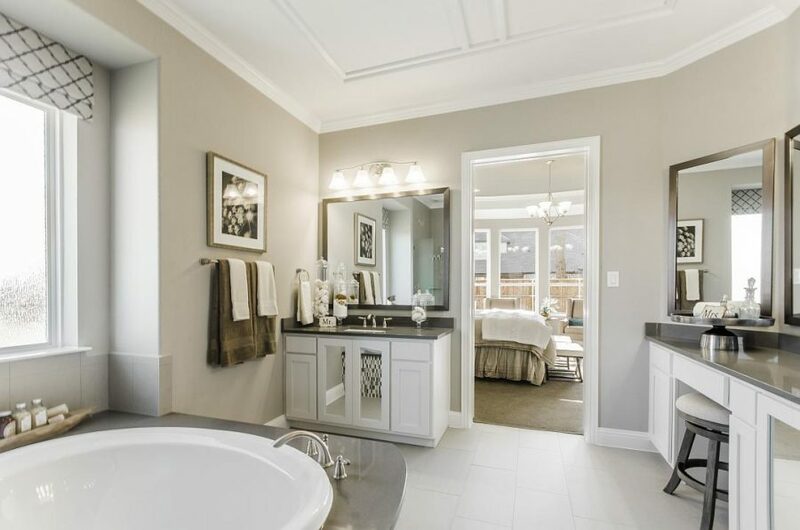 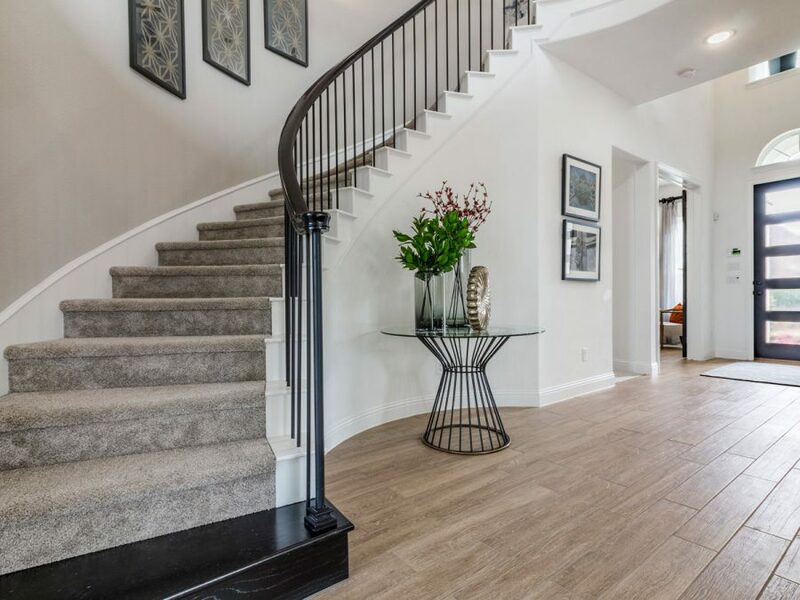 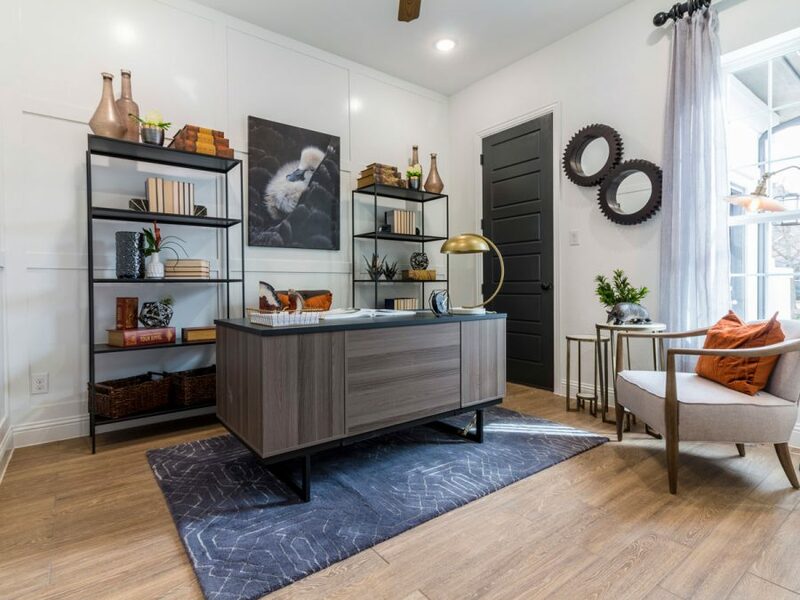 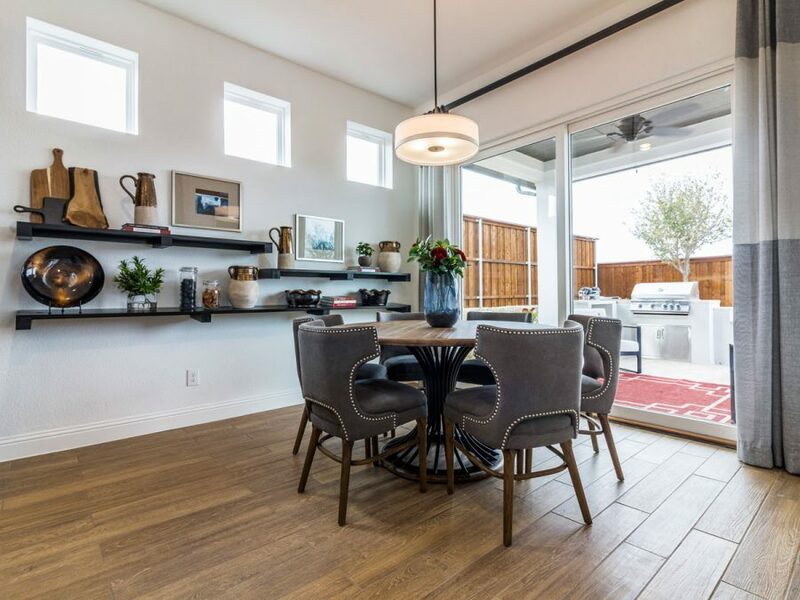 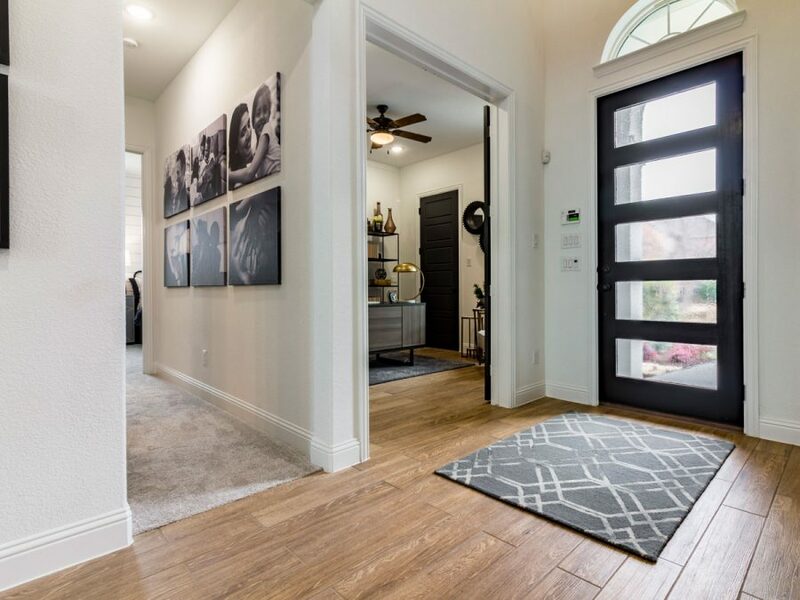 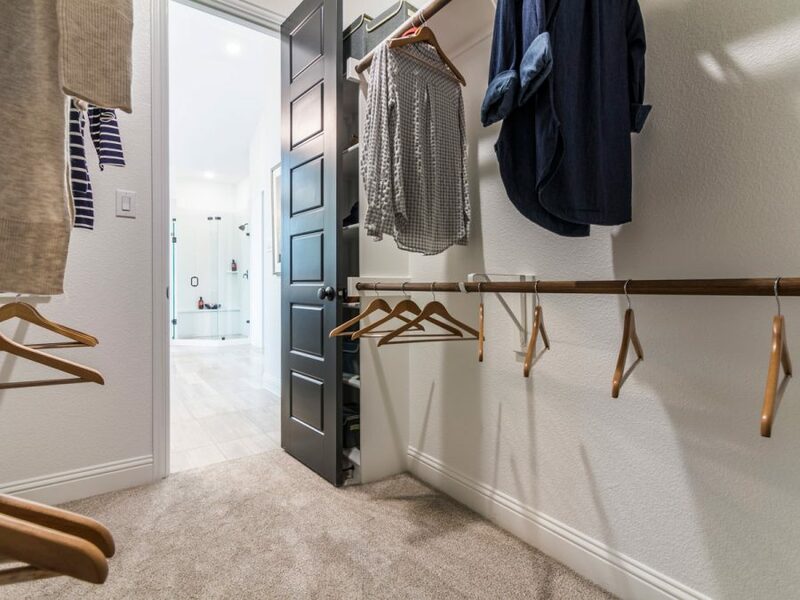 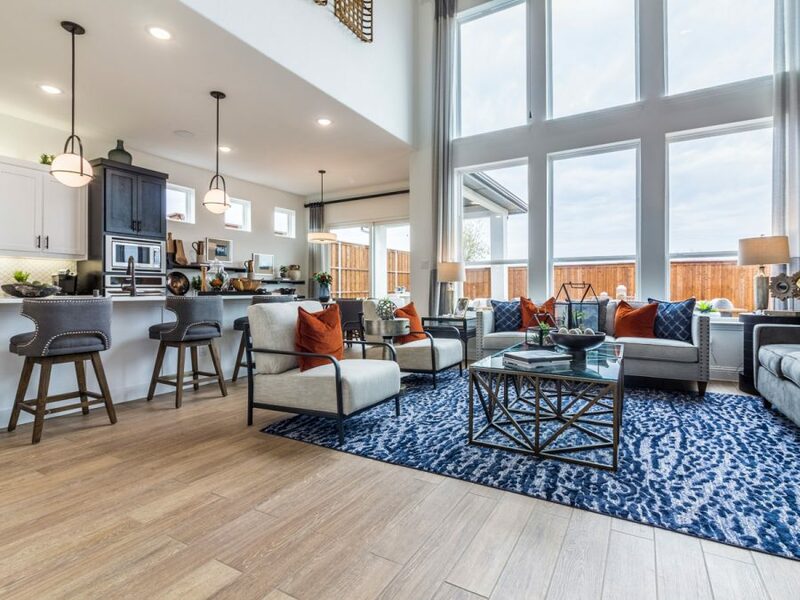 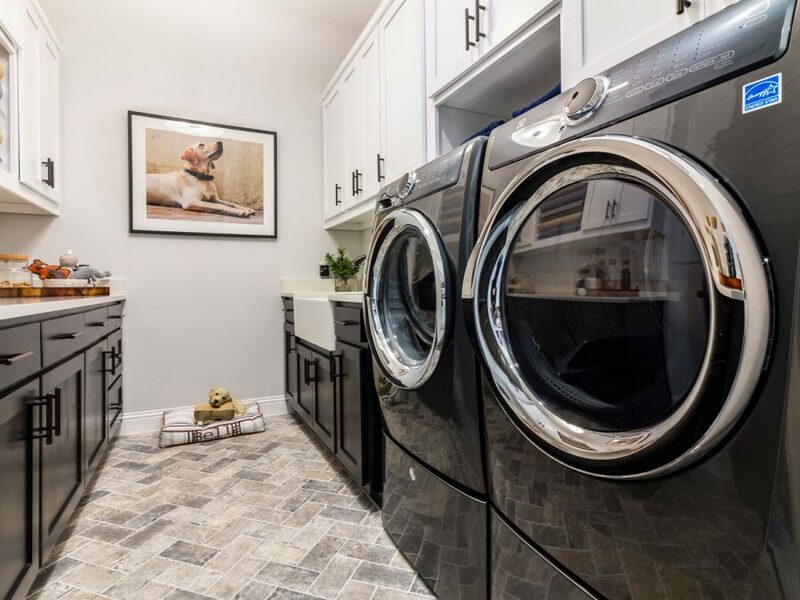 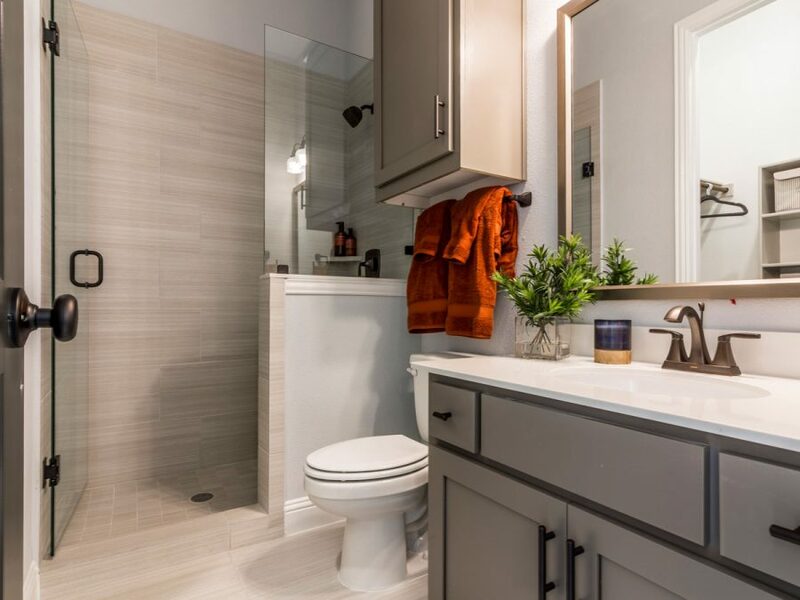 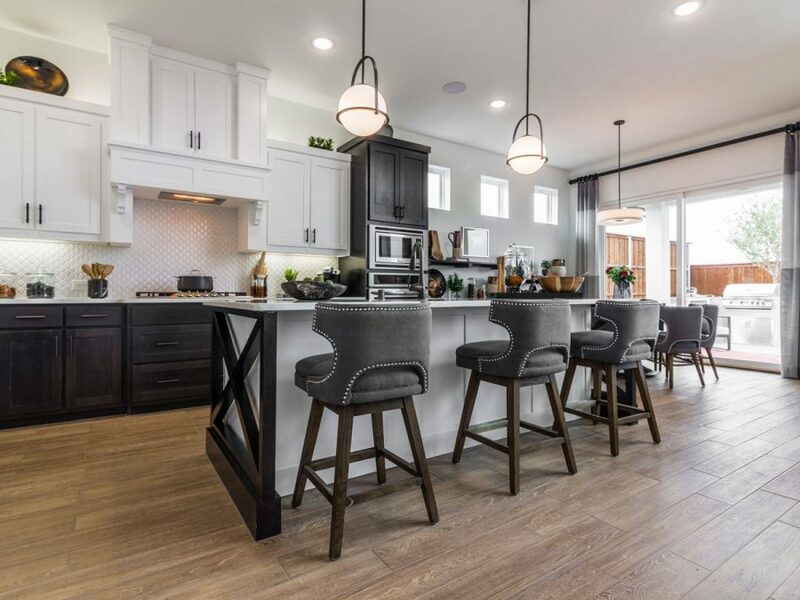 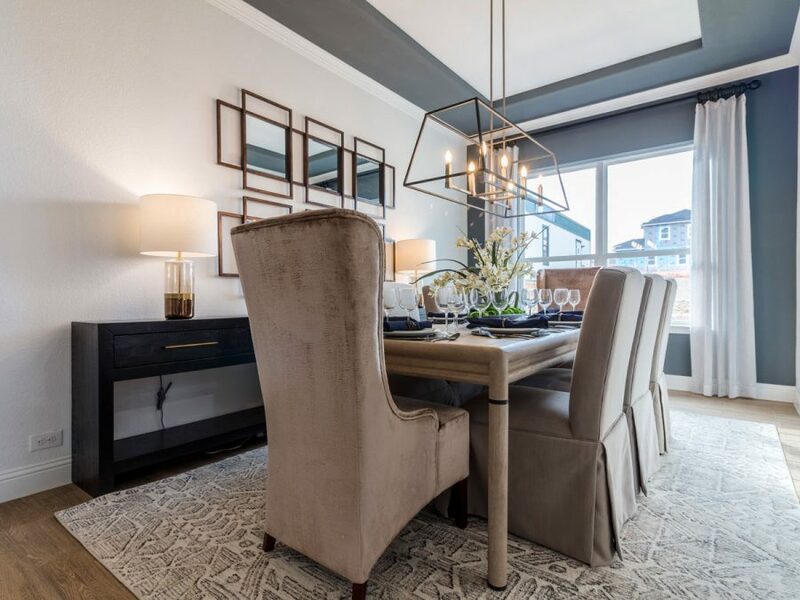 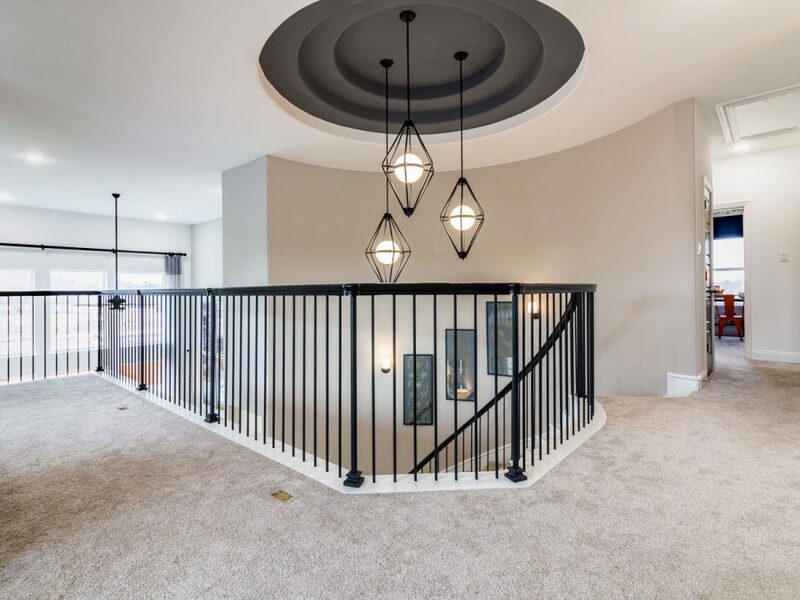 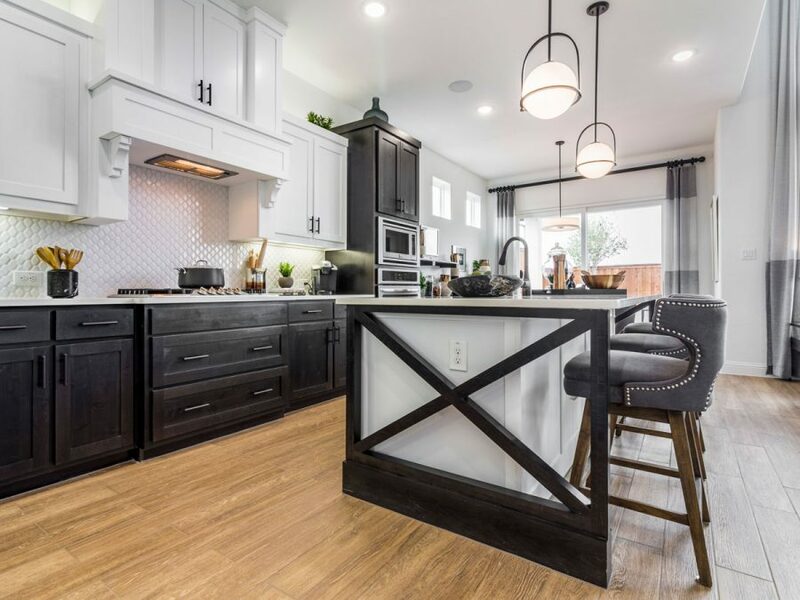 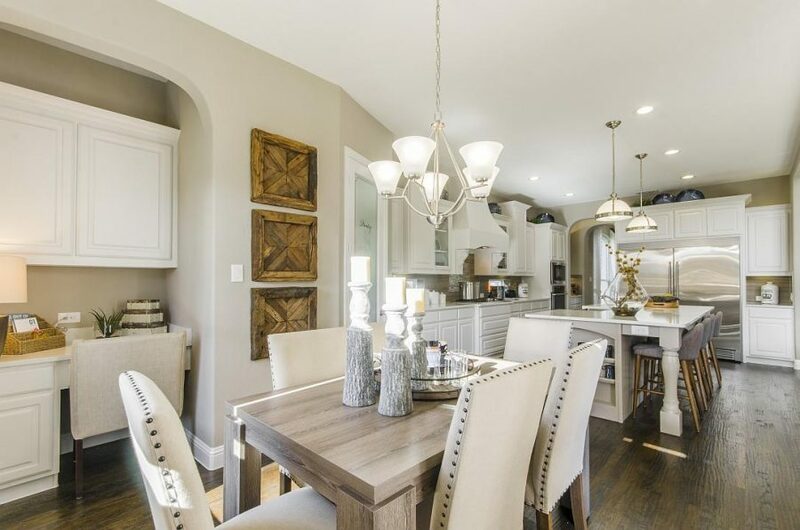 A combination of amenities, including the gates, a variety of plans and homesites to choose from, the Landon Homes Luxury by Design proposition and great service adds up to be a value that you can’t put a price on. 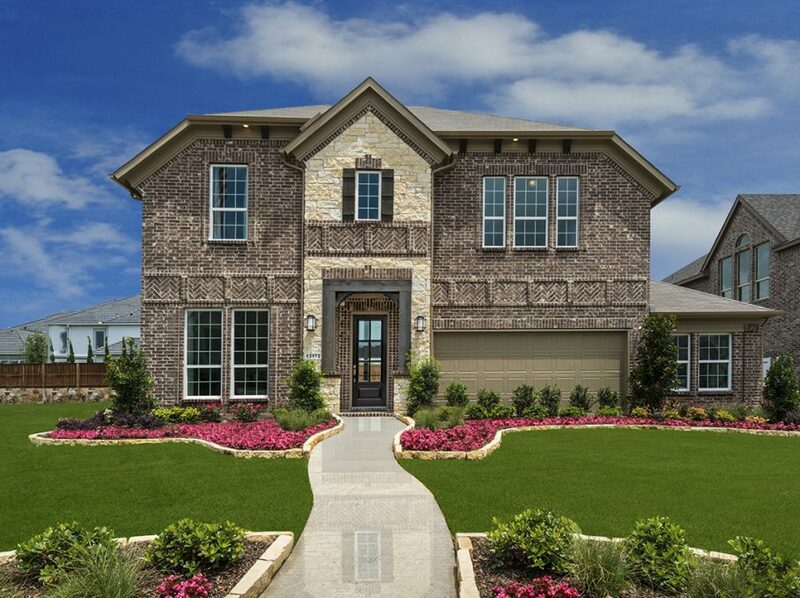 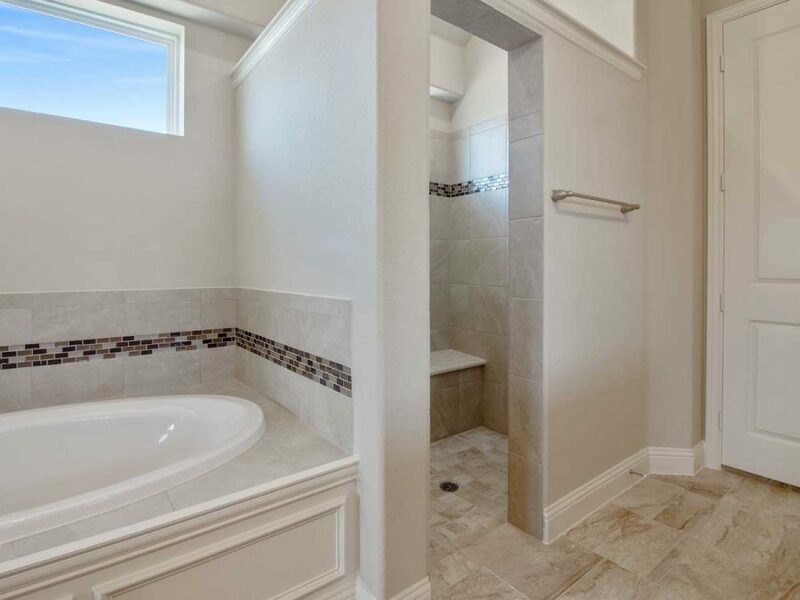 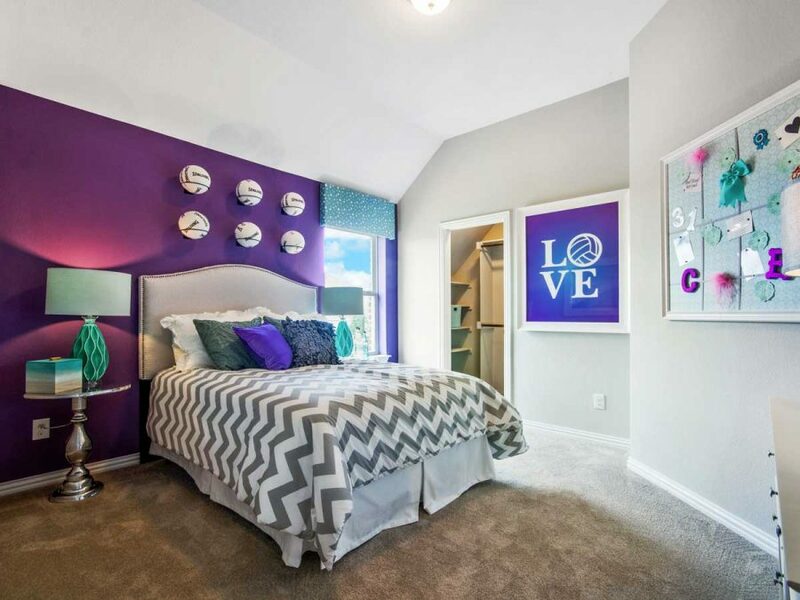 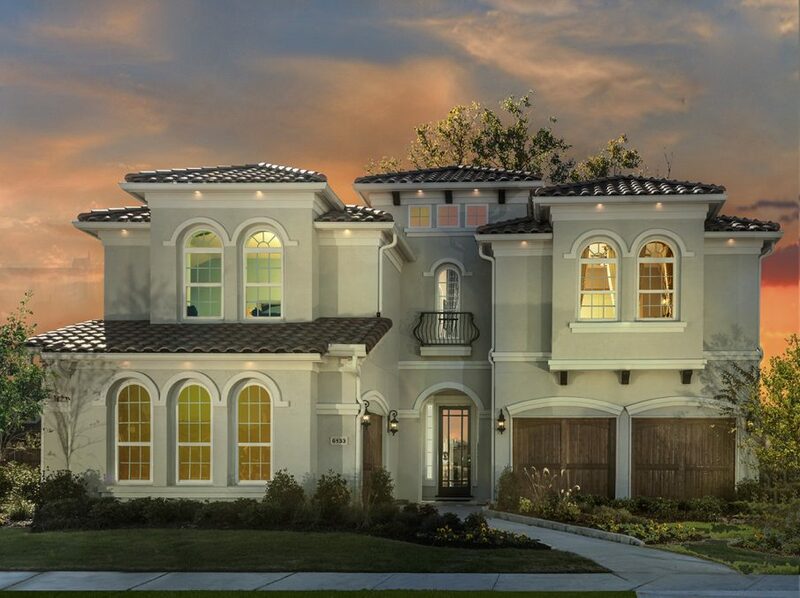 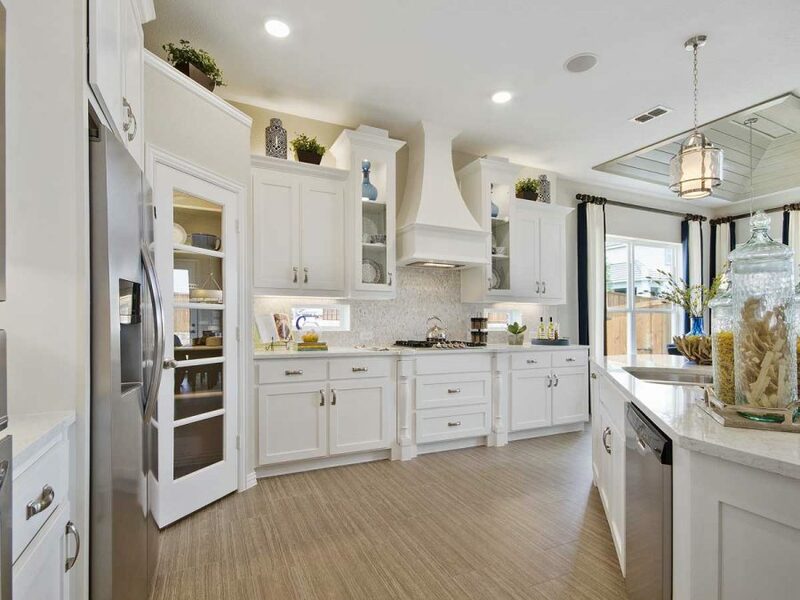 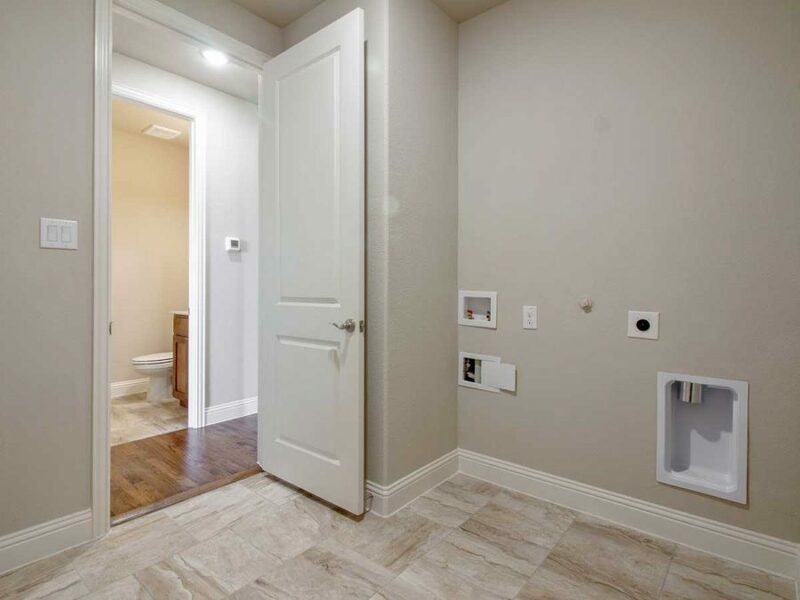 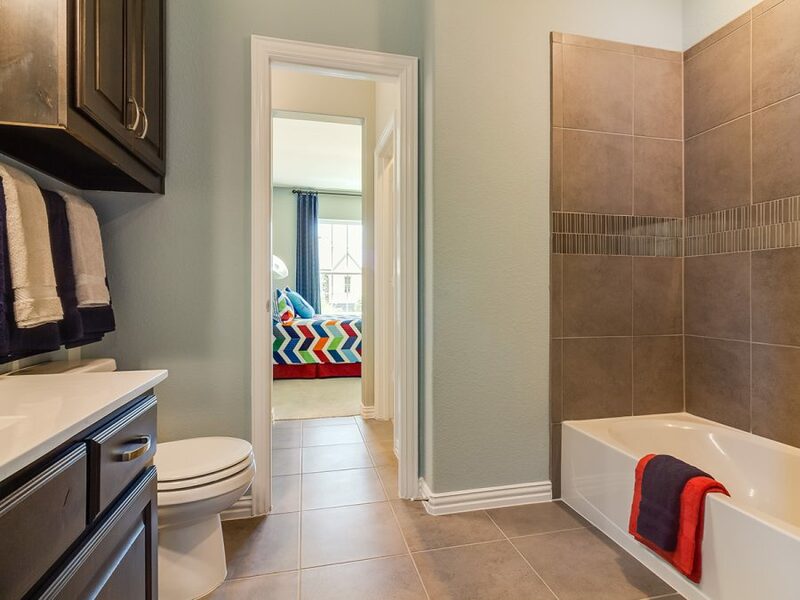 Choose Landon Homes, because it’s your dream and our mission. 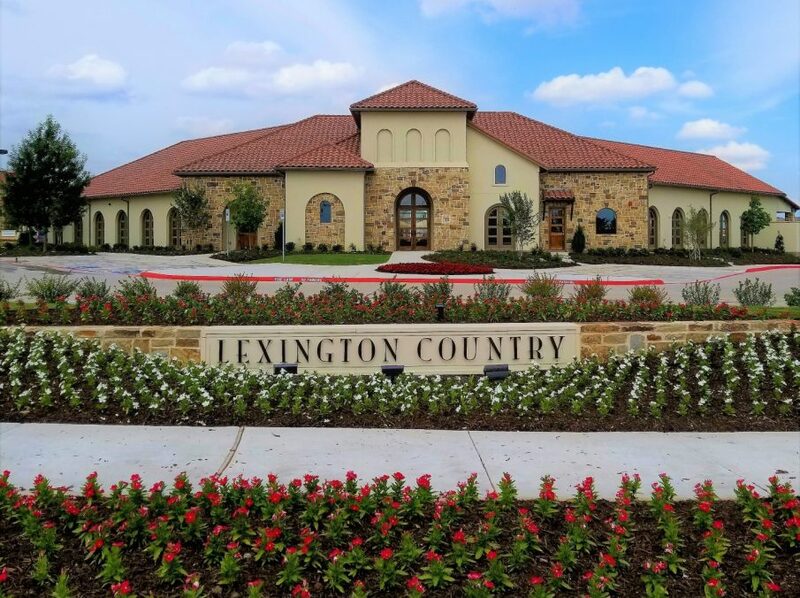 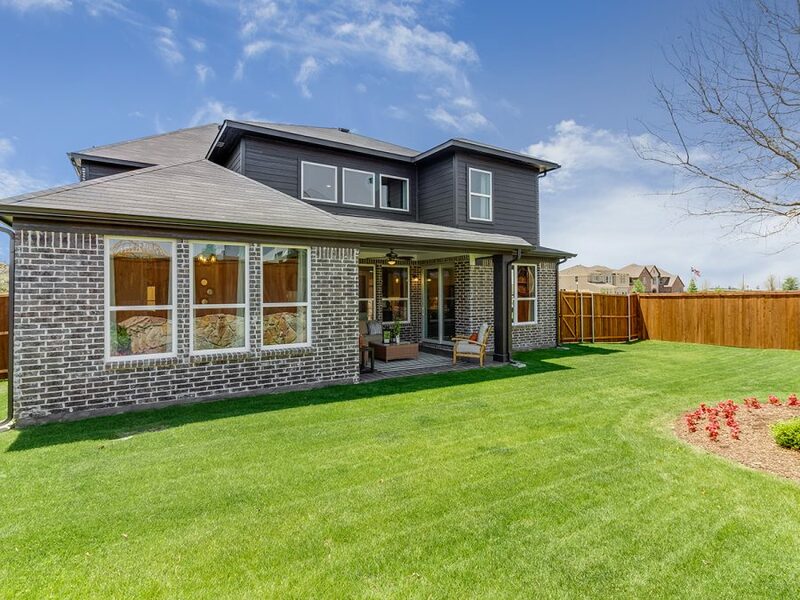 Contact Ayse Hoops or Ronda Schrader at 972.377.9600 today to inquire about available homes in Frisco, TX at Lexington Country! 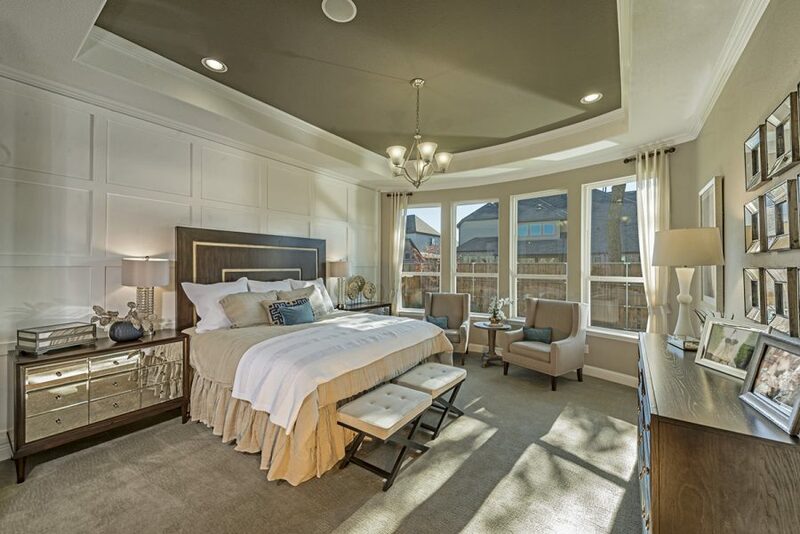 Limited Time Only, Upgraded Luxury Package Included! 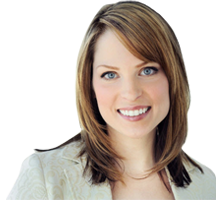 Contact Sales Today.